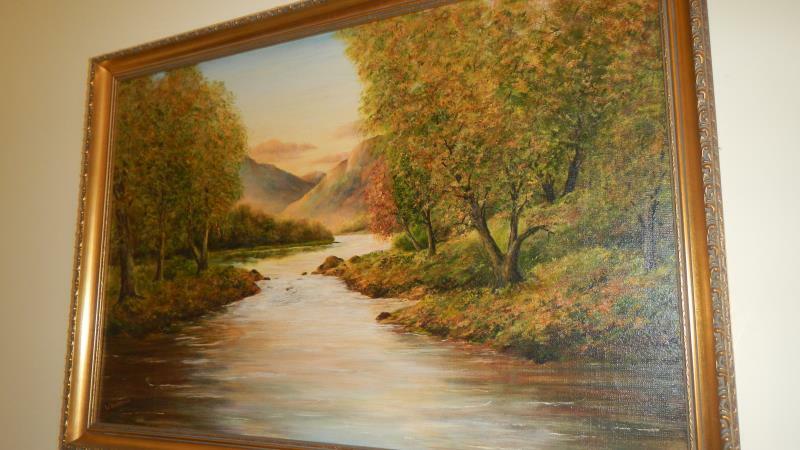 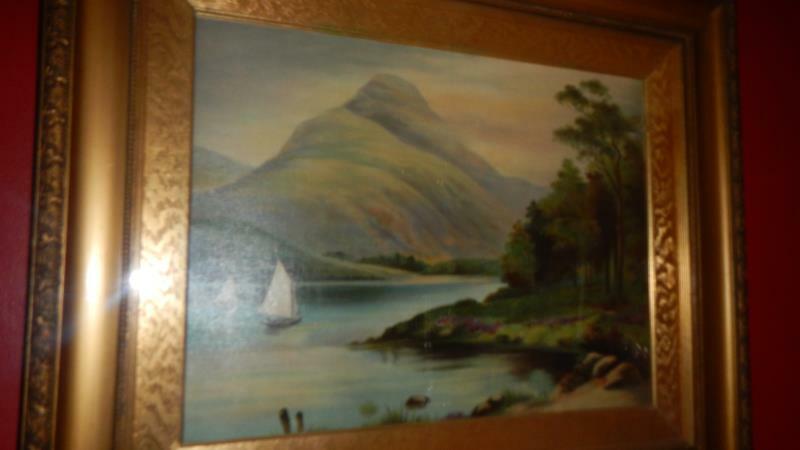 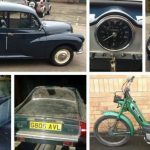 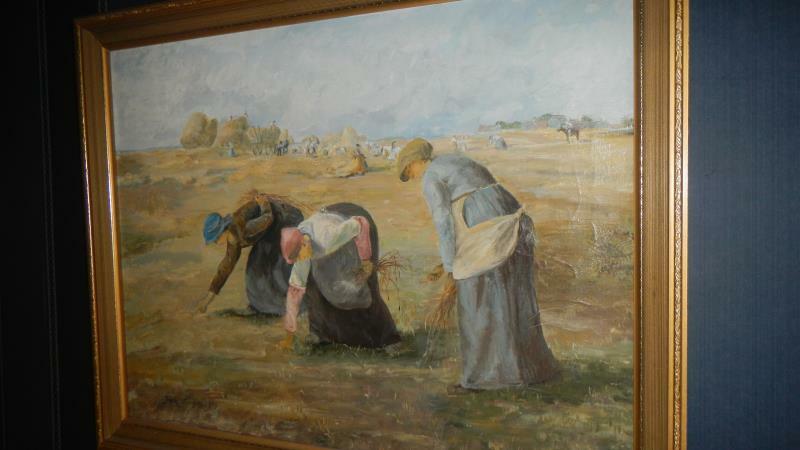 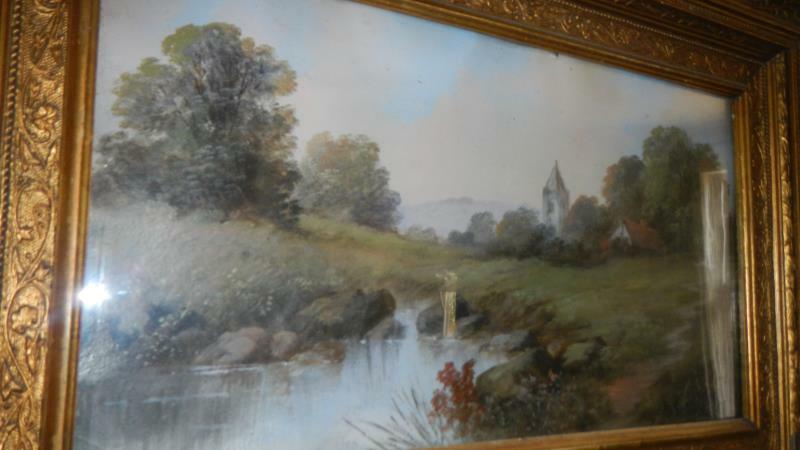 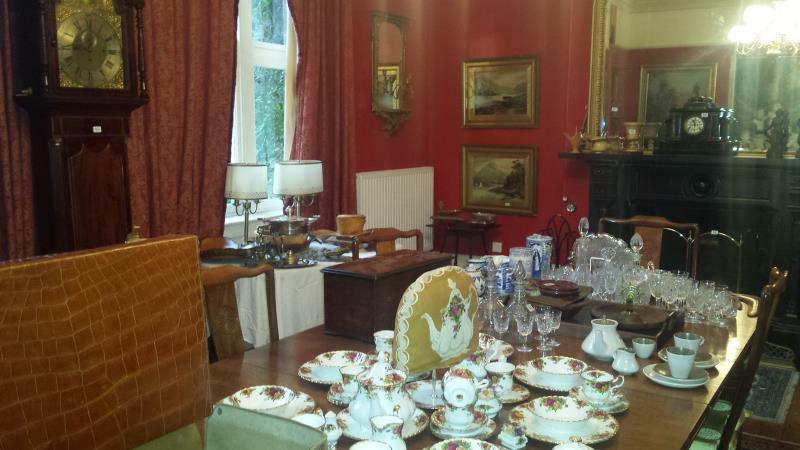 Viewing Friday 7th September 10am-6pm & from 7am on morning of auction. 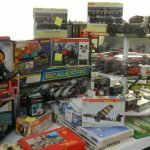 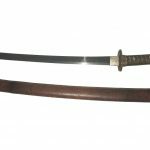 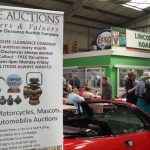 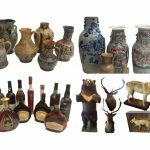 IMPORTANT Removal of items – Successful bidders will be required to remove items on the day of auction or on Monday 10th September by 4pm. 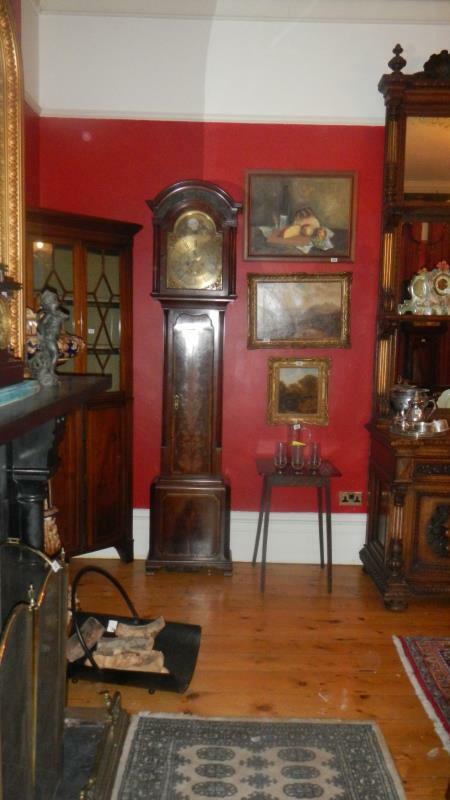 Please call 01522 690444 to discuss arrangements. 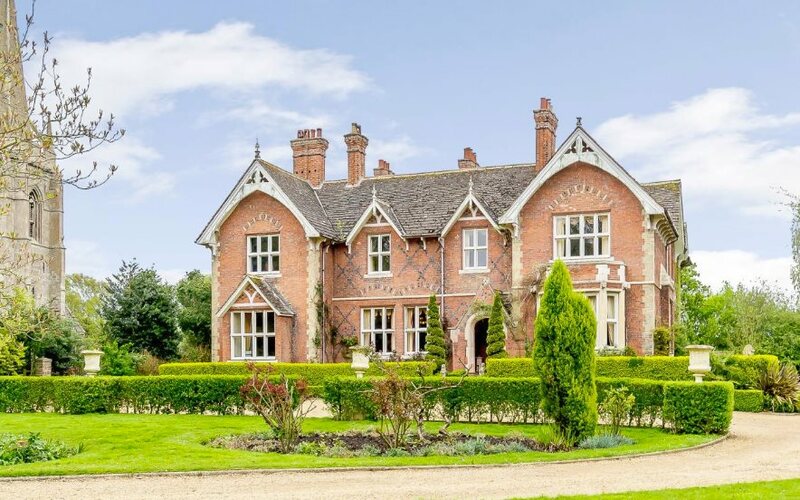 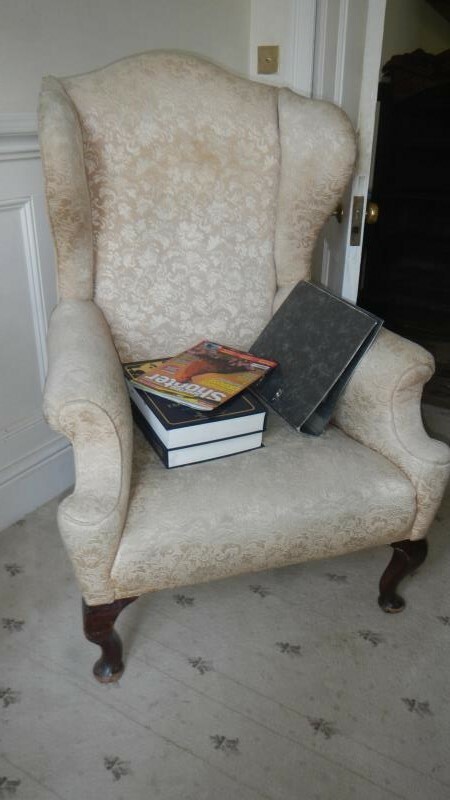 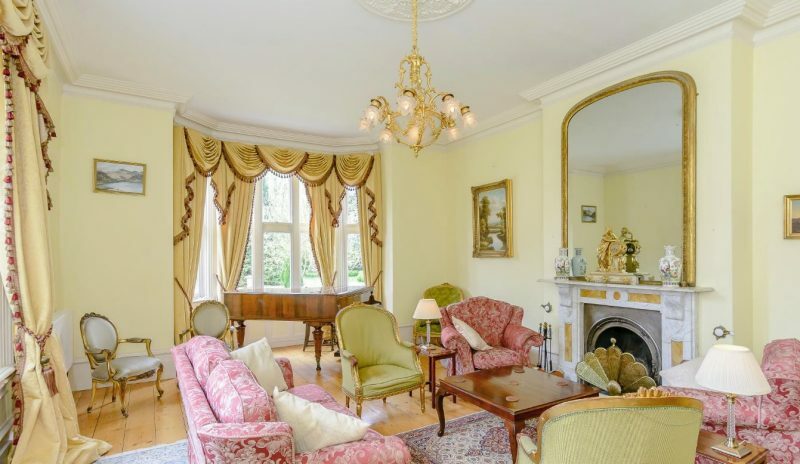 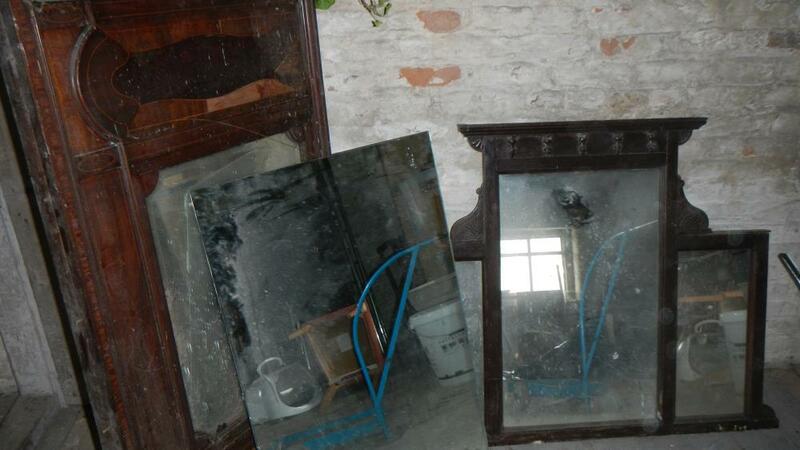 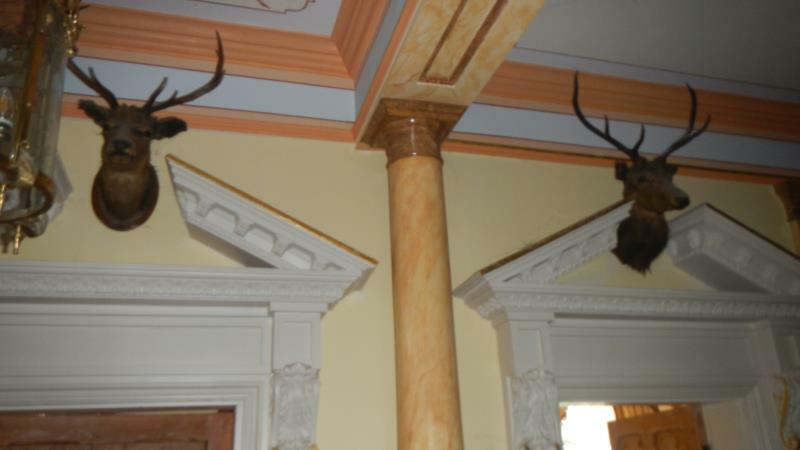 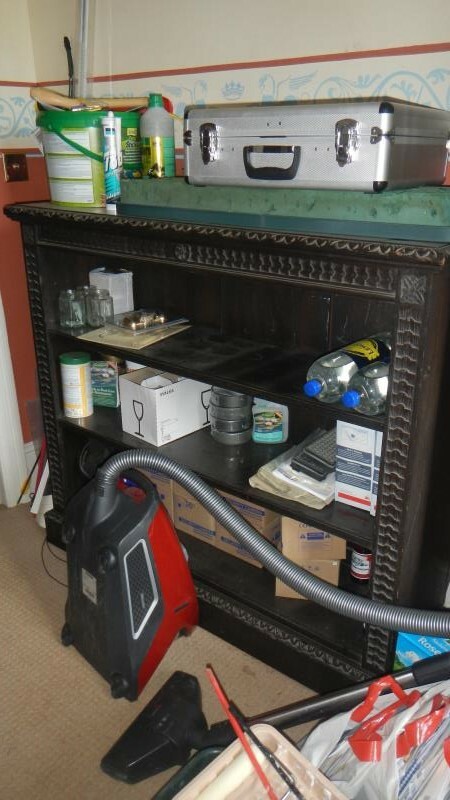 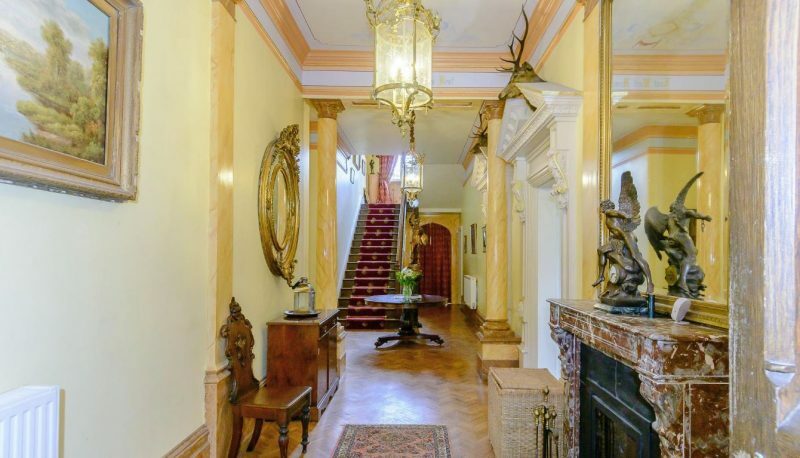 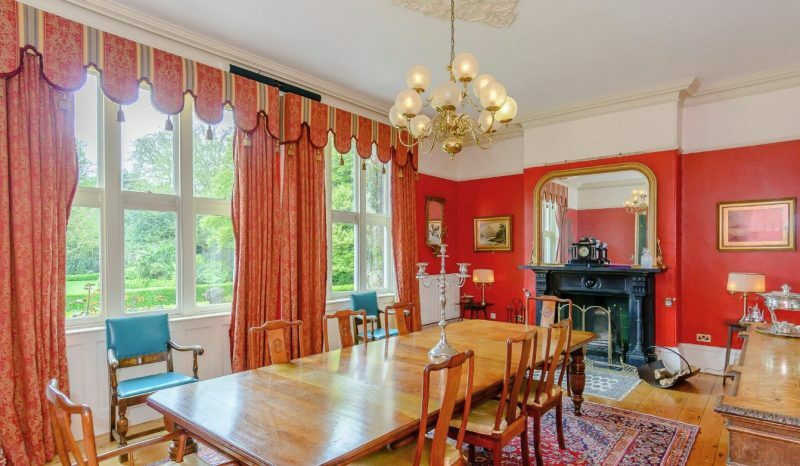 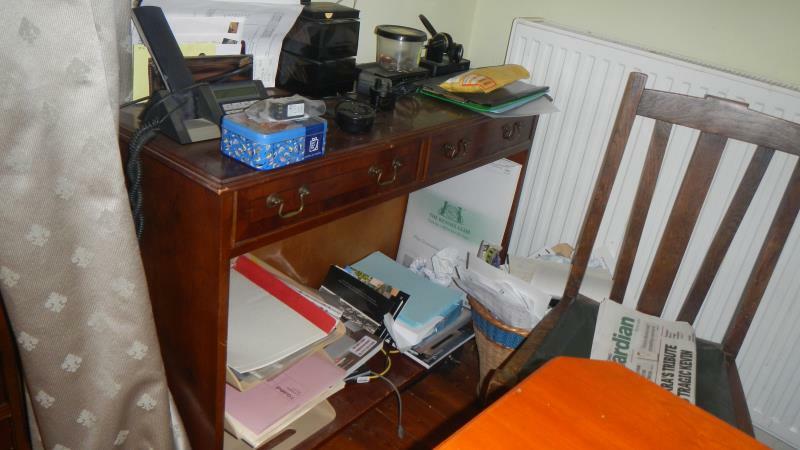 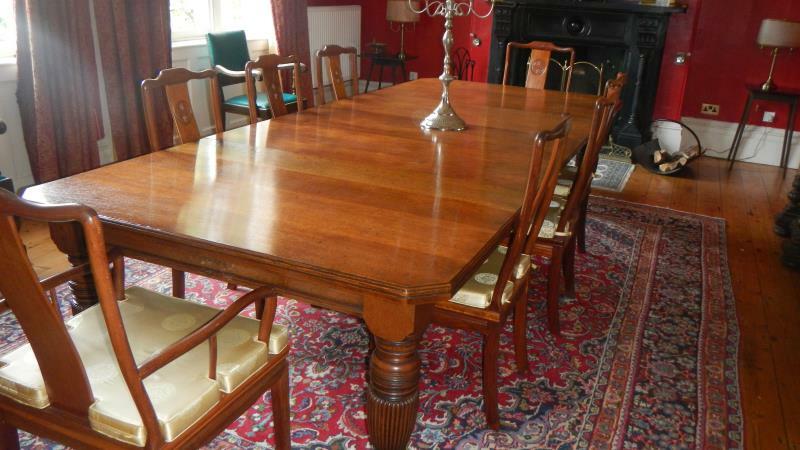 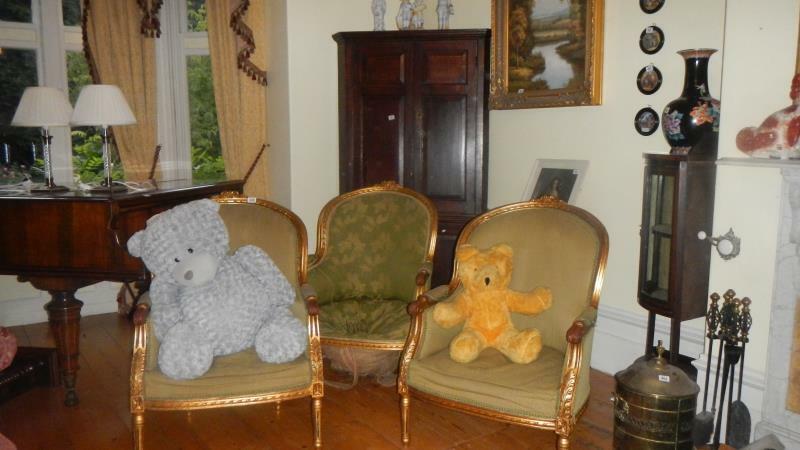 An onsite auction of the complete contents of a 9 bedroom manor house and outbuildings. 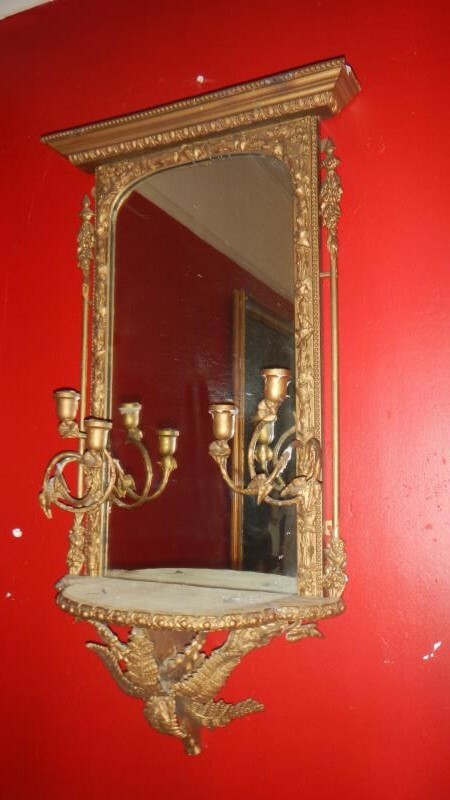 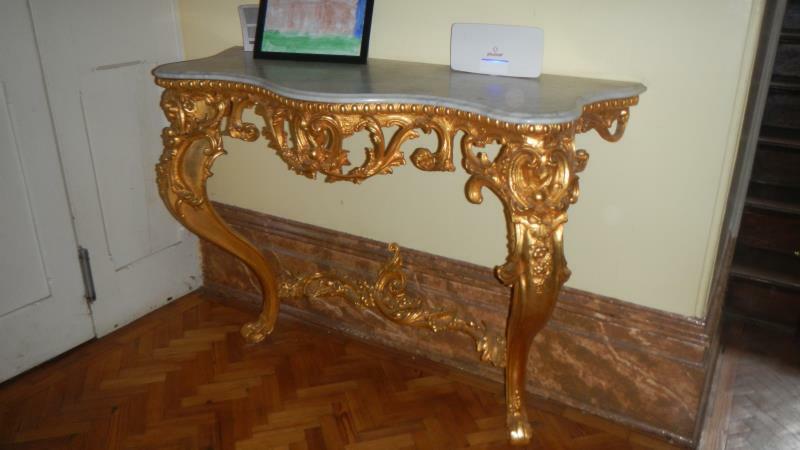 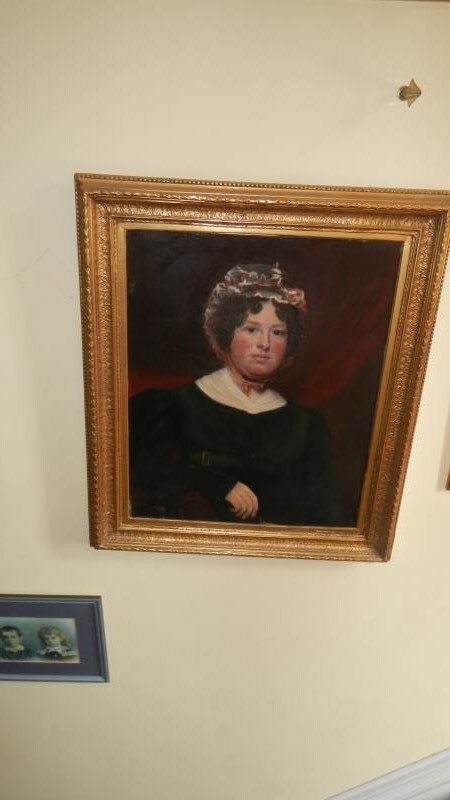 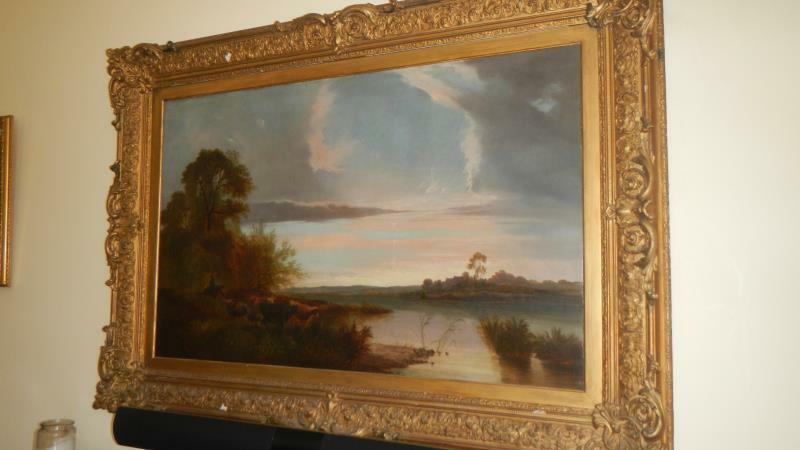 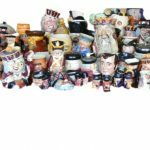 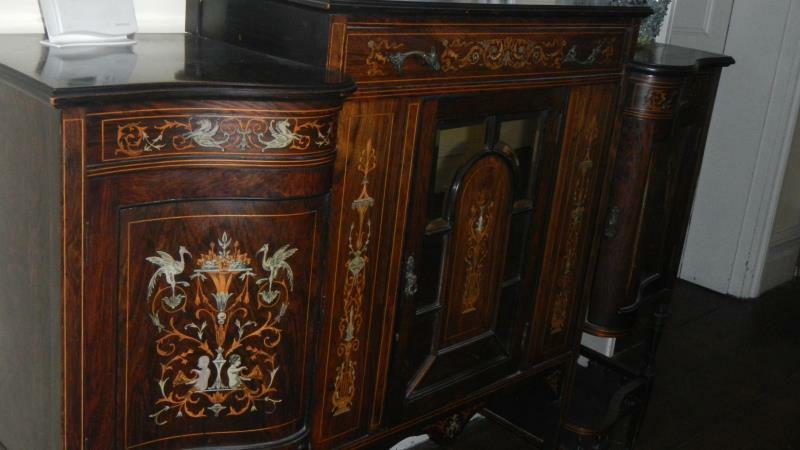 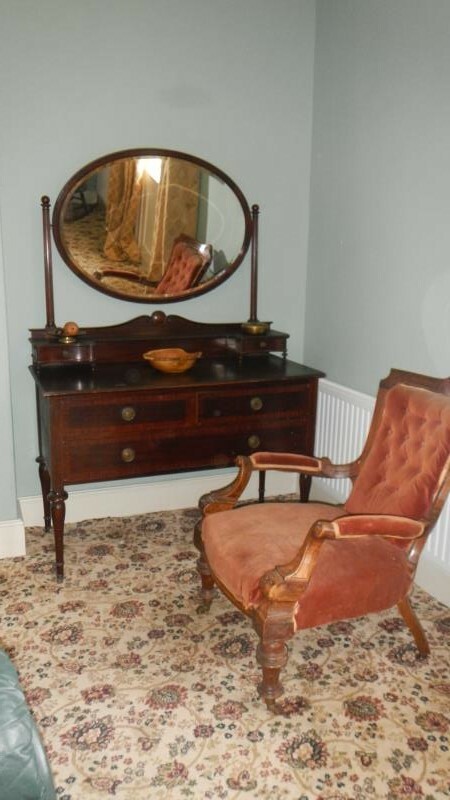 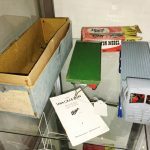 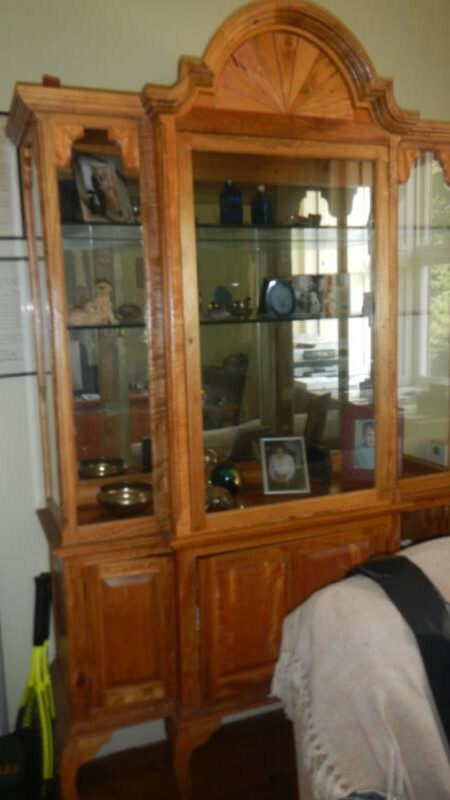 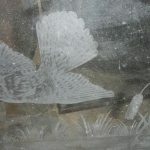 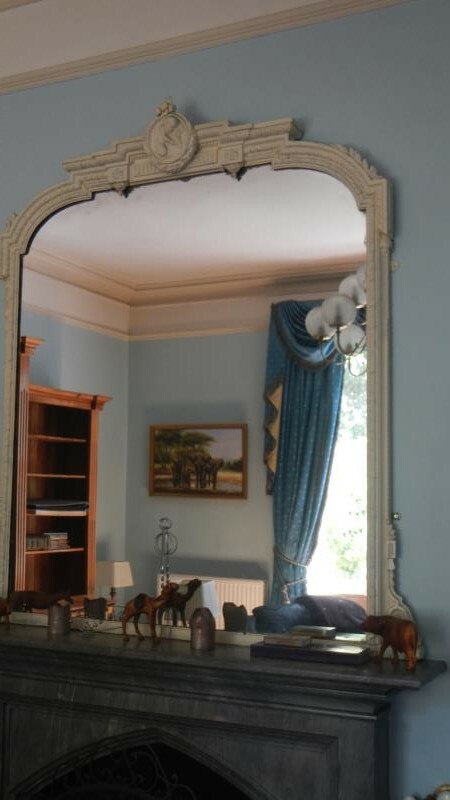 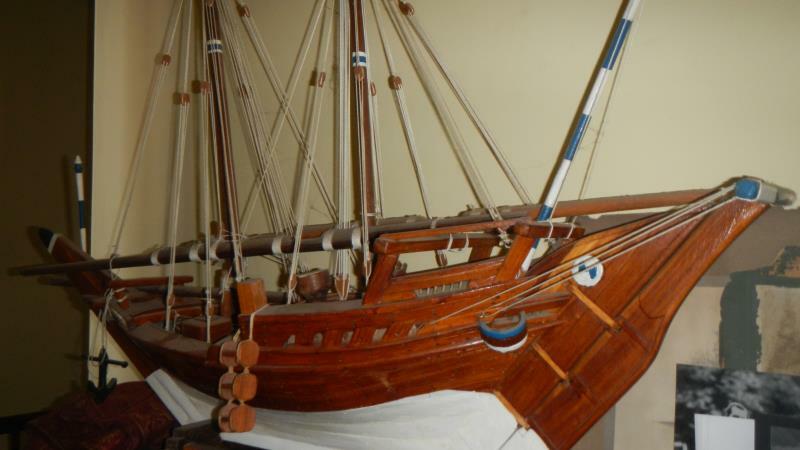 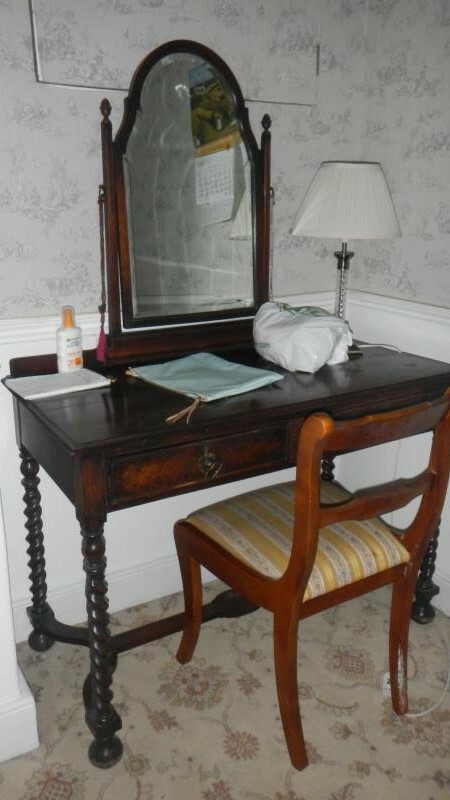 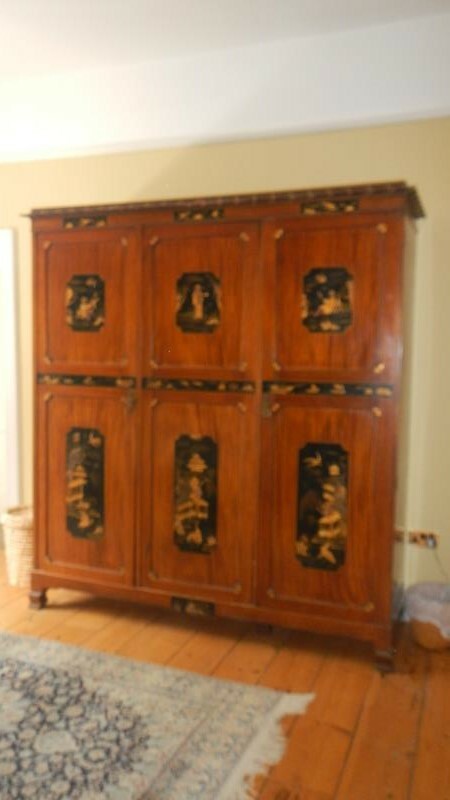 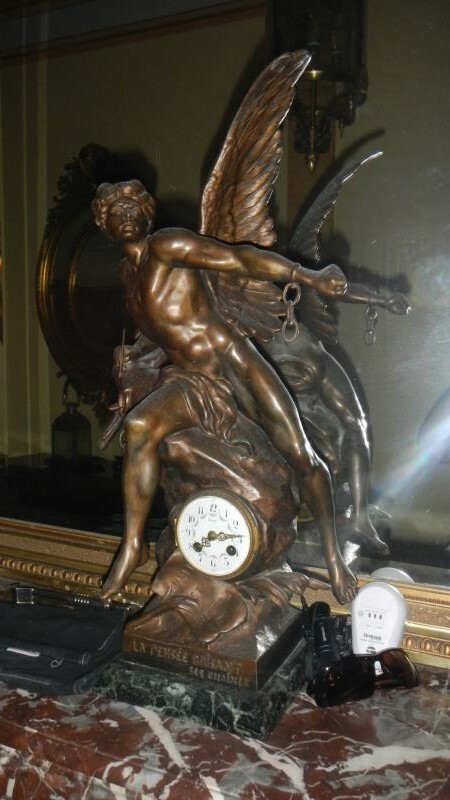 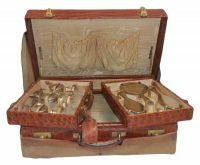 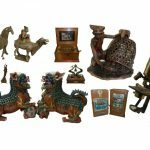 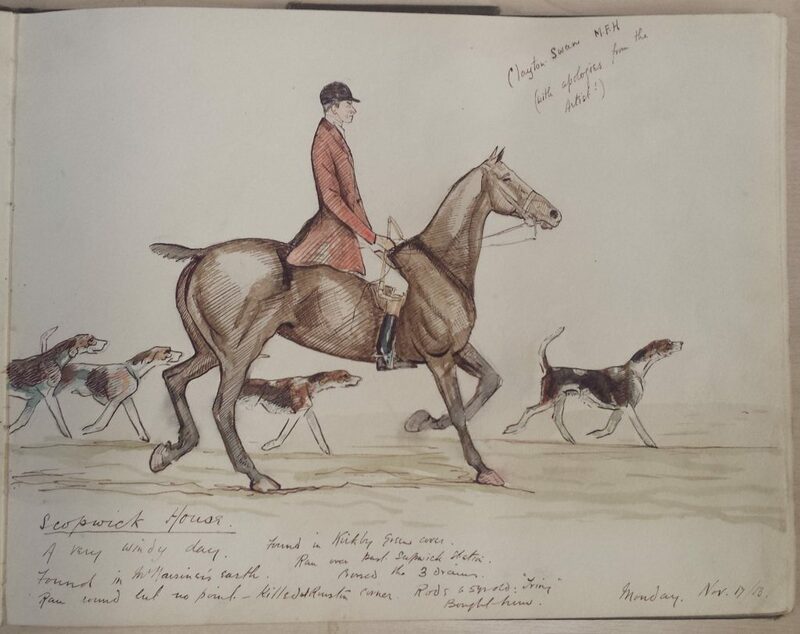 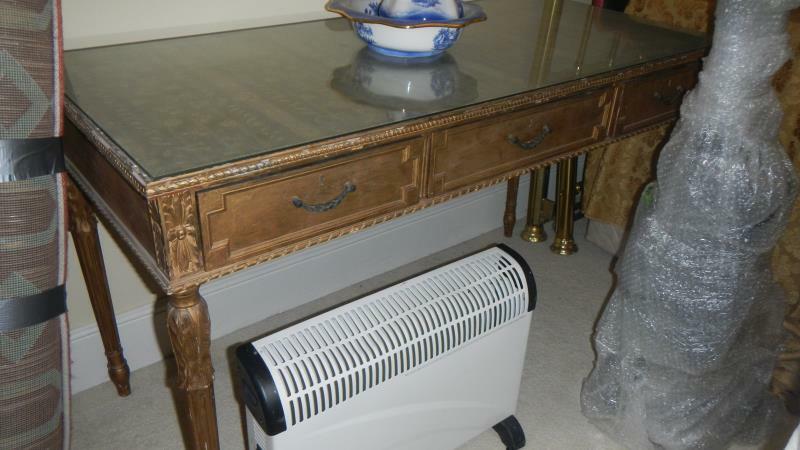 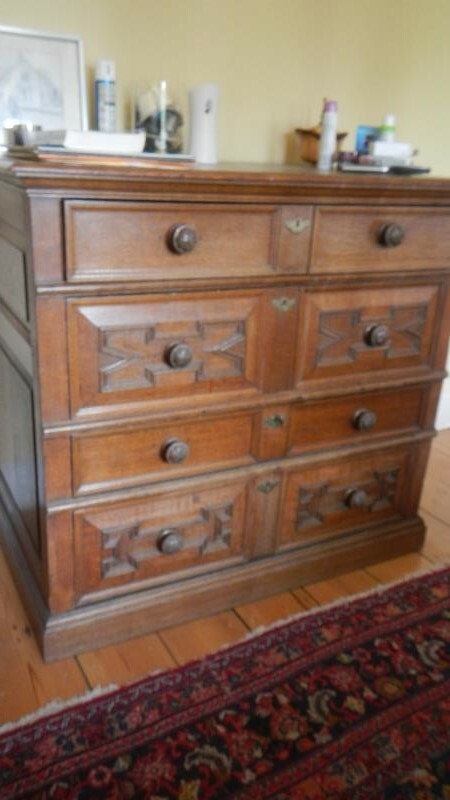 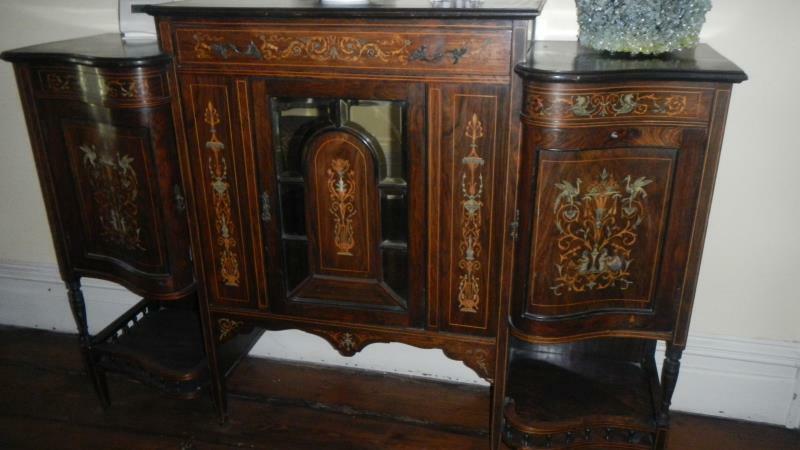 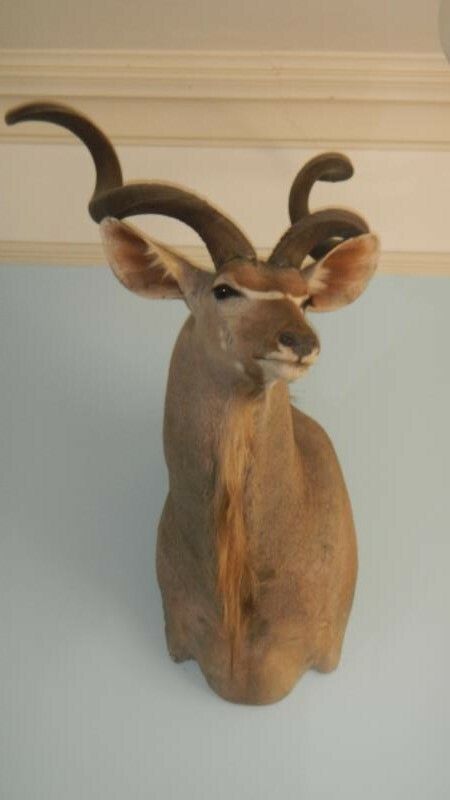 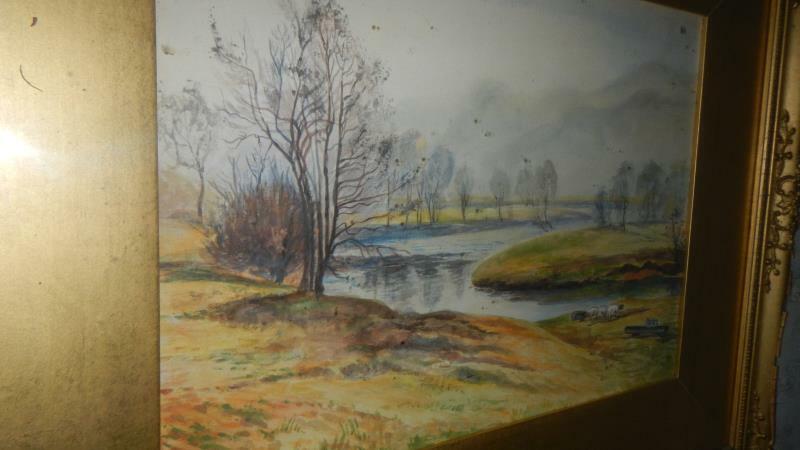 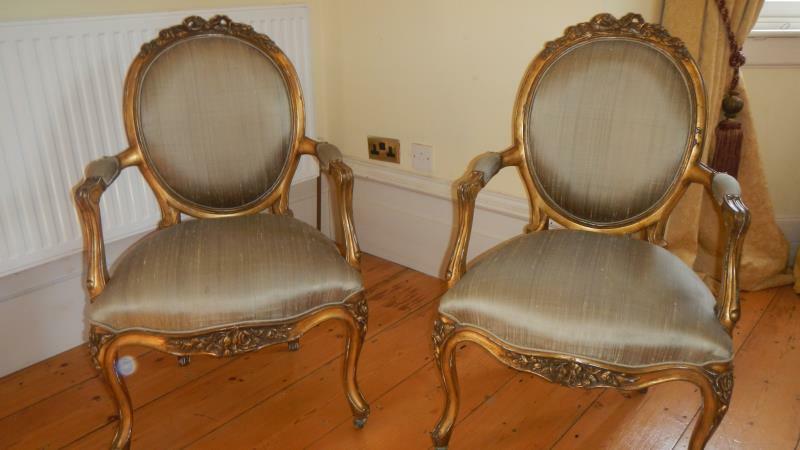 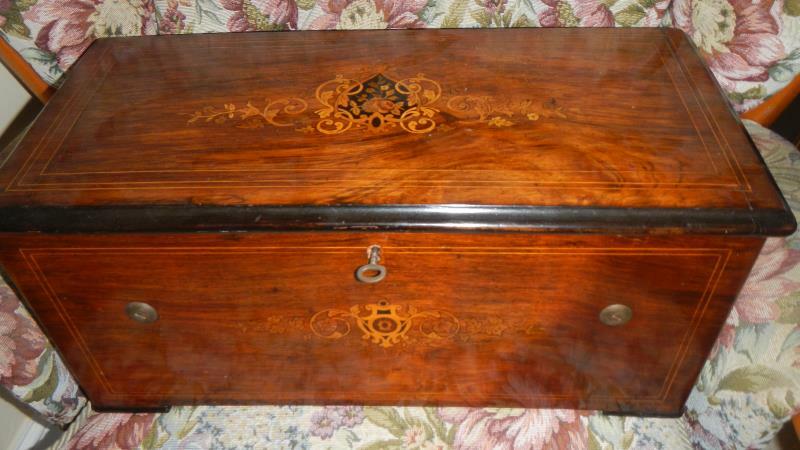 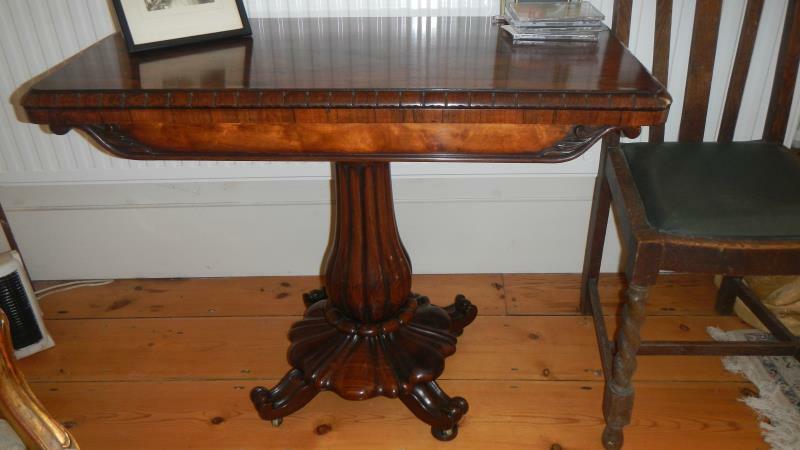 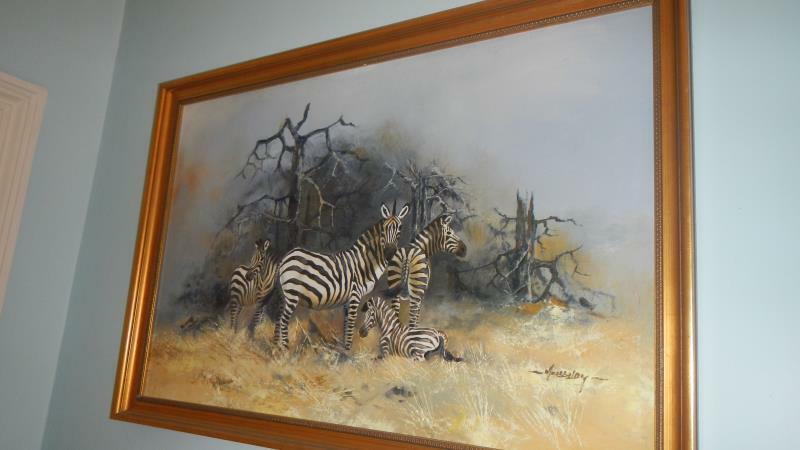 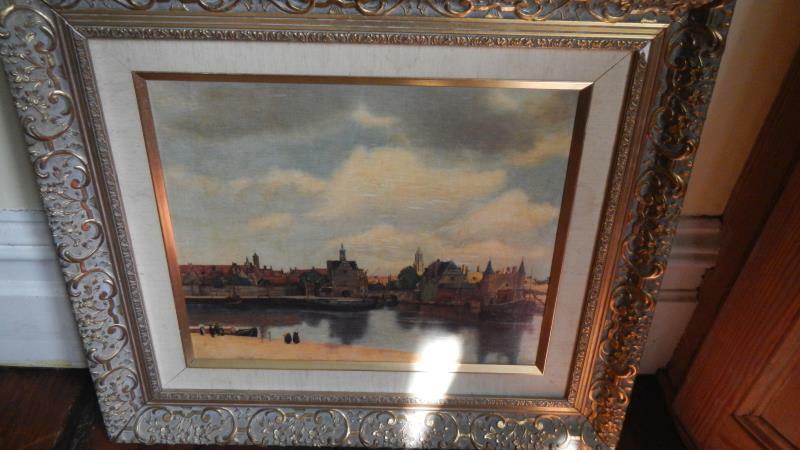 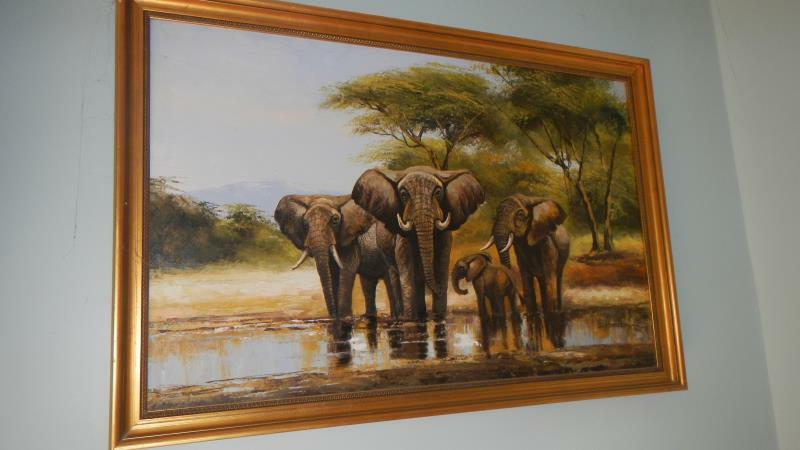 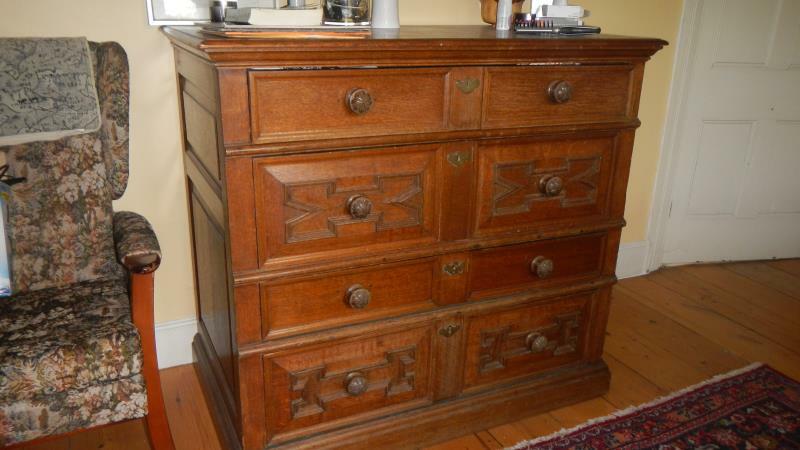 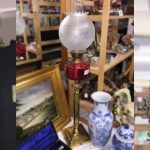 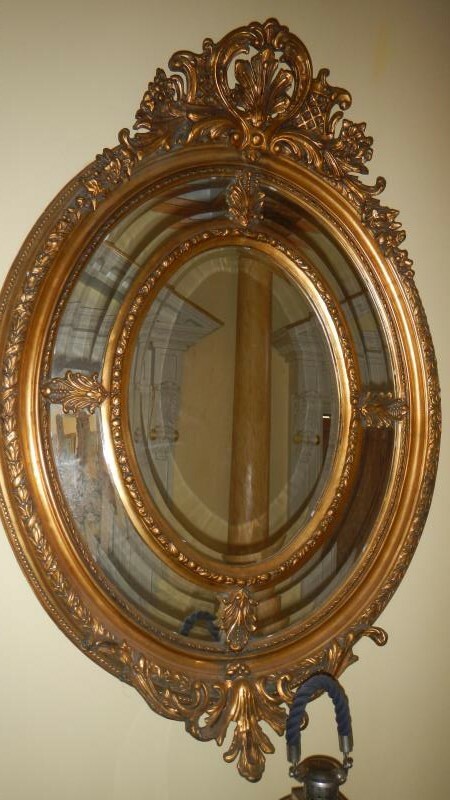 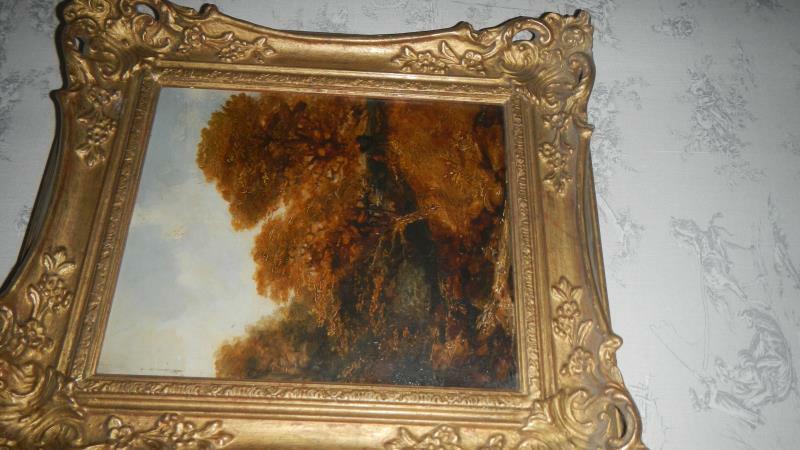 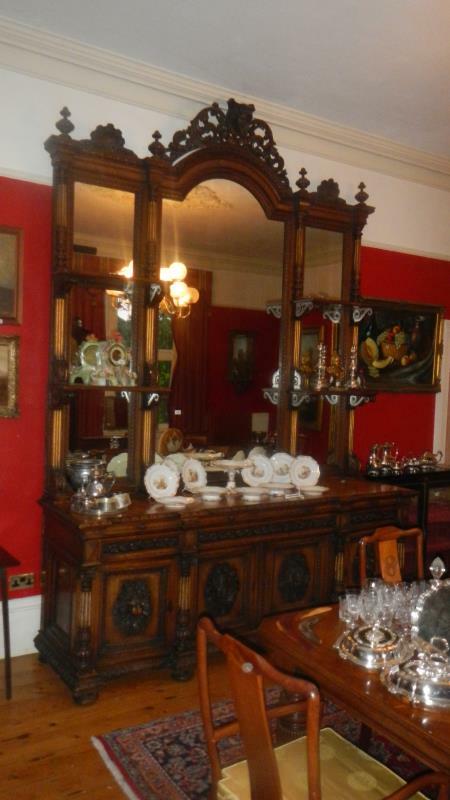 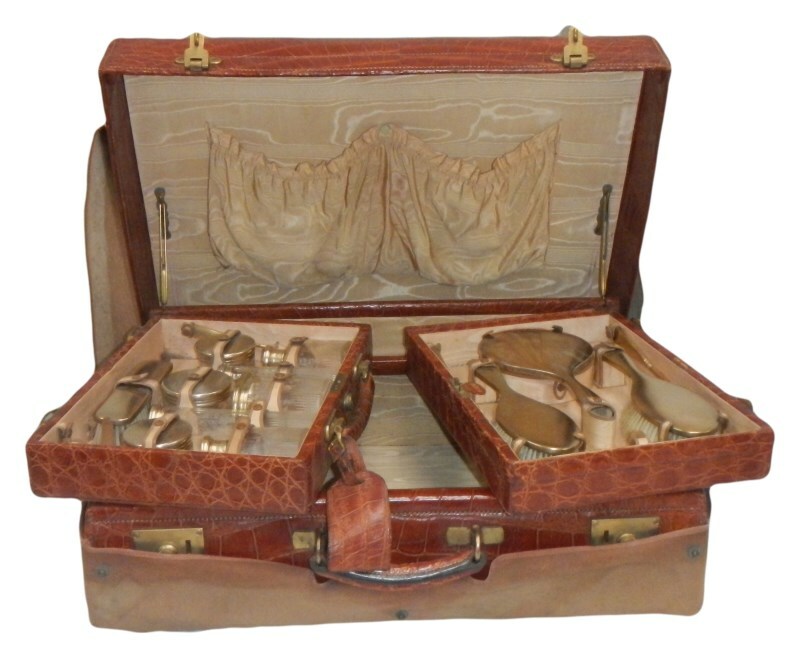 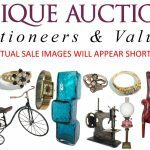 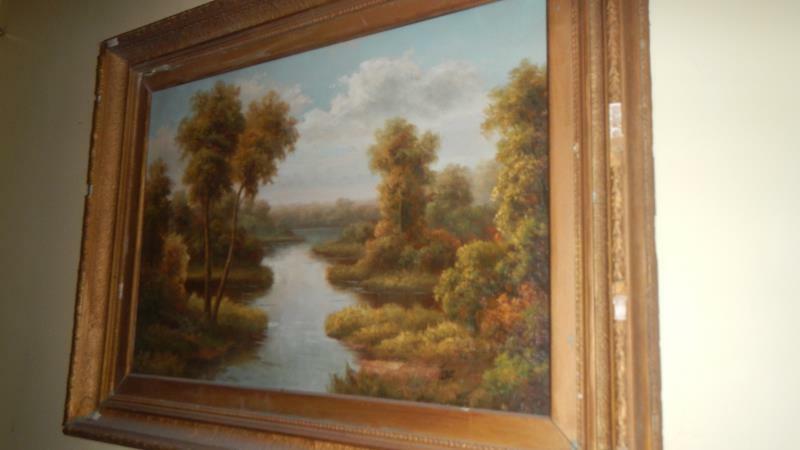 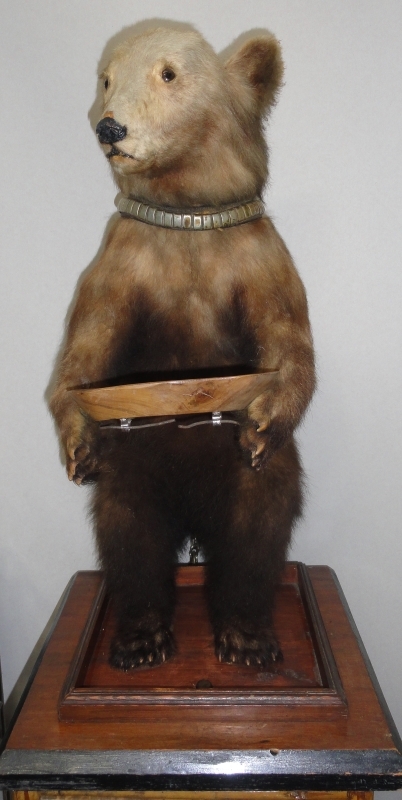 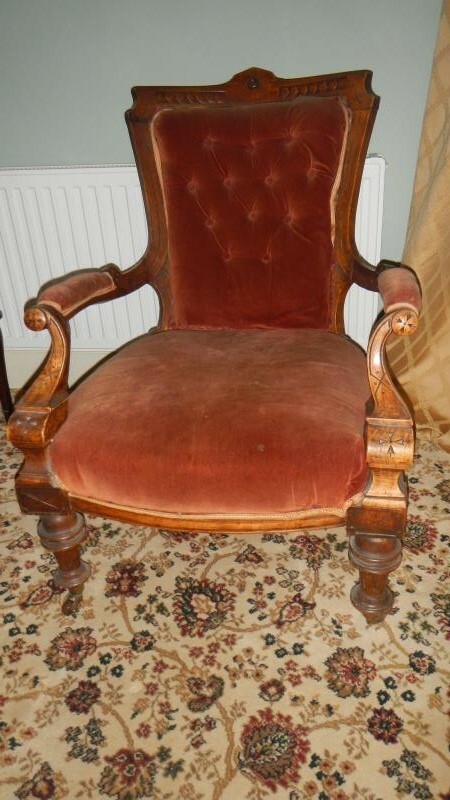 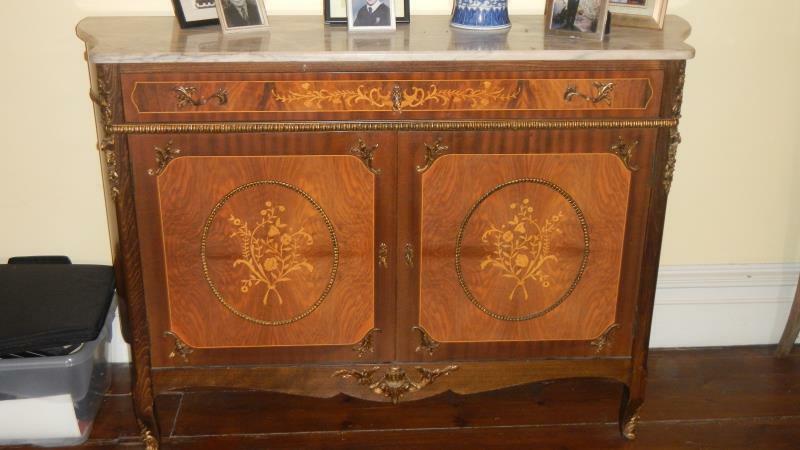 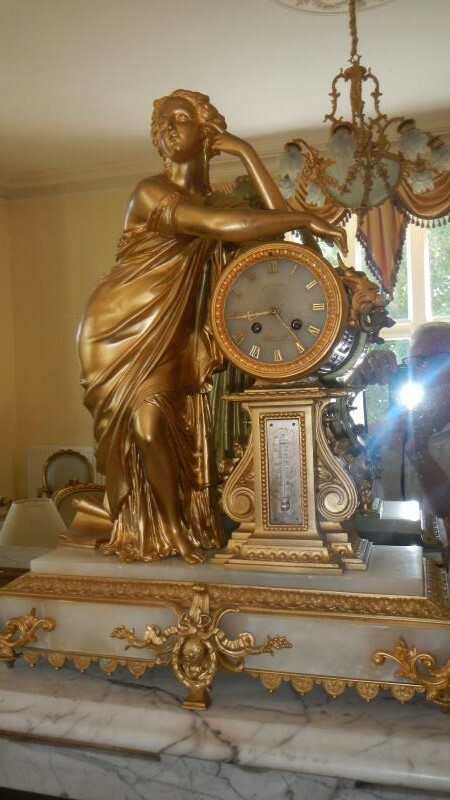 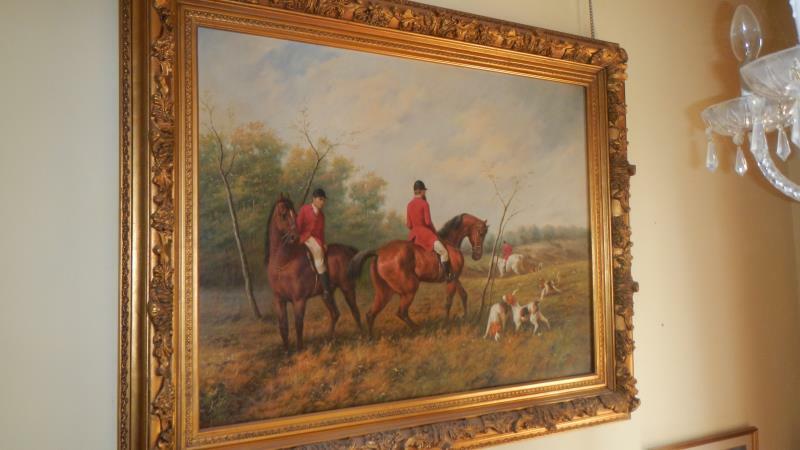 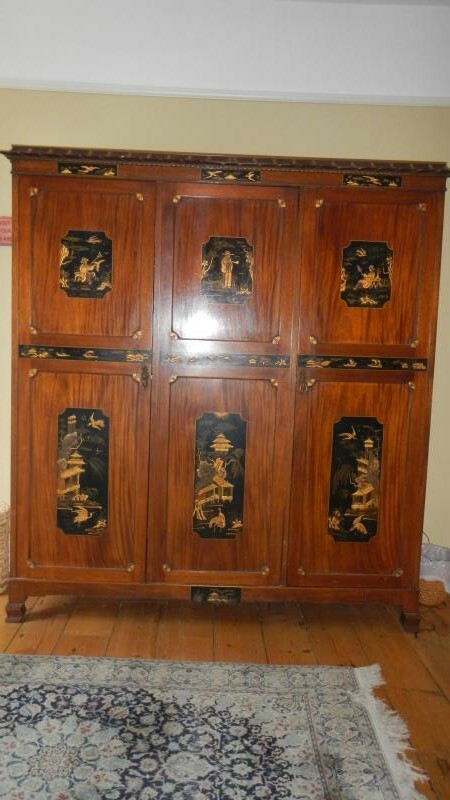 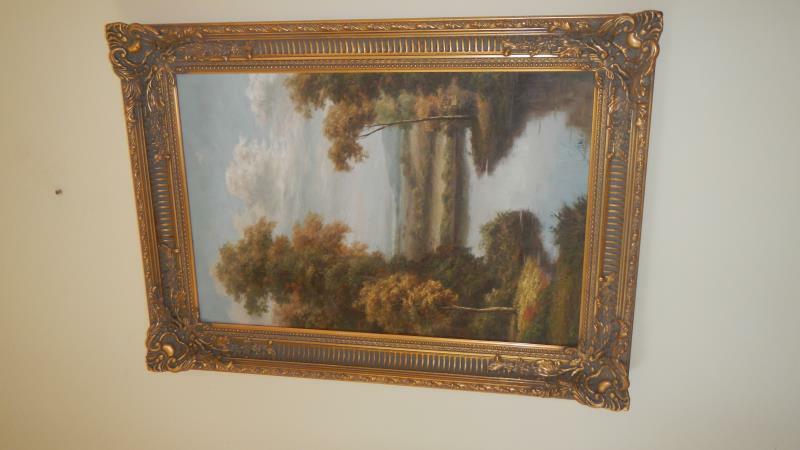 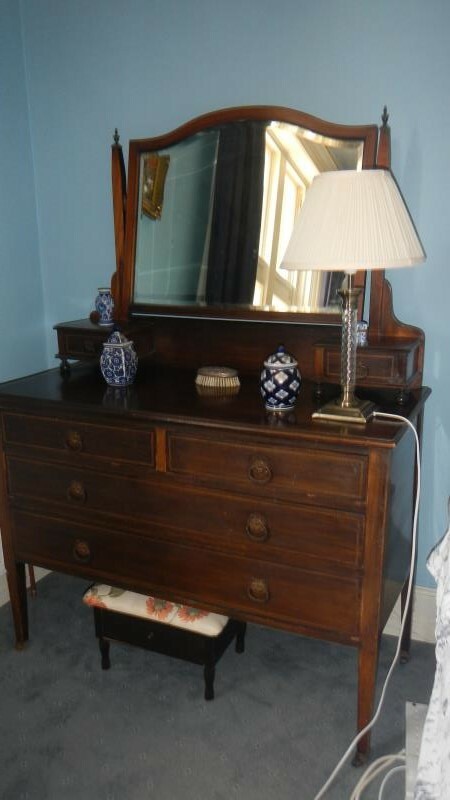 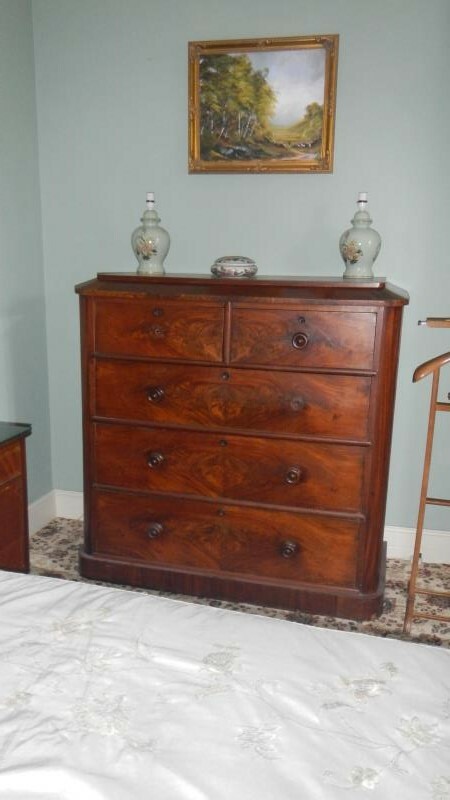 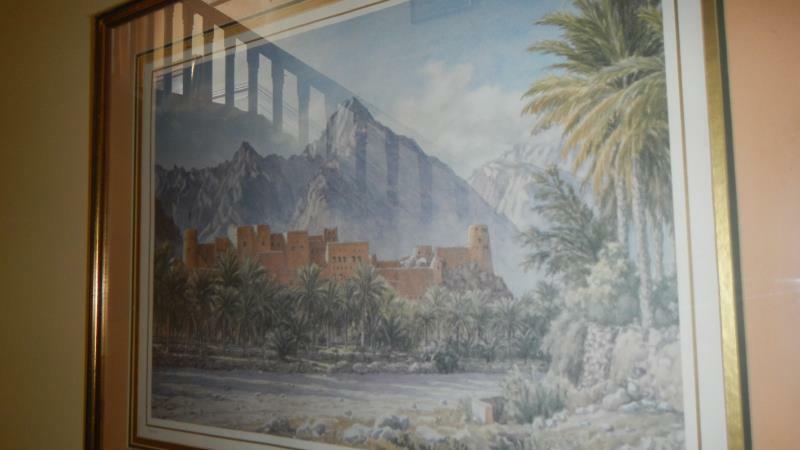 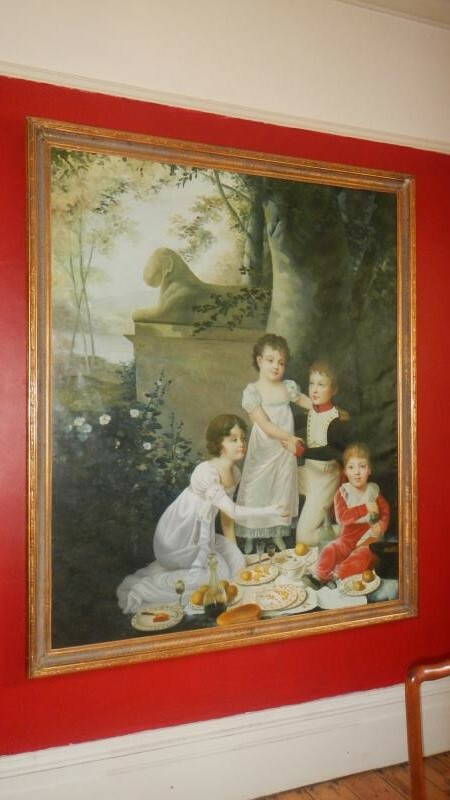 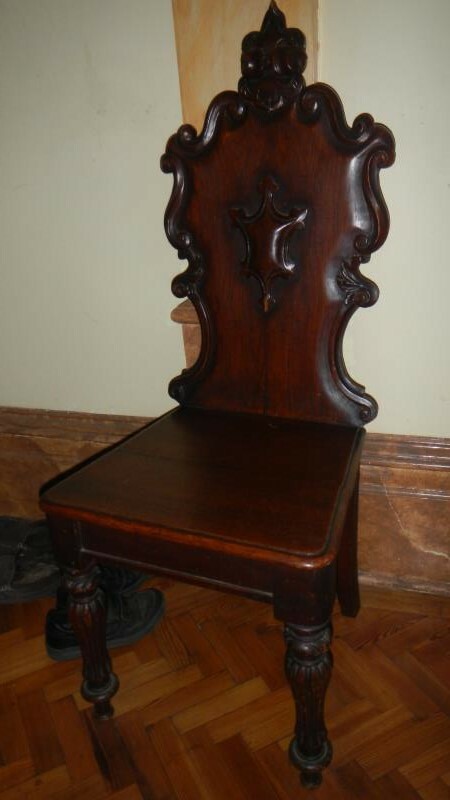 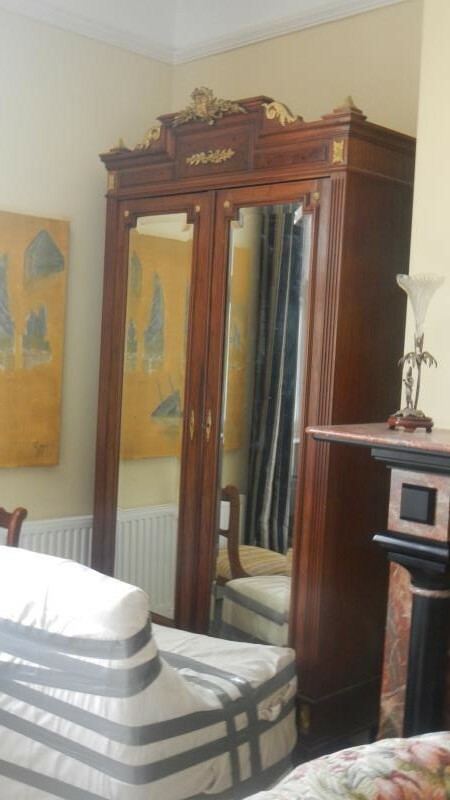 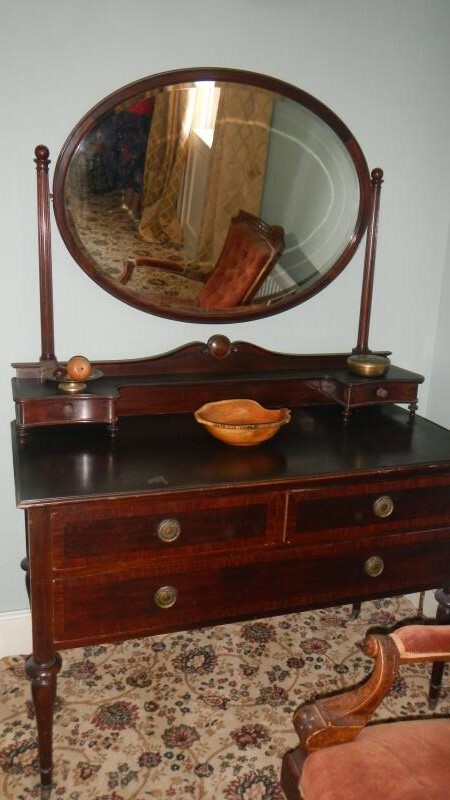 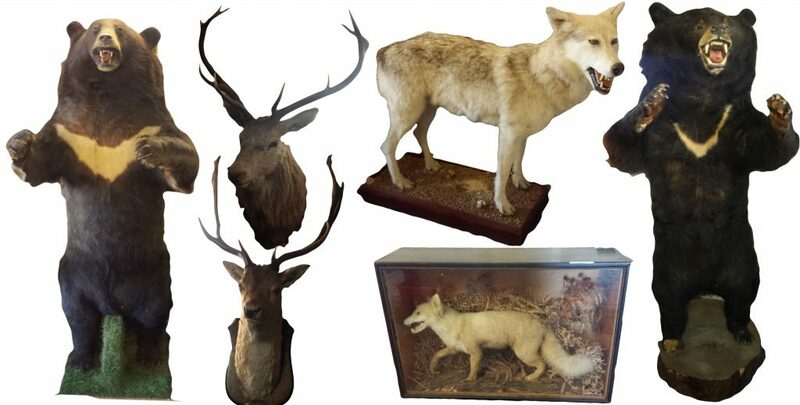 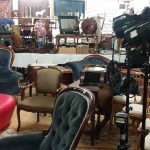 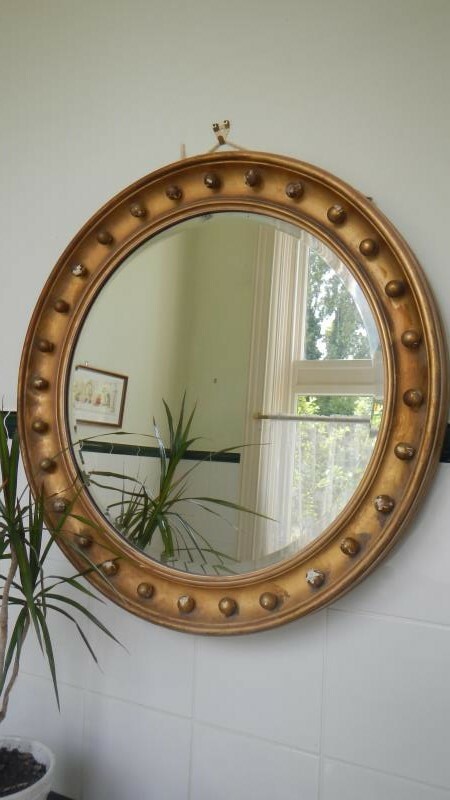 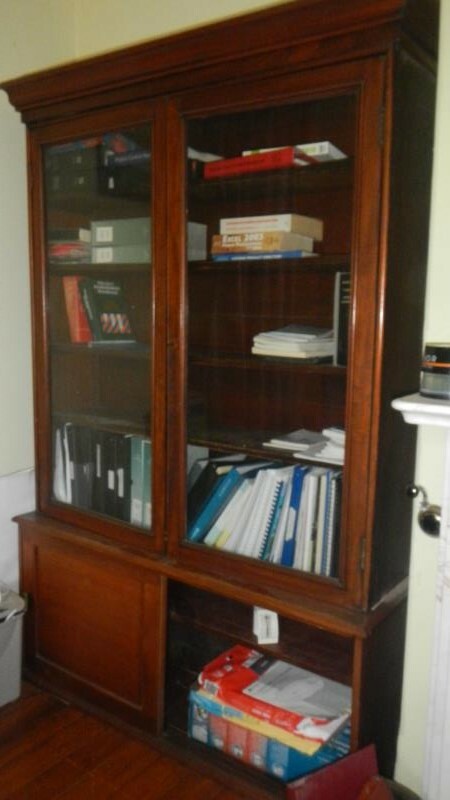 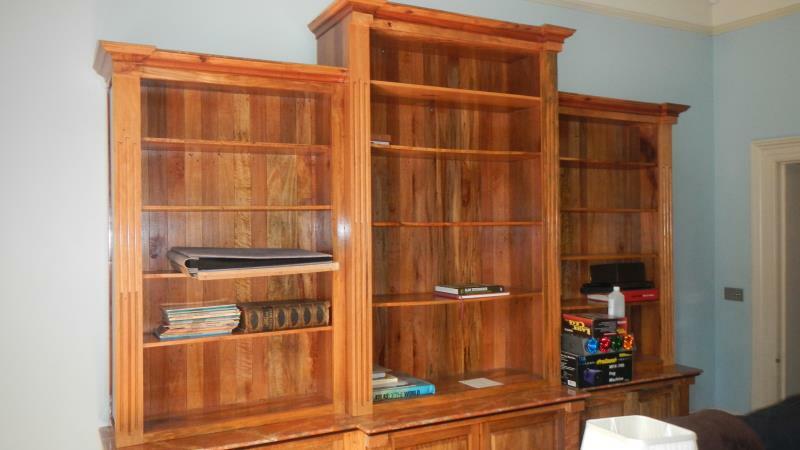 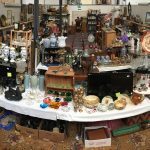 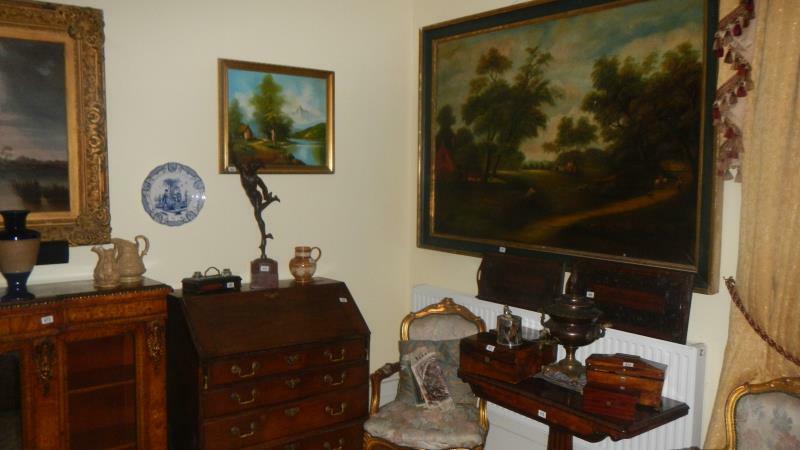 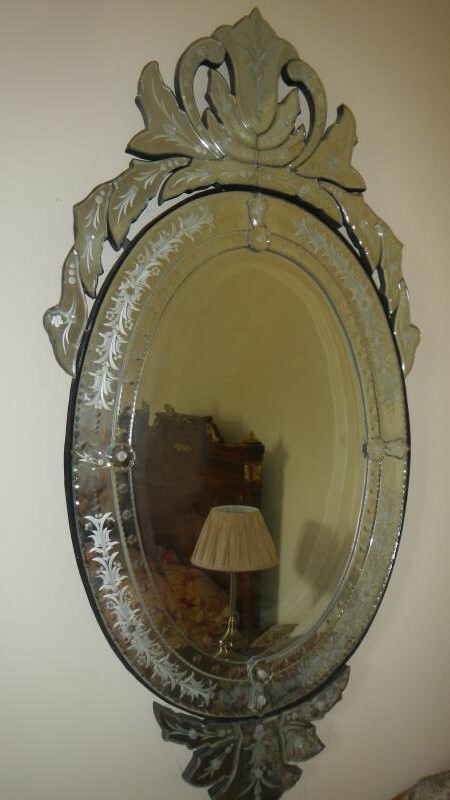 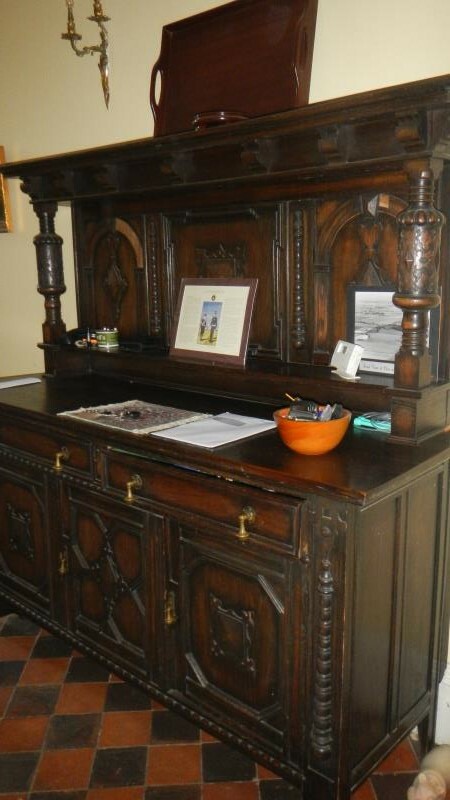 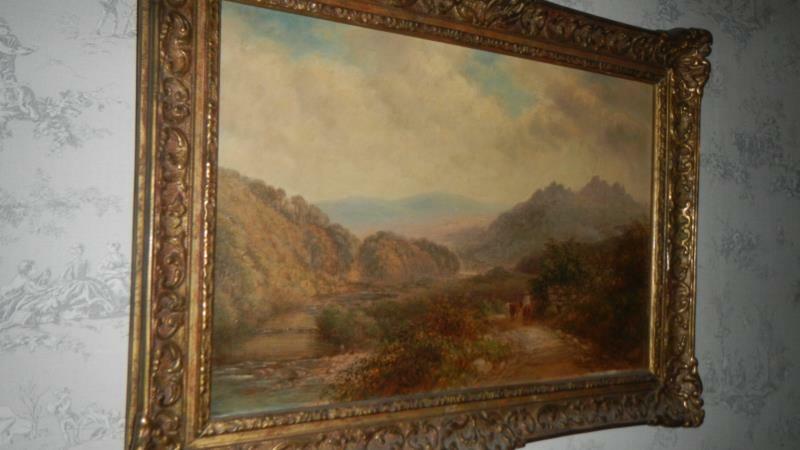 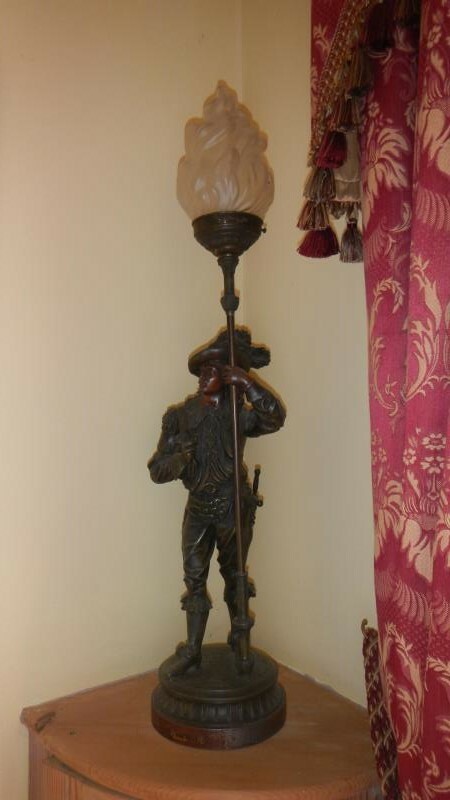 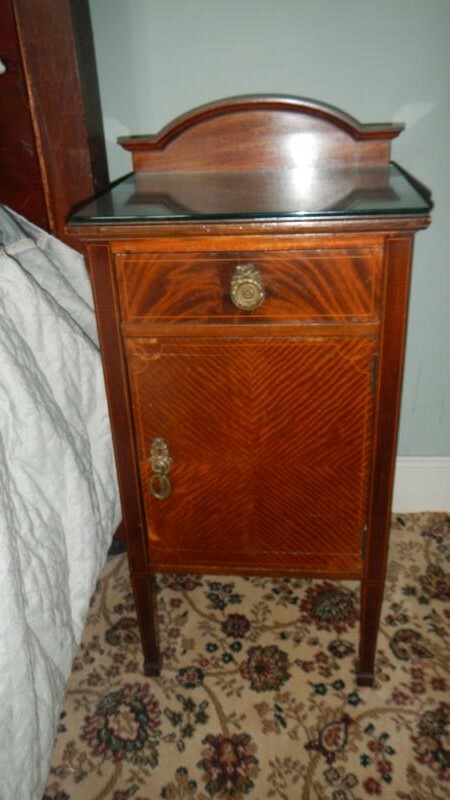 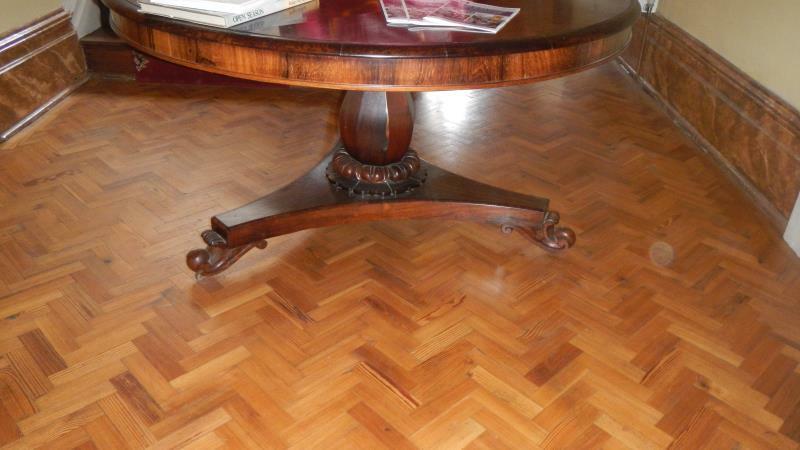 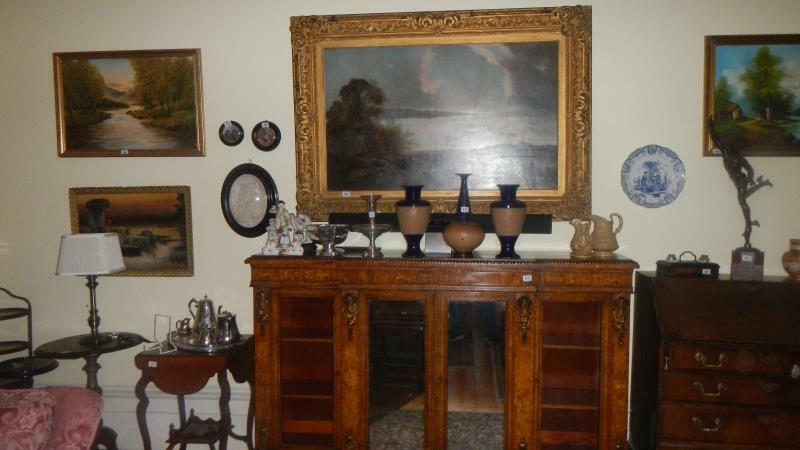 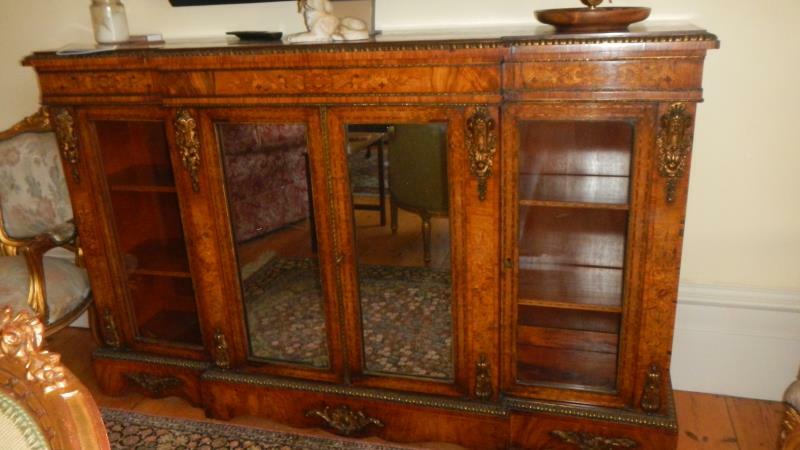 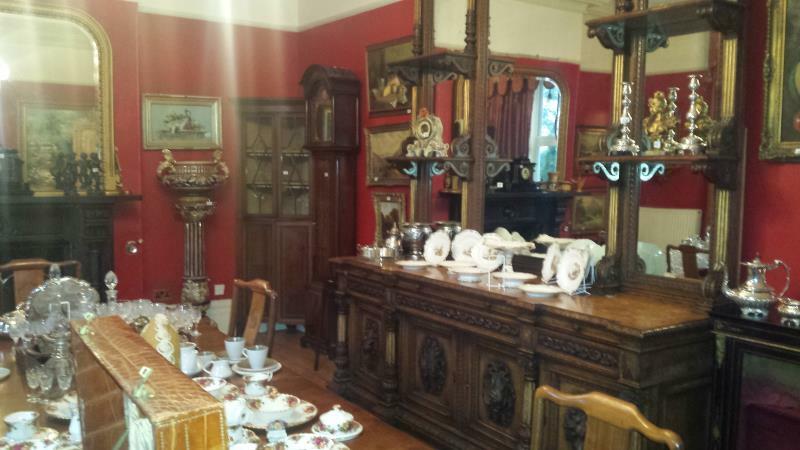 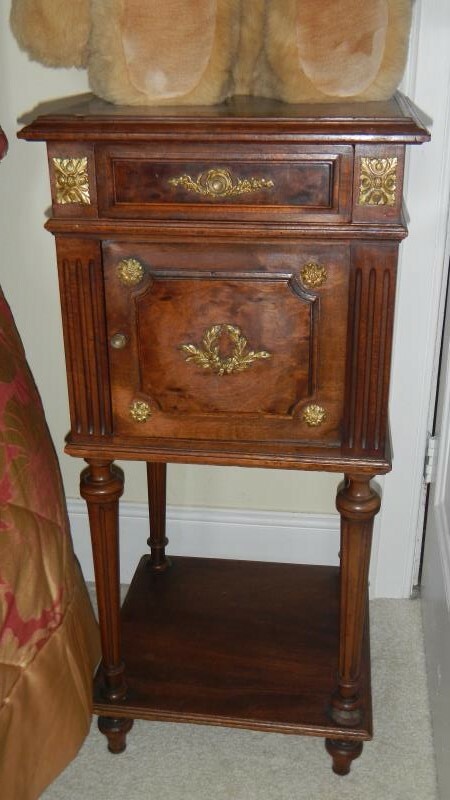 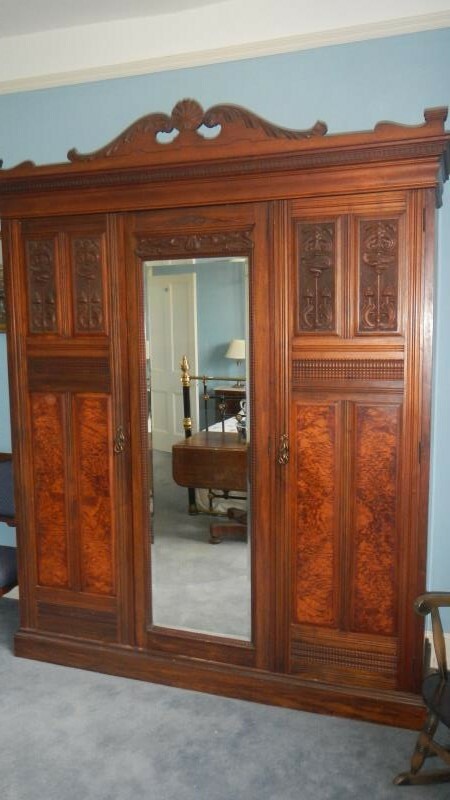 To include over 600 lots of antique furniture, silver, taxidermy, fine art and prints and contents. 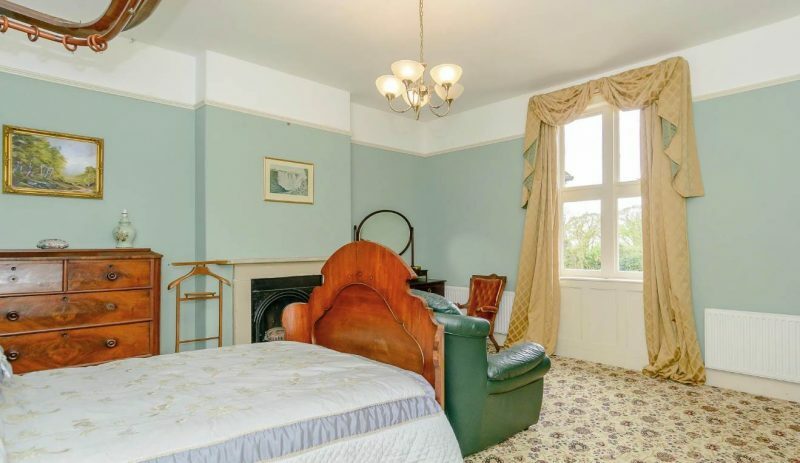 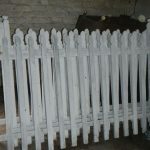 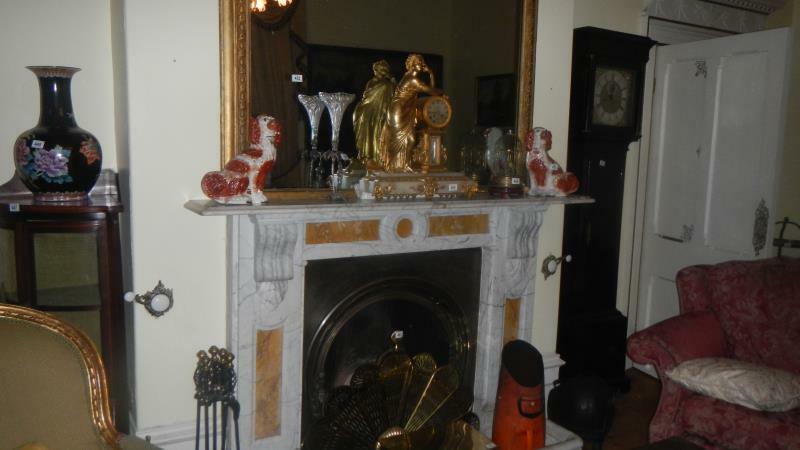 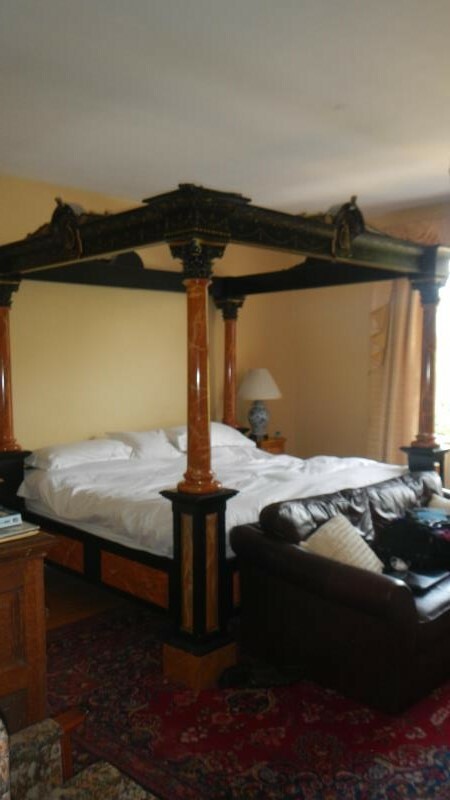 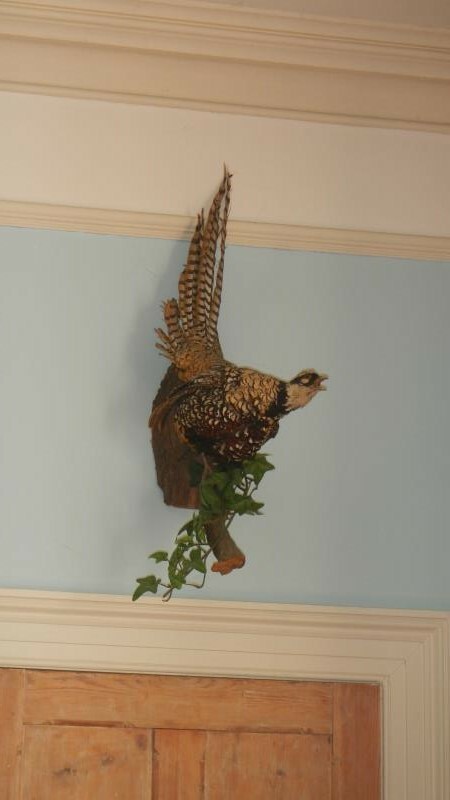 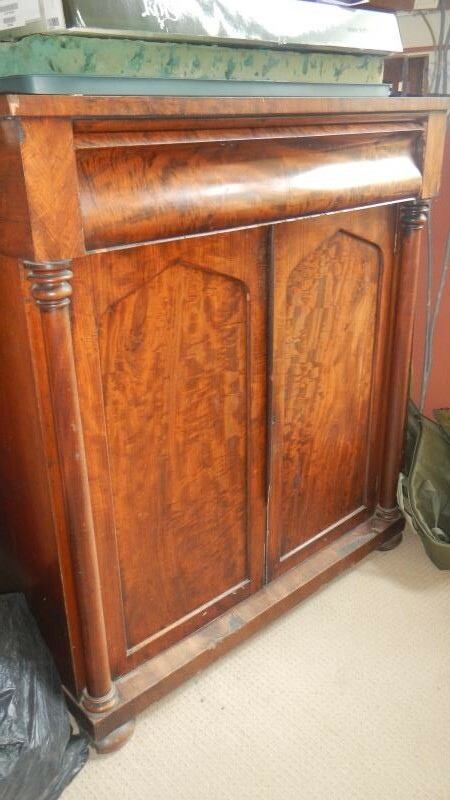 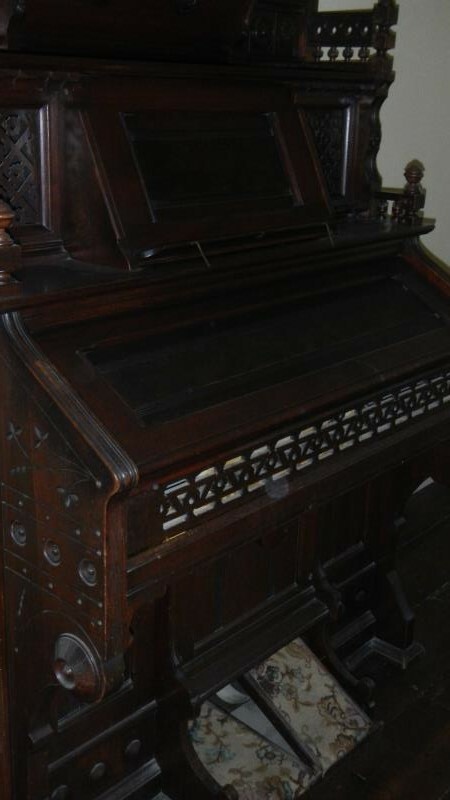 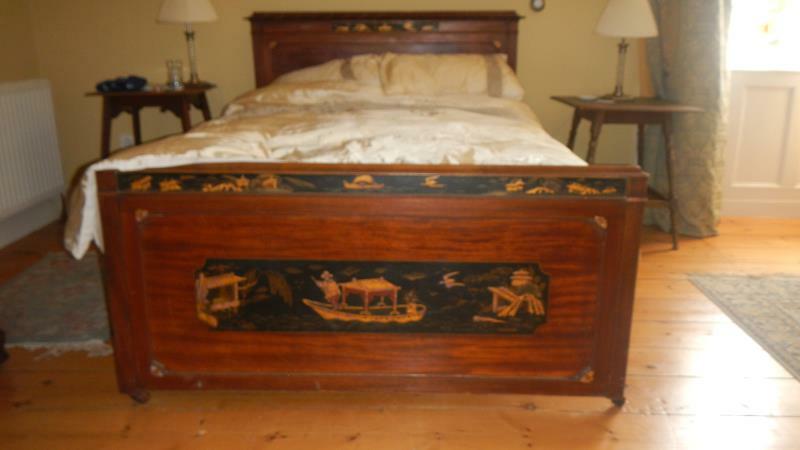 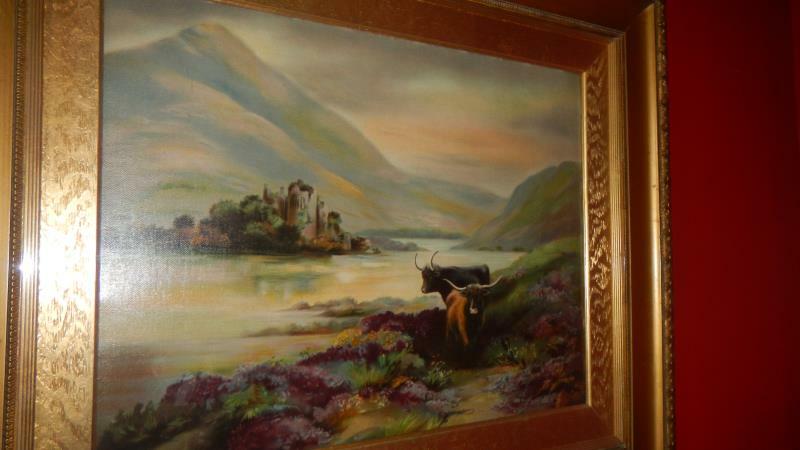 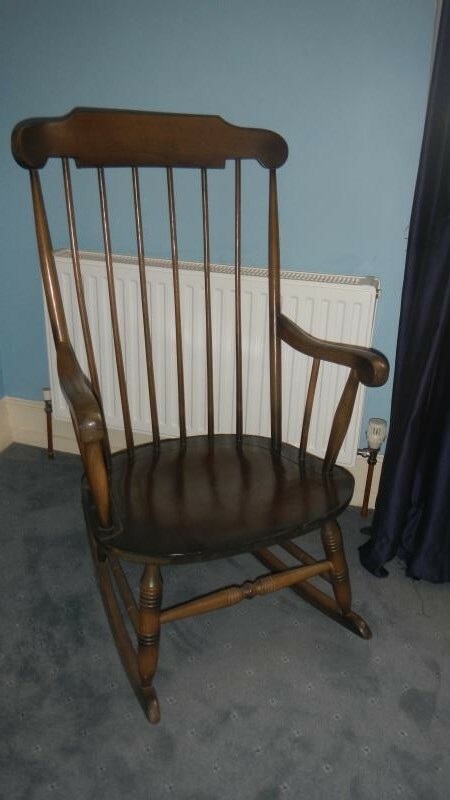 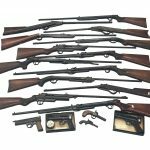 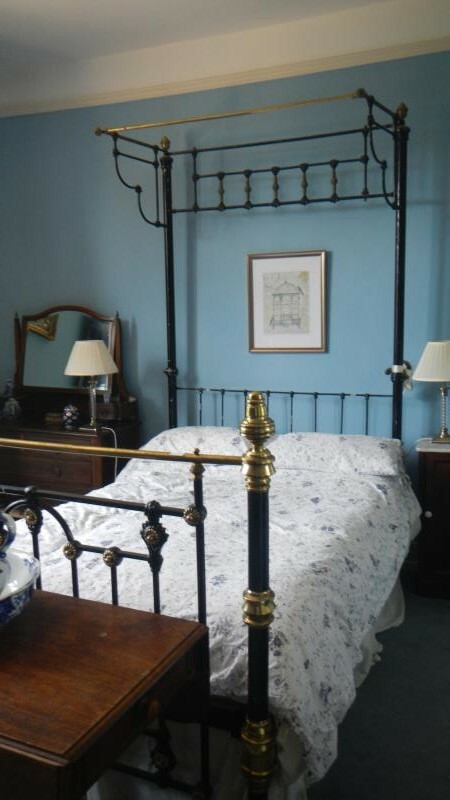 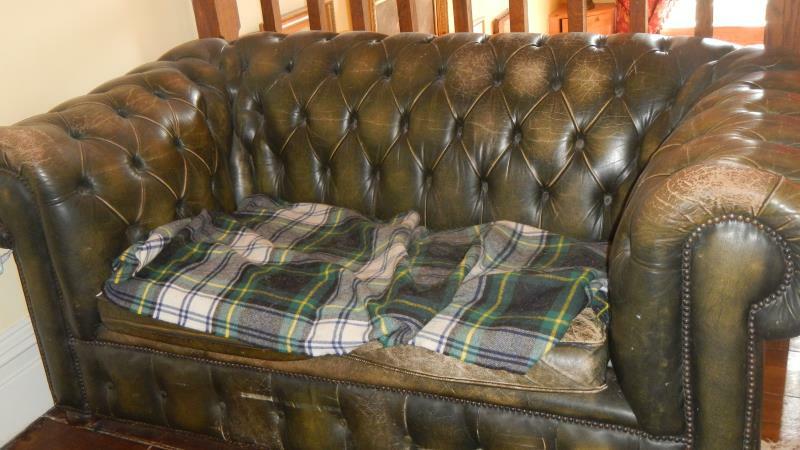 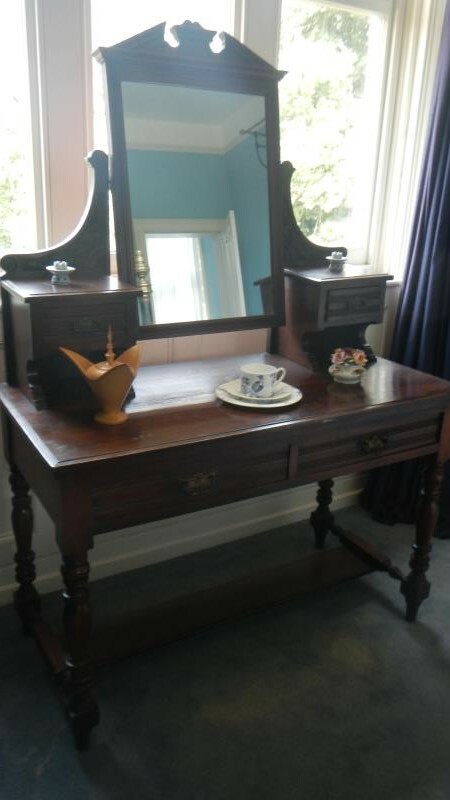 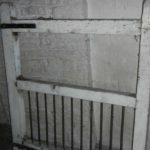 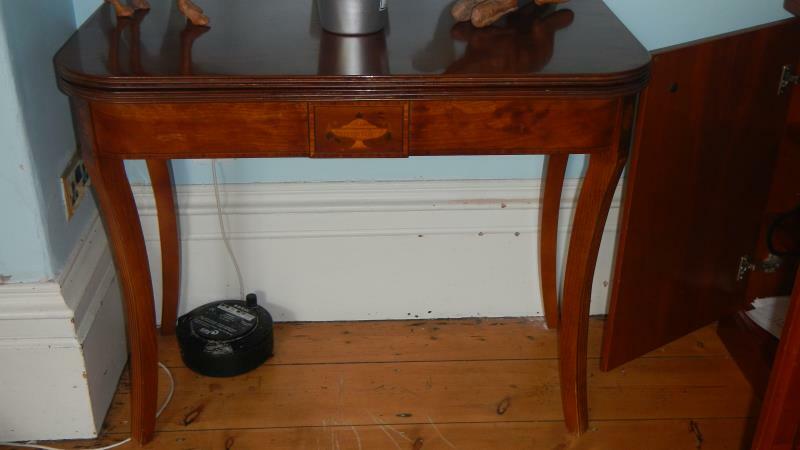 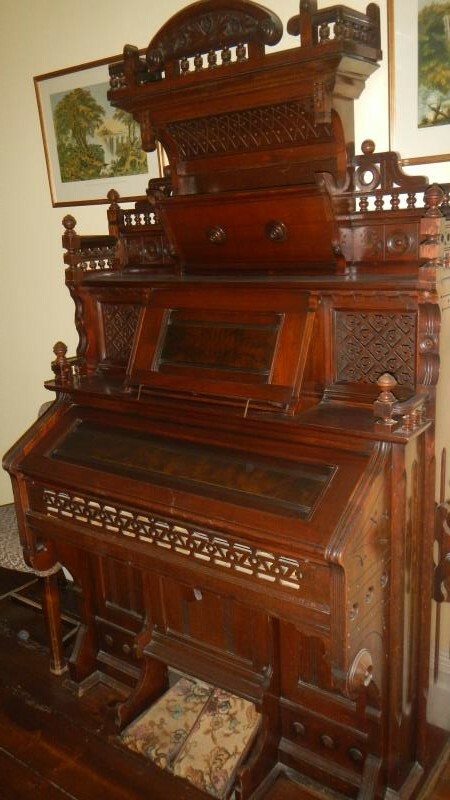 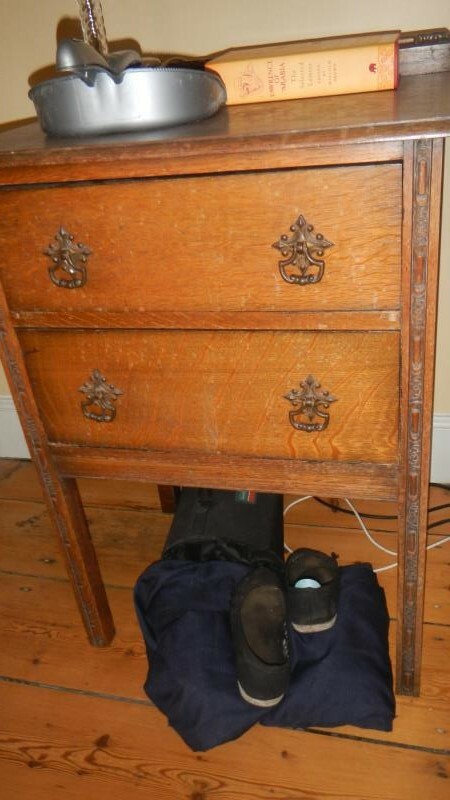 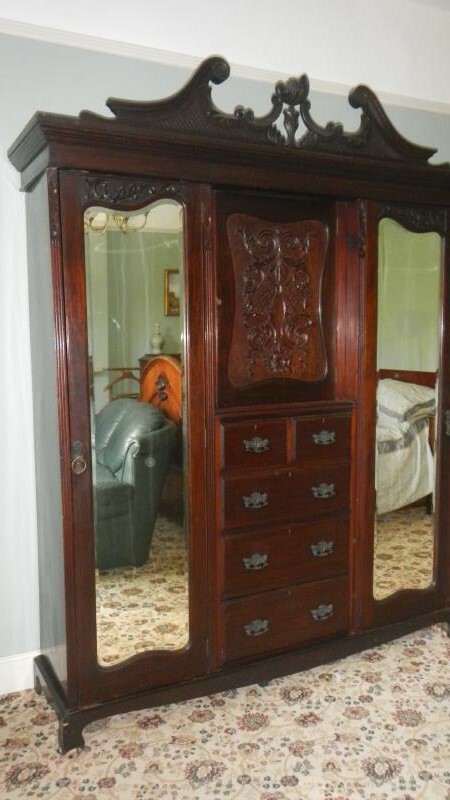 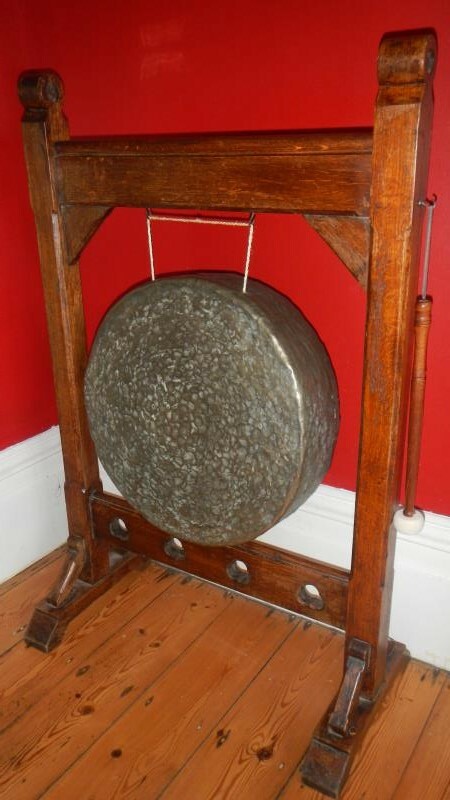 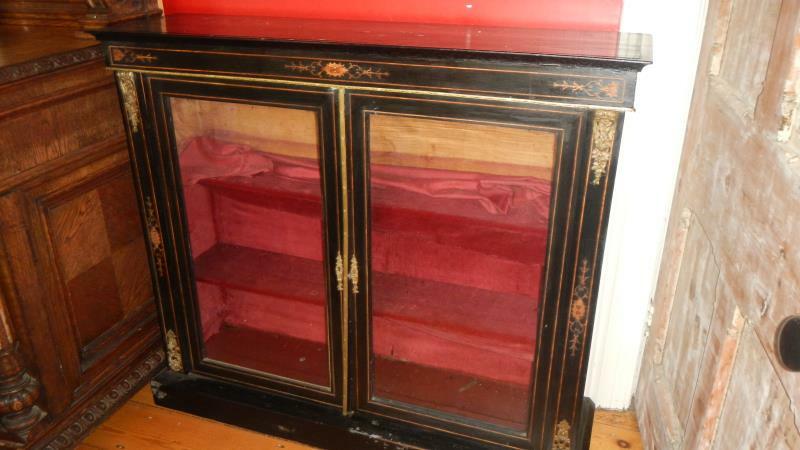 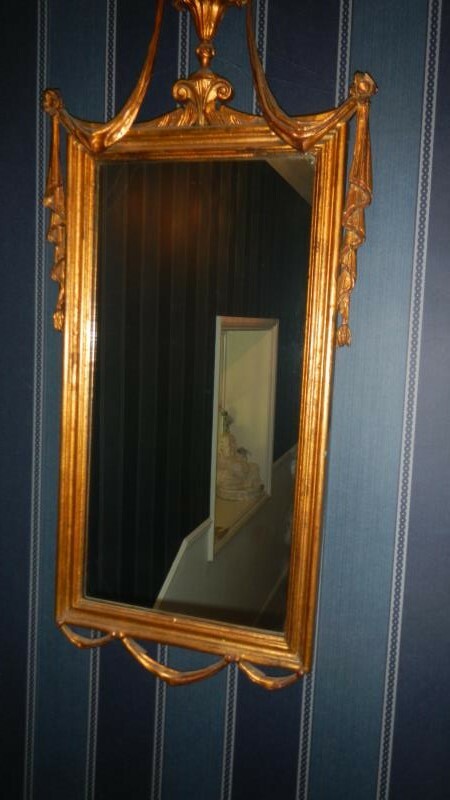 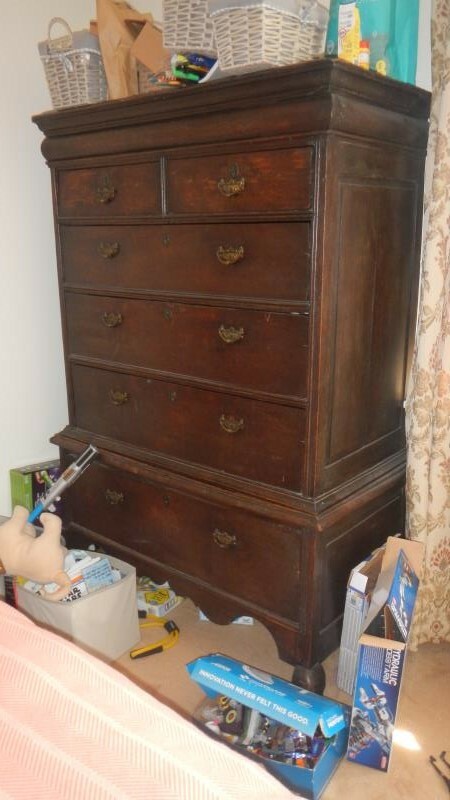 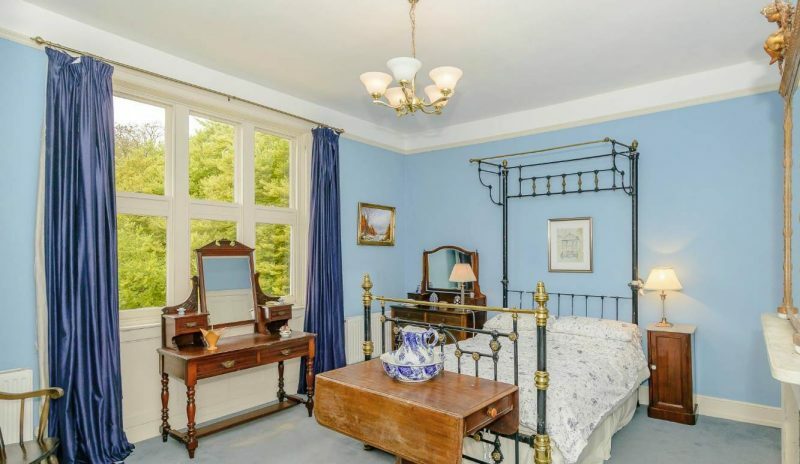 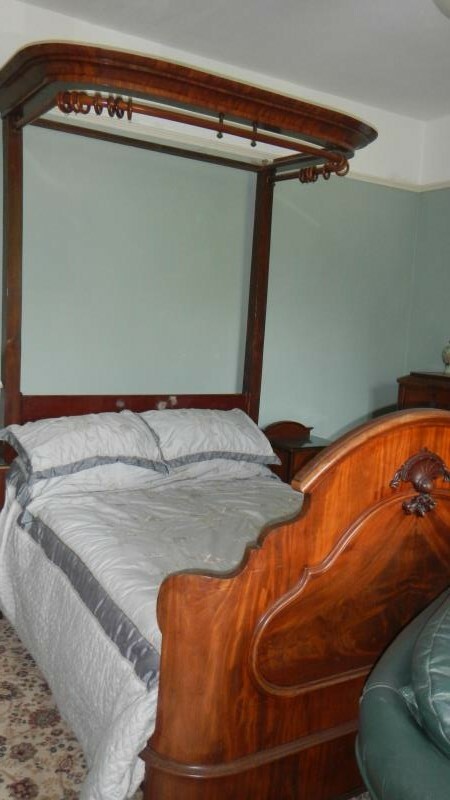 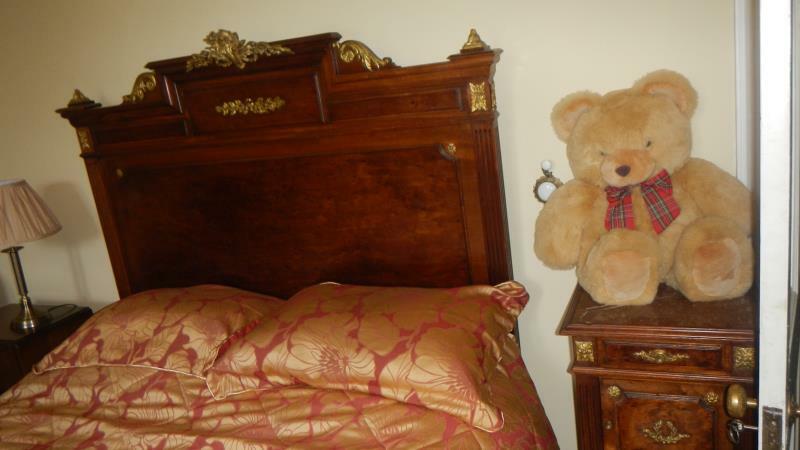 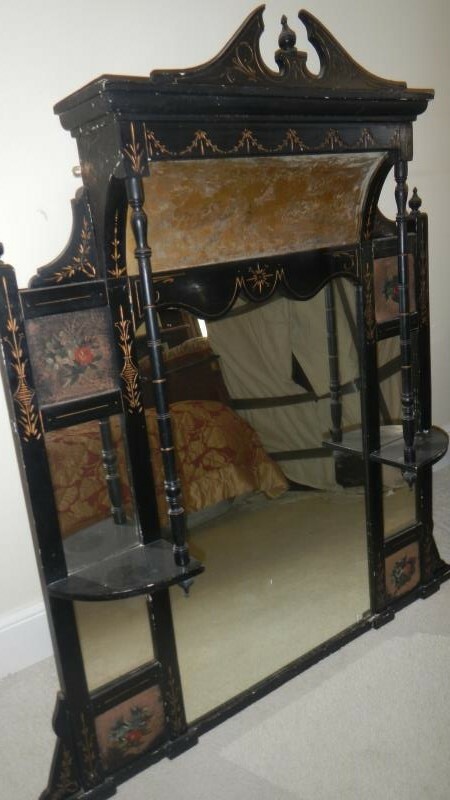 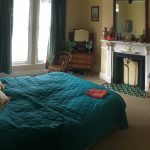 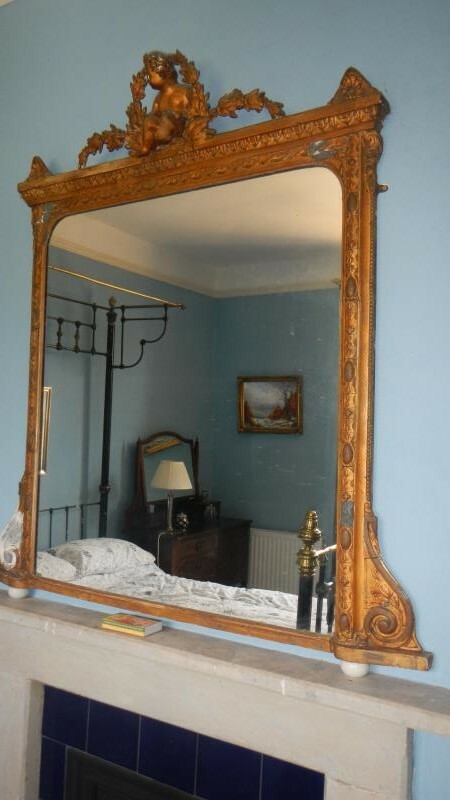 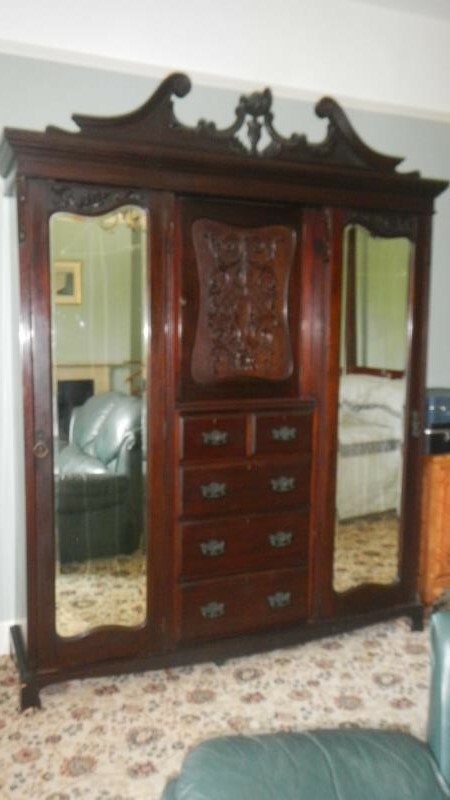 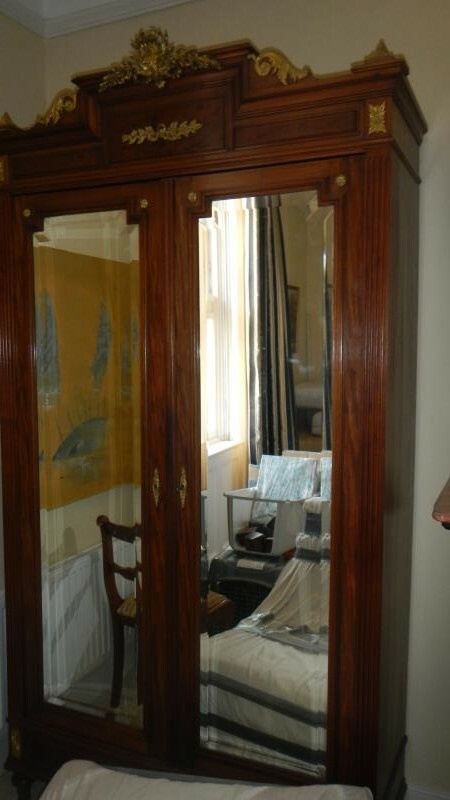 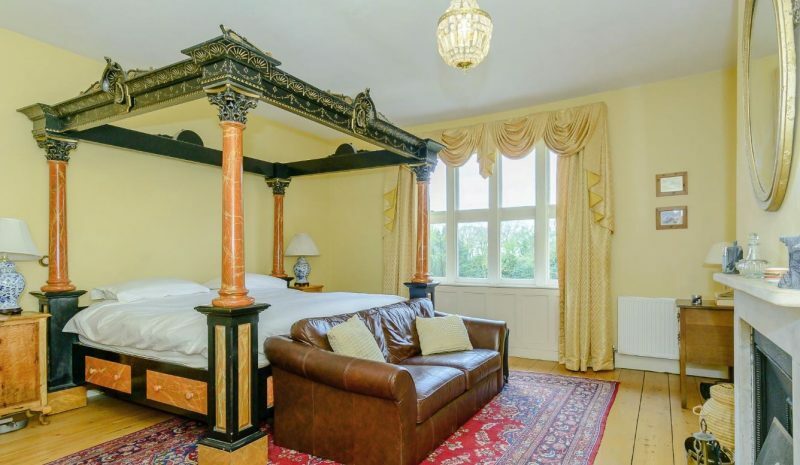 Items include: A large marquee, An Erard grand piano, many fine old over mantel mirrors, taxidermy including deer, boars head, horses head, ibex, fox, crocodile, birds, baby bear on bamboo stand etc; Victorian half tester beds, a fine 8ft square modern 4 poster bed; Victorian Chinese bedroom suite; a 19ft wind out long dining table with 5 leaves; fine Victorian credenzas; statues; over fifty lots of paintings etc; large collection of horse tack; pedestal desks; French gilded chairs; grandfather clocks, figural clocks and clock garnitures; a fine crocodile skin vanity case with silver contents; a large canteen of silver cutlery; a silver tea and coffee service; large silver tray; old chandeliers; large bookcase; display cabinets; Victorian music box; many rugs and carpets; and many other items. 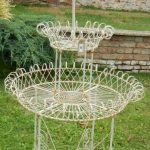 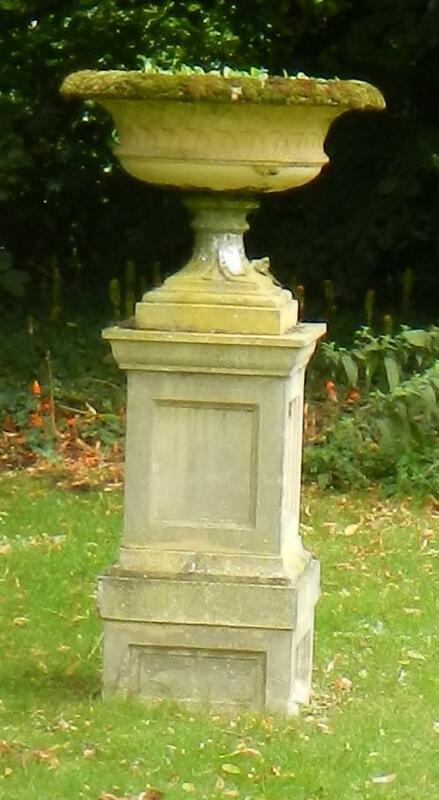 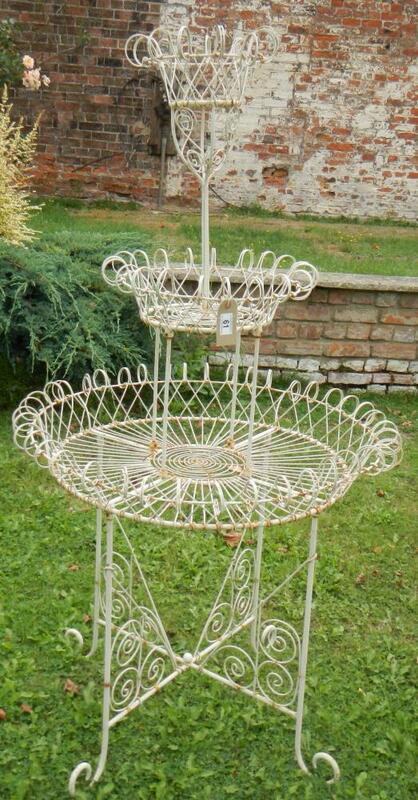 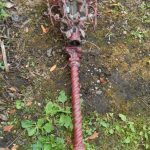 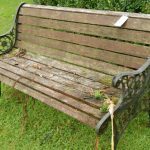 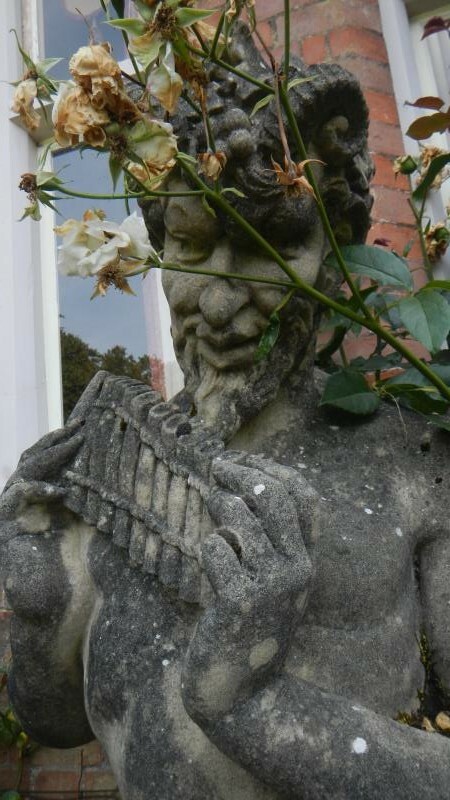 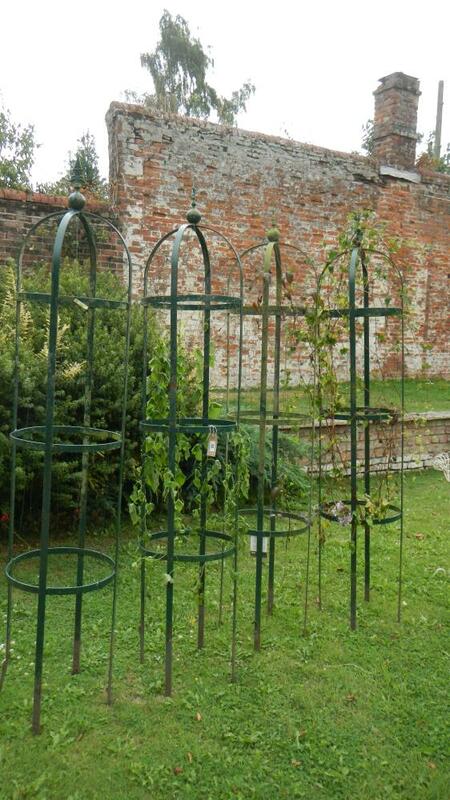 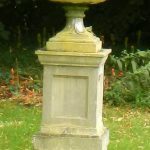 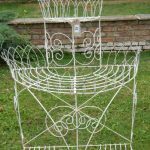 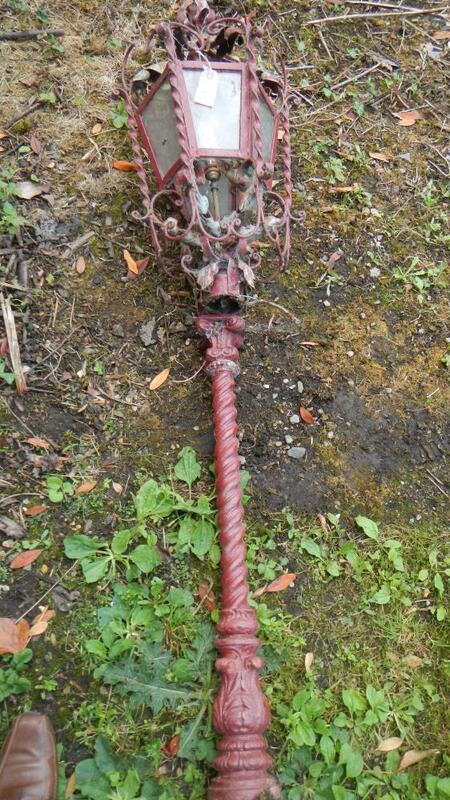 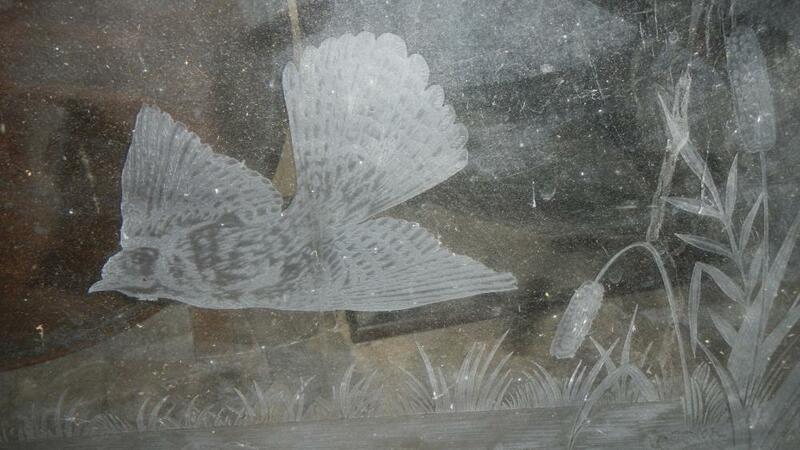 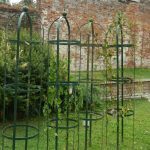 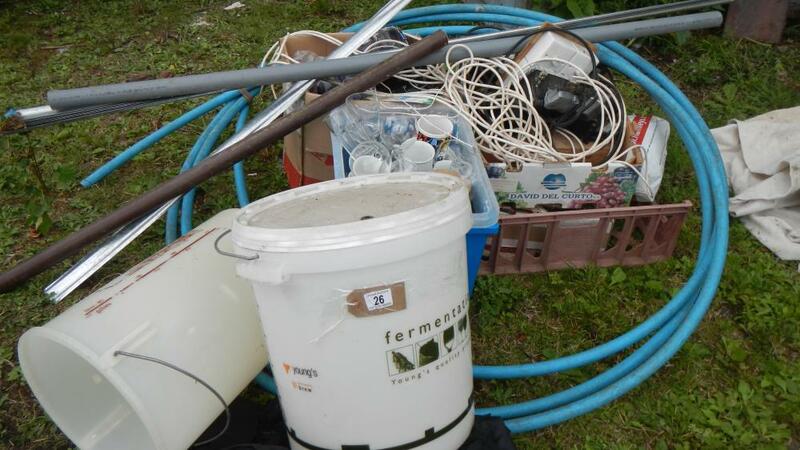 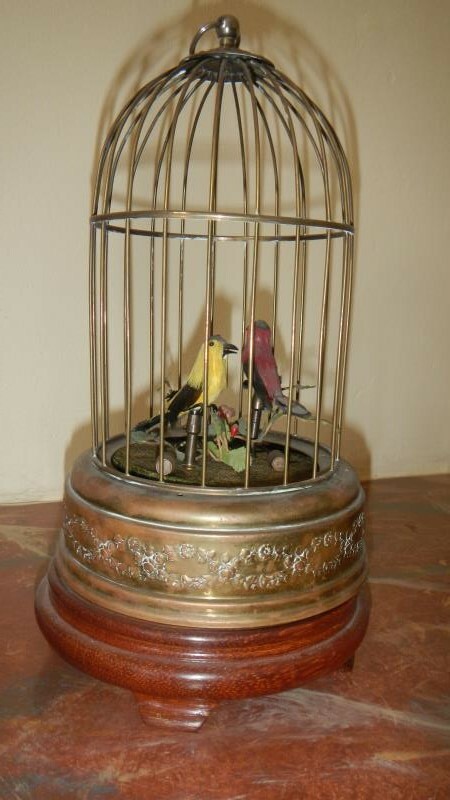 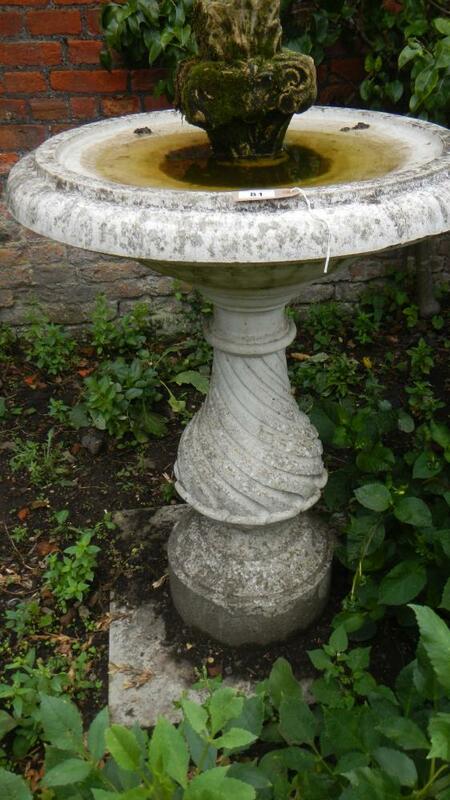 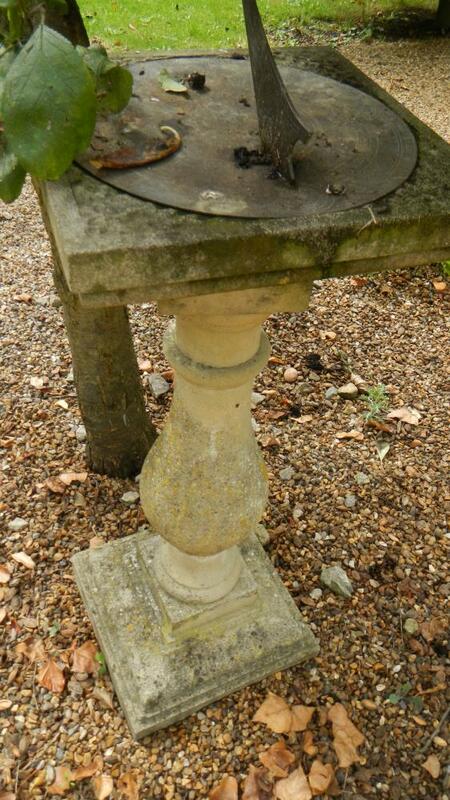 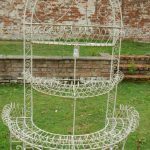 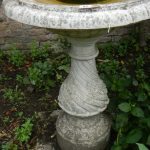 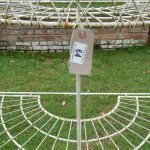 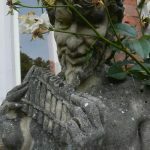 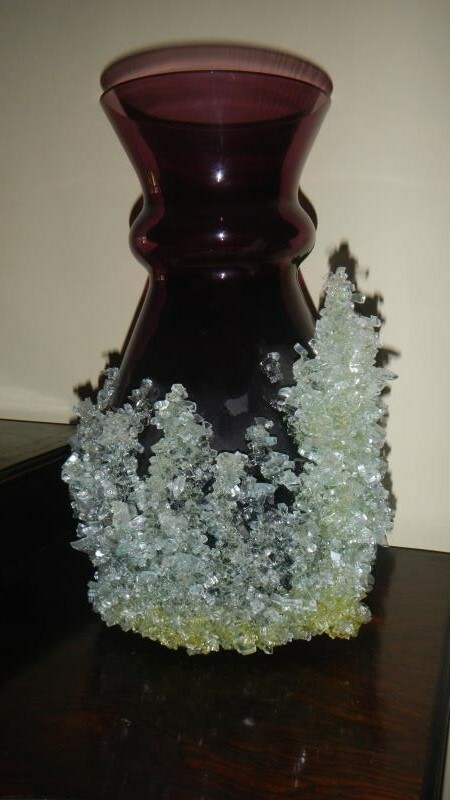 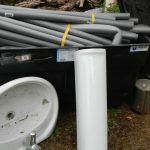 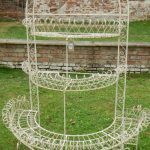 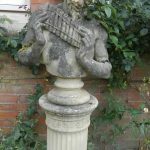 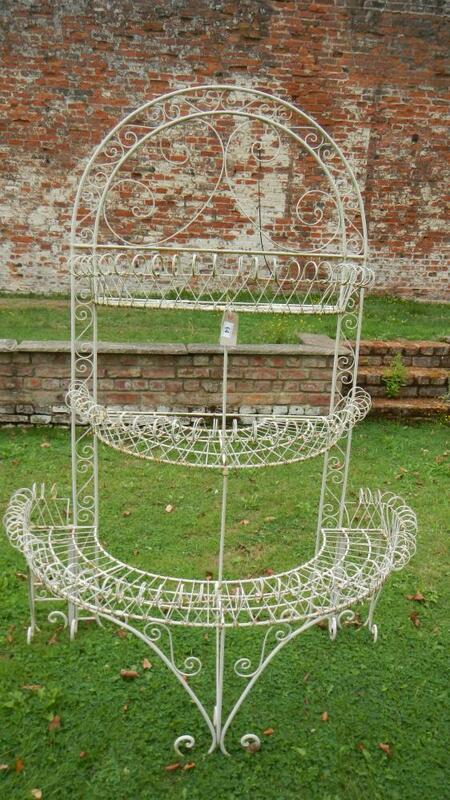 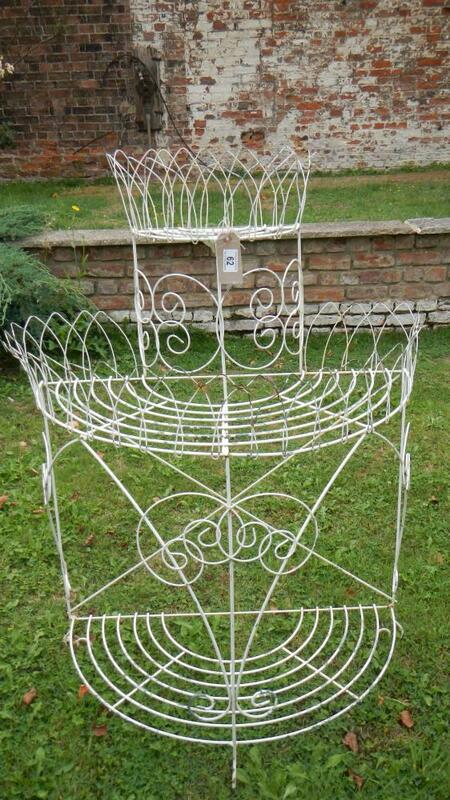 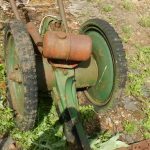 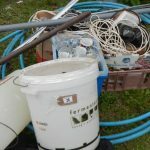 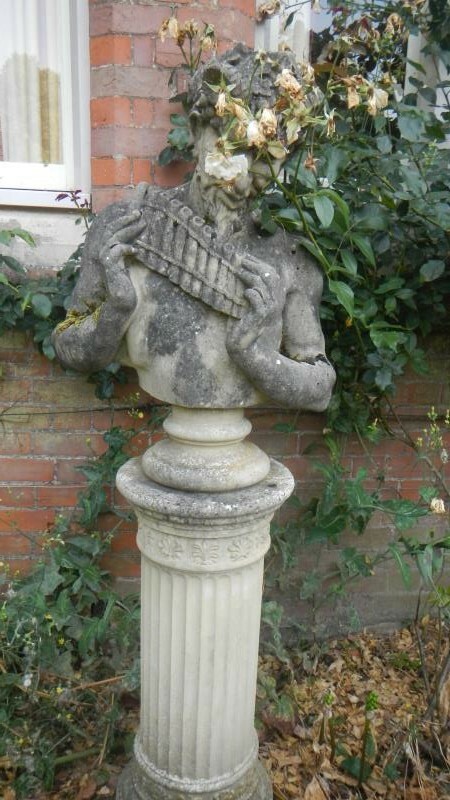 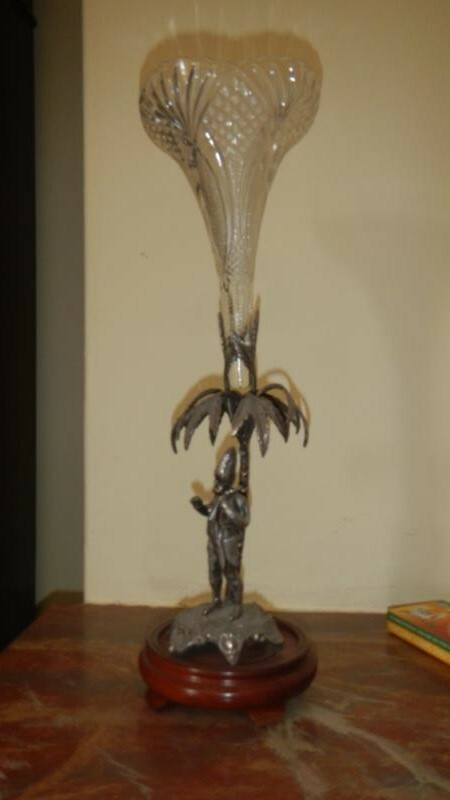 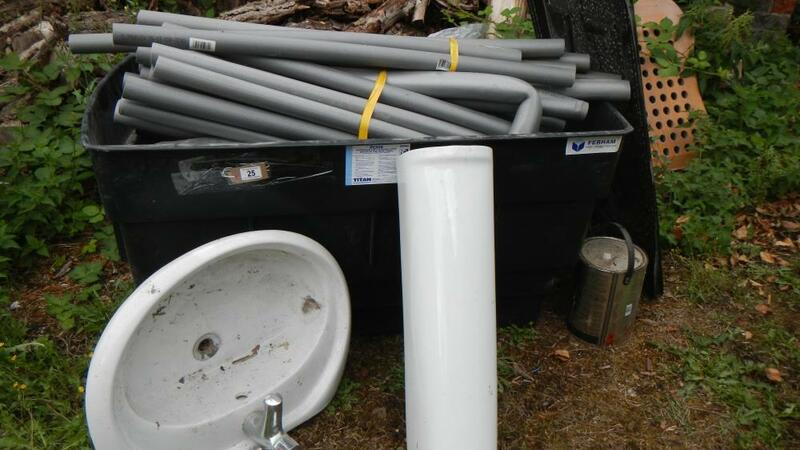 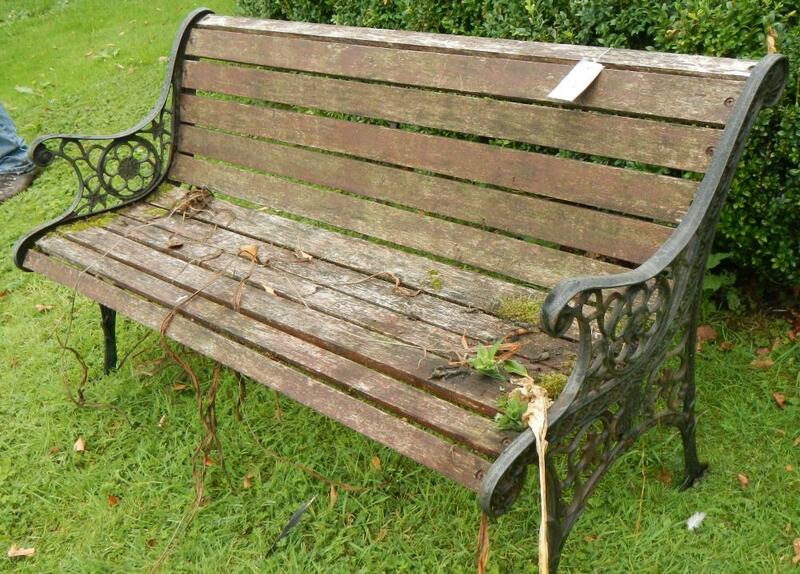 Garden items include: Statues, rollers, sundials, urns, benches, wirework frames etc. 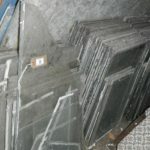 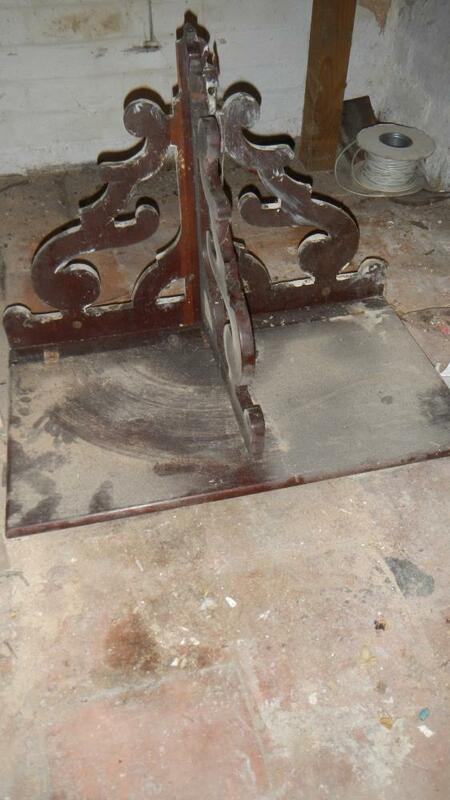 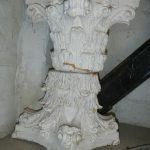 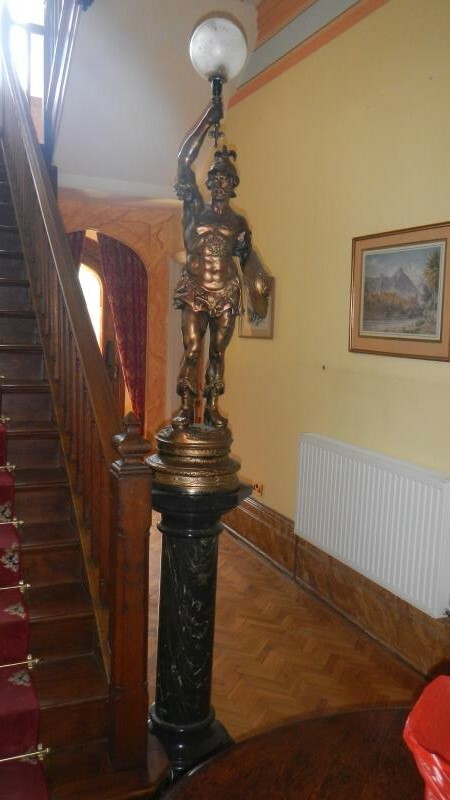 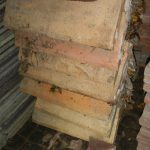 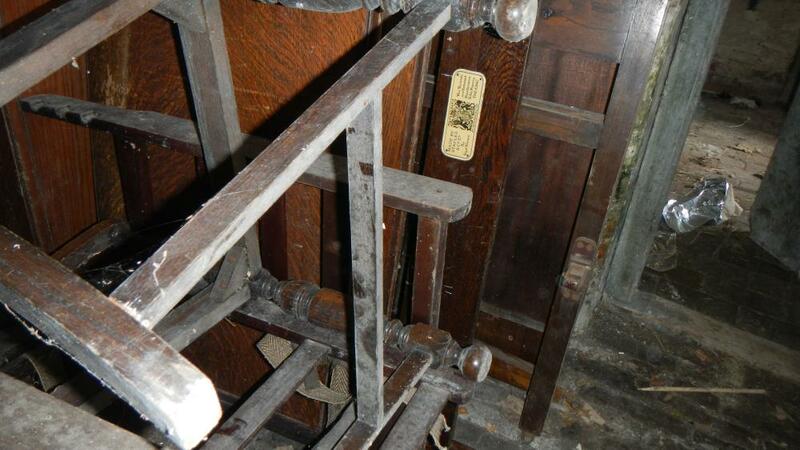 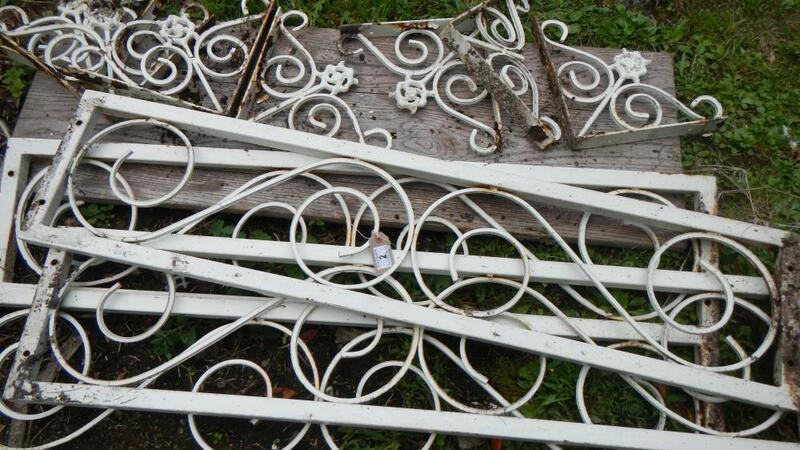 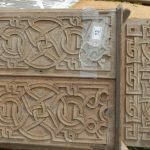 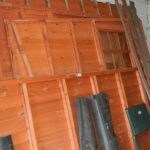 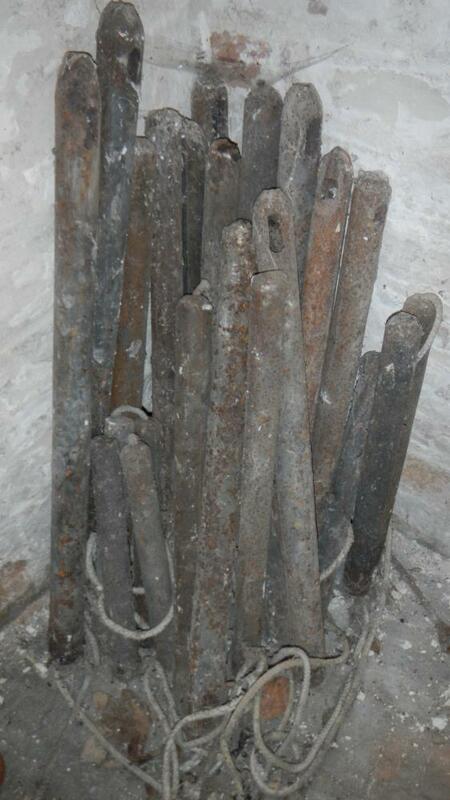 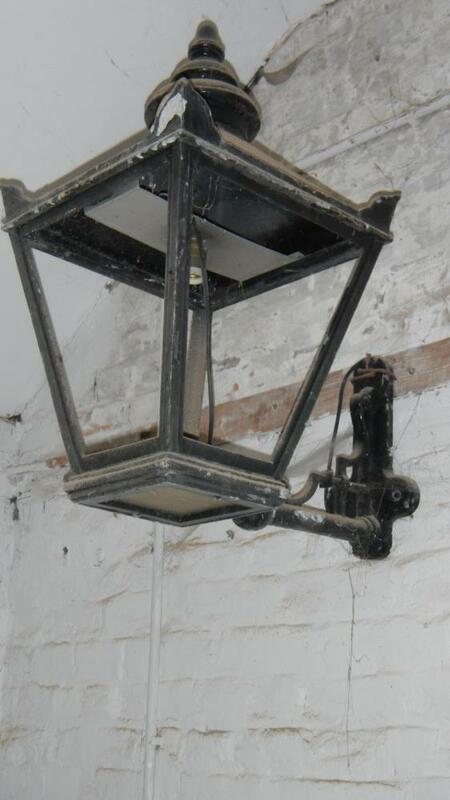 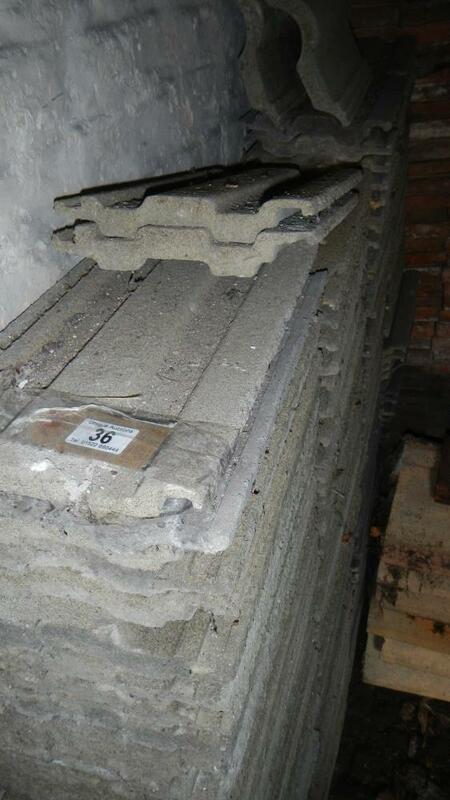 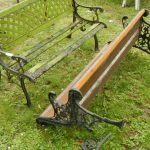 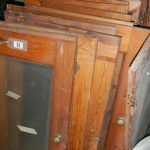 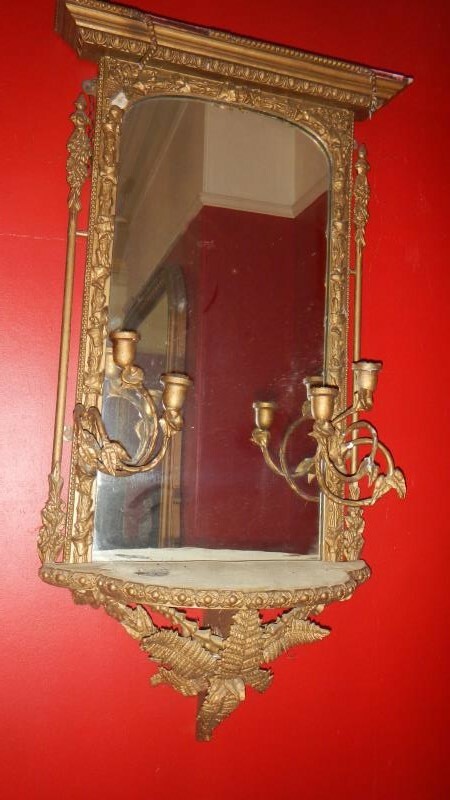 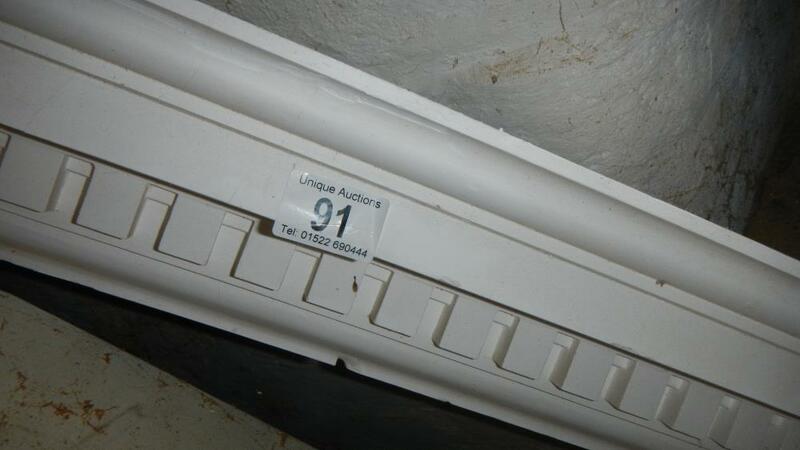 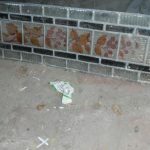 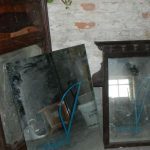 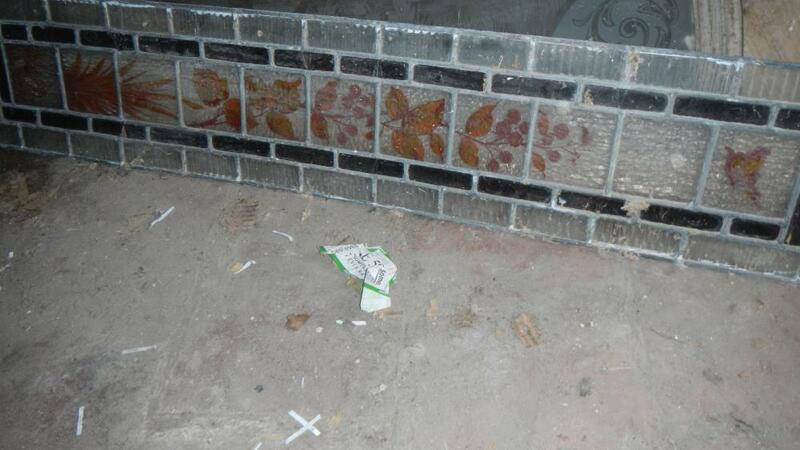 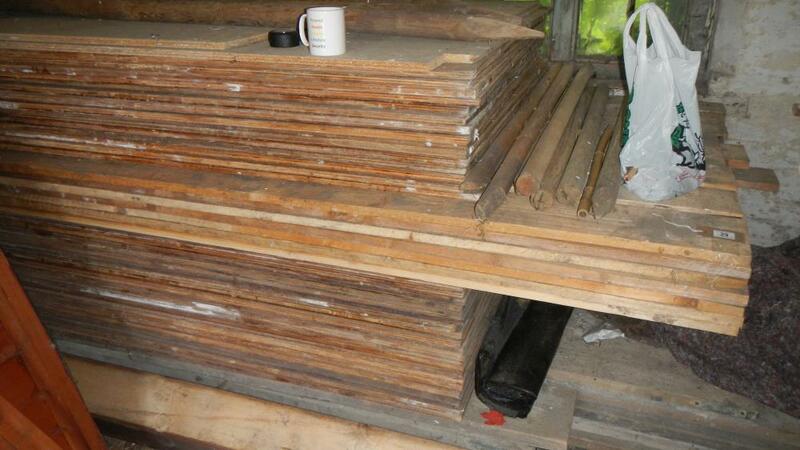 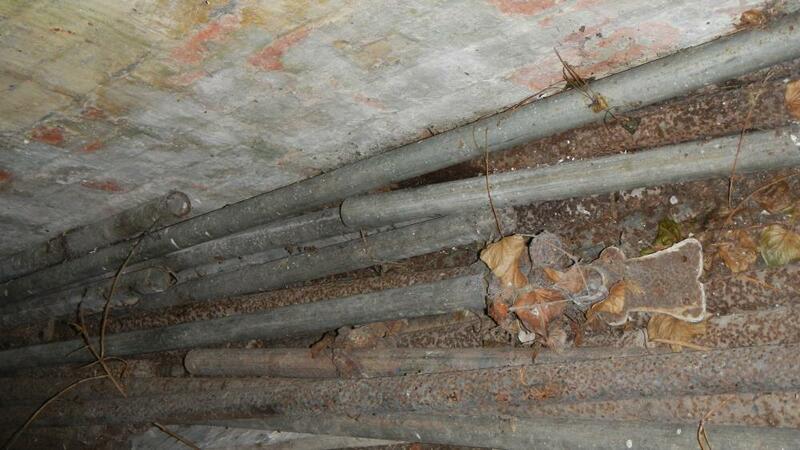 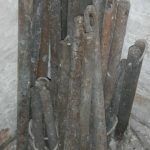 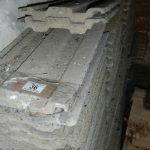 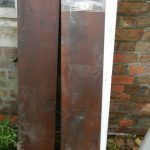 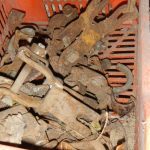 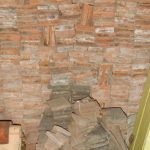 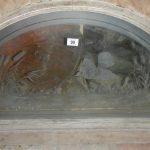 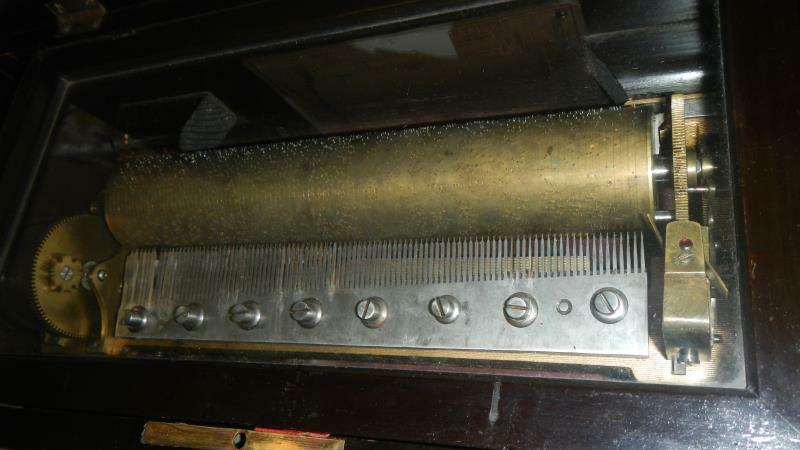 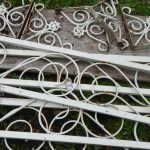 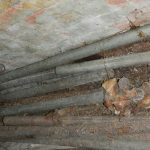 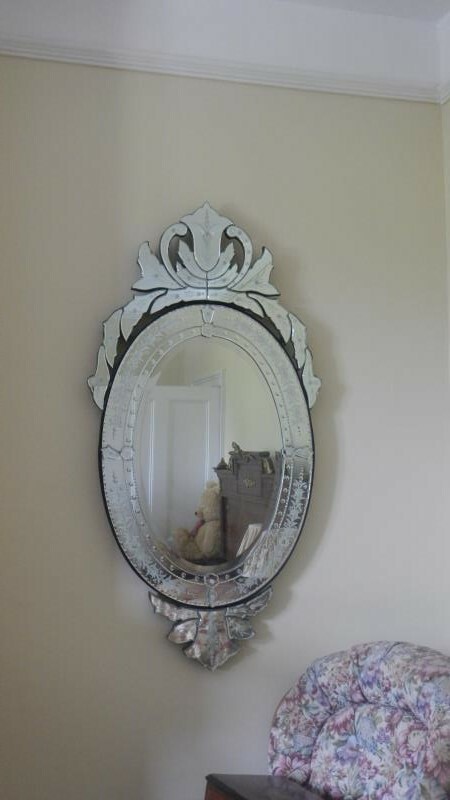 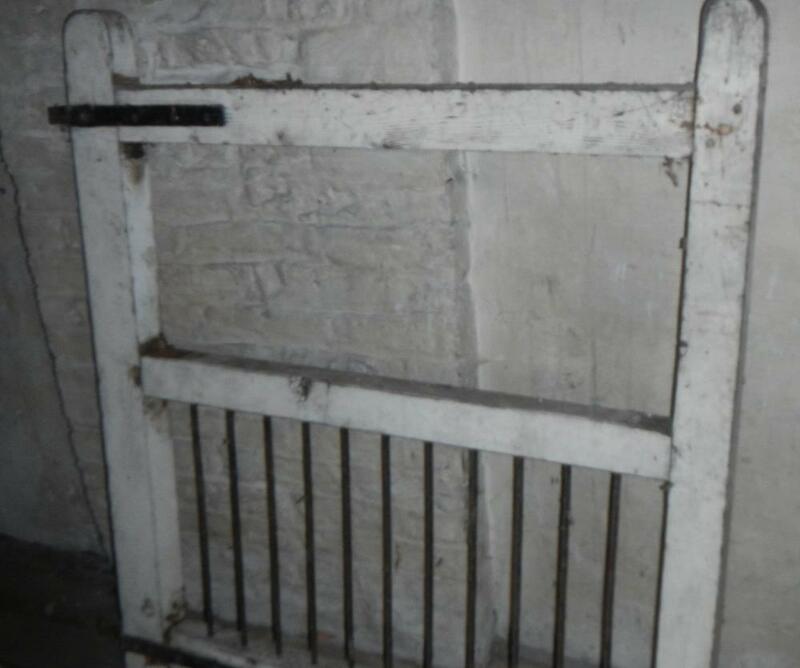 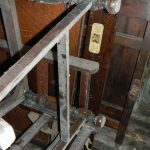 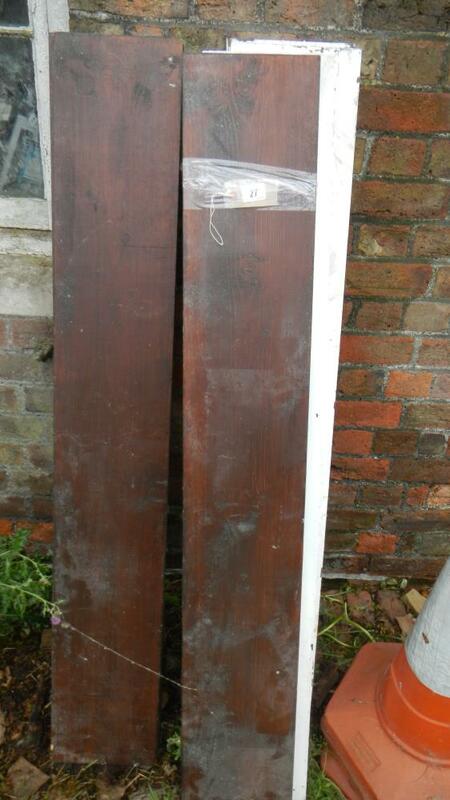 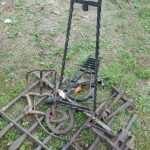 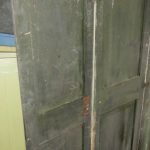 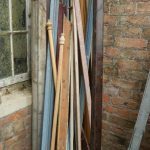 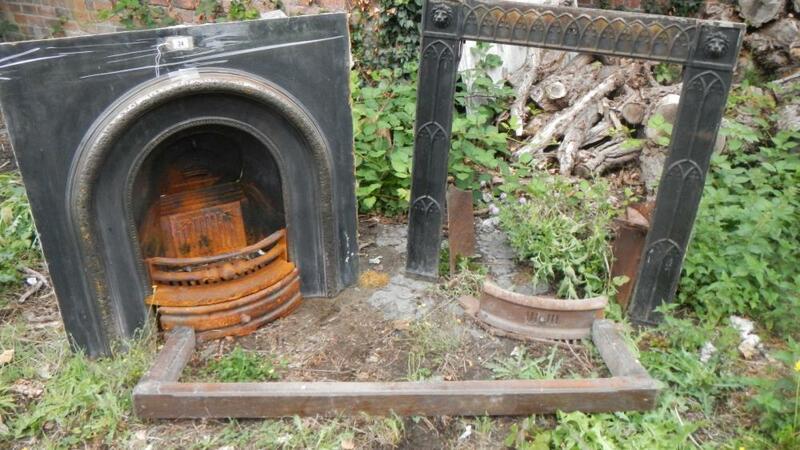 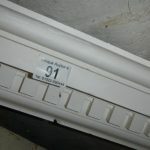 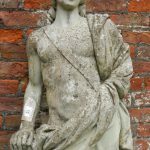 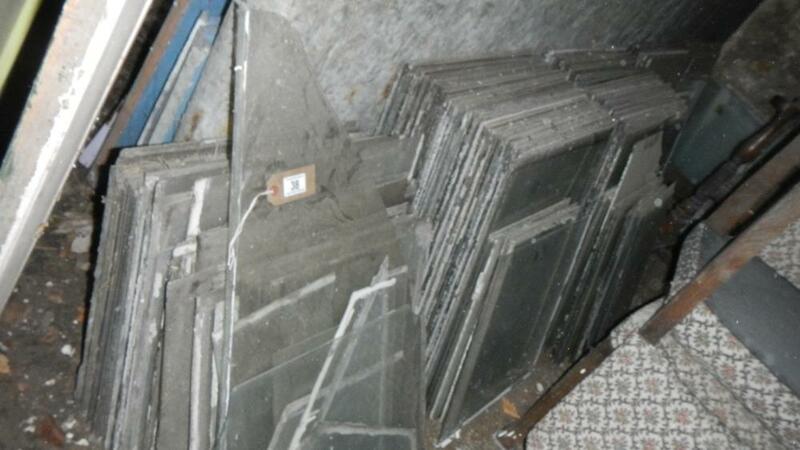 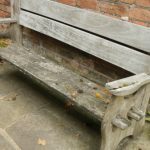 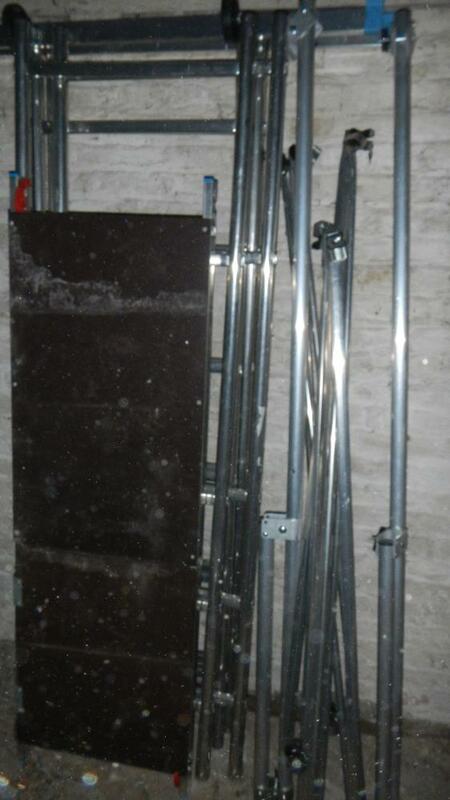 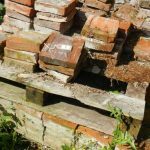 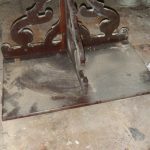 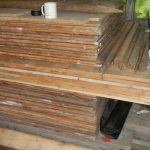 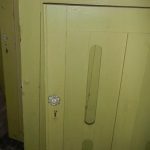 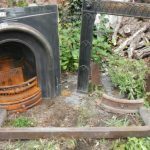 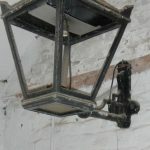 Architectural and salvage items include: Victorian iron lamp, railings, tressels, sash windows, scaffolding, Victorian fireplace, signs, doors, frames, roof tiles, ridge tiles, gates, fencing, engraved glass; Yorkshire slate etc. 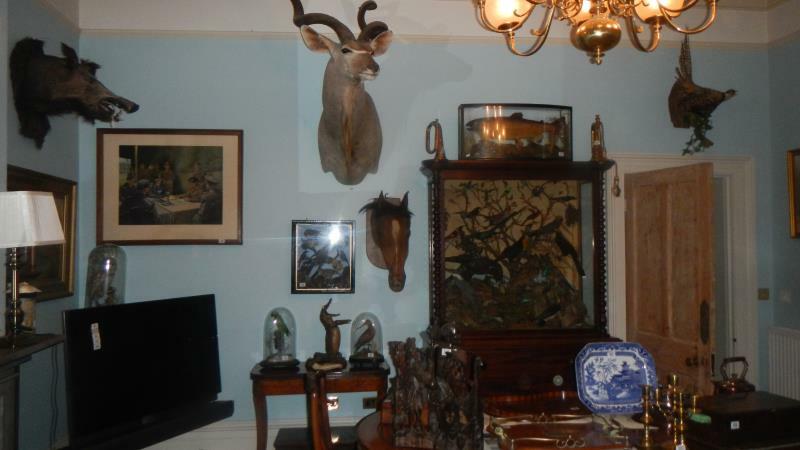 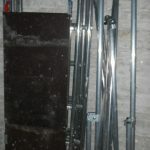 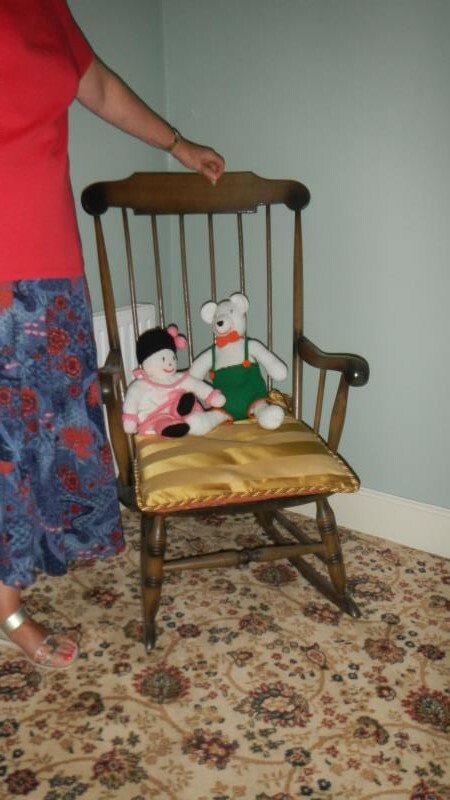 A selection of images from Battleford Hall. 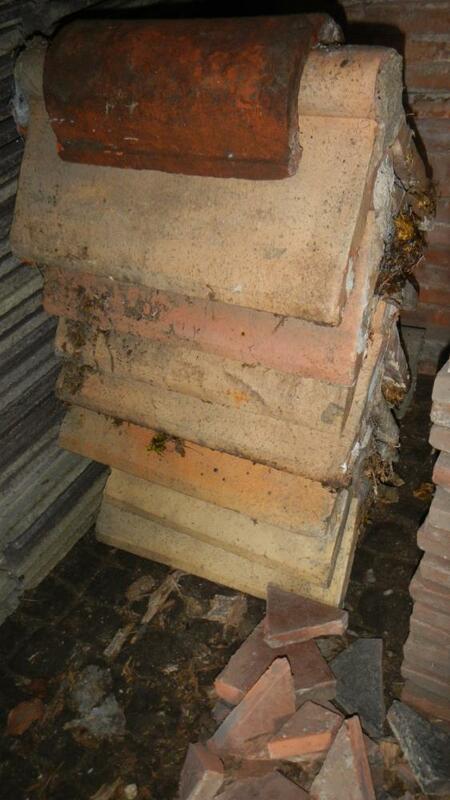 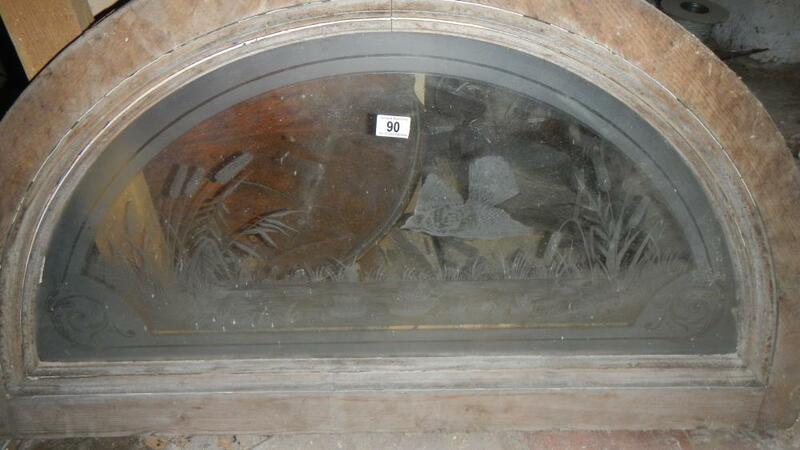 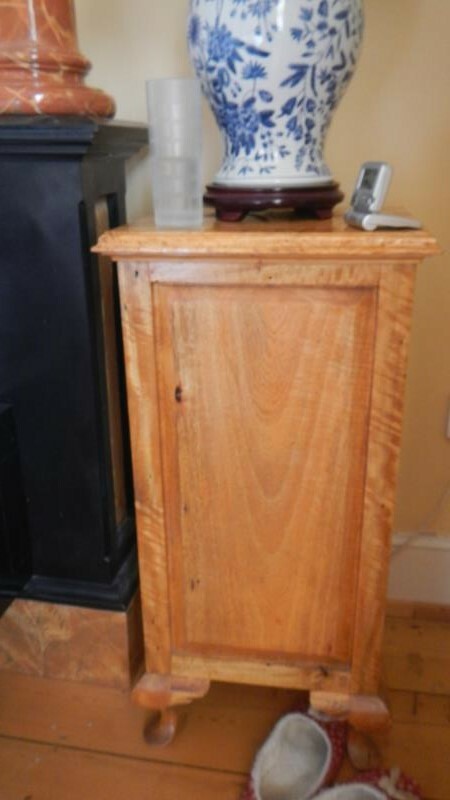 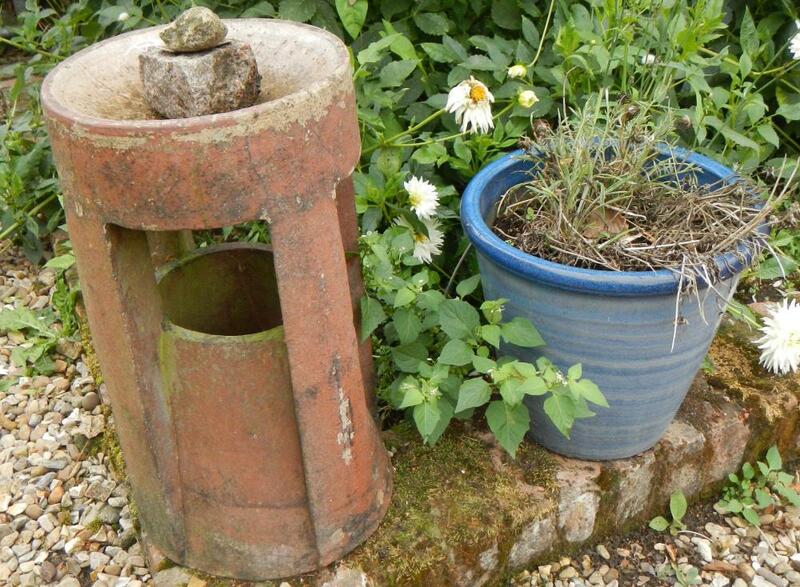 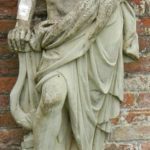 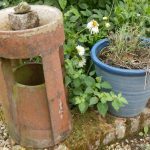 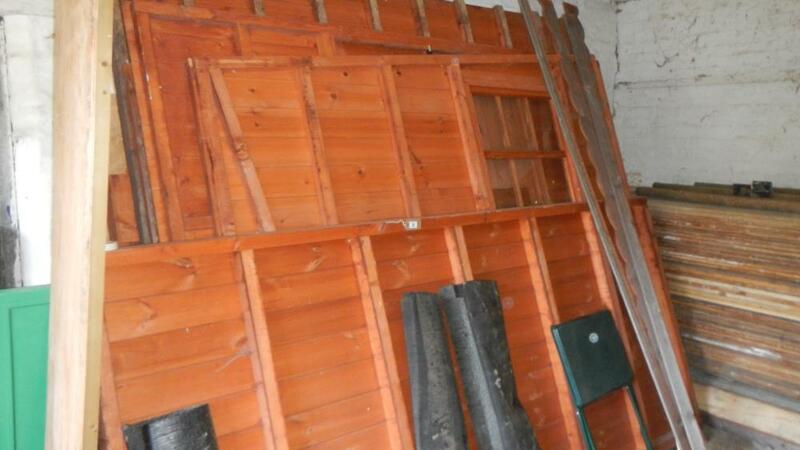 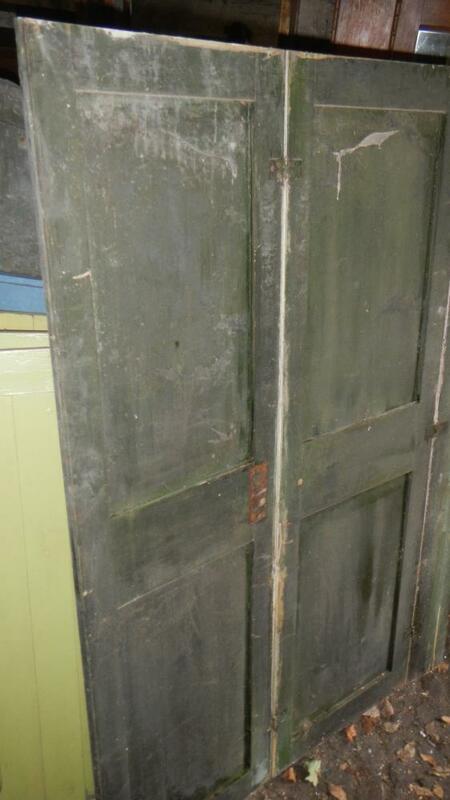 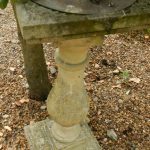 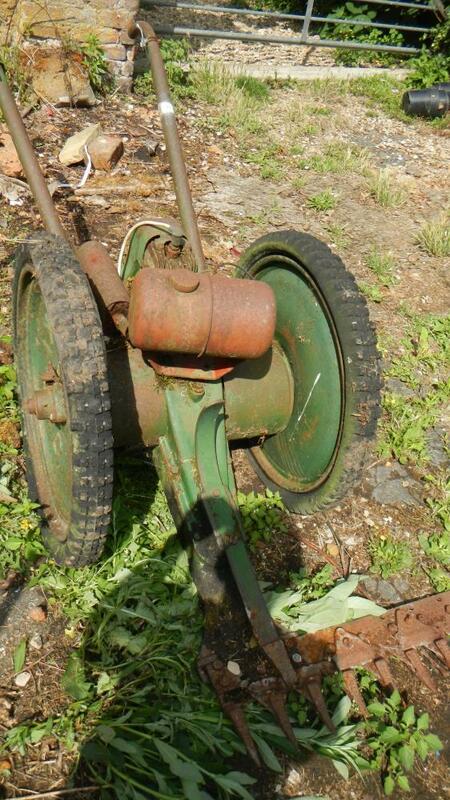 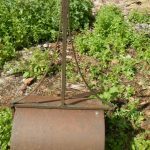 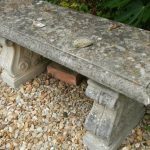 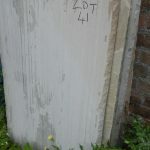 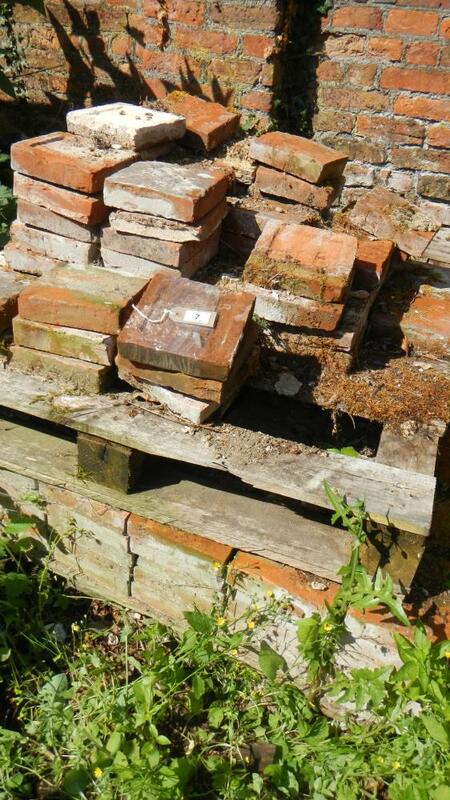 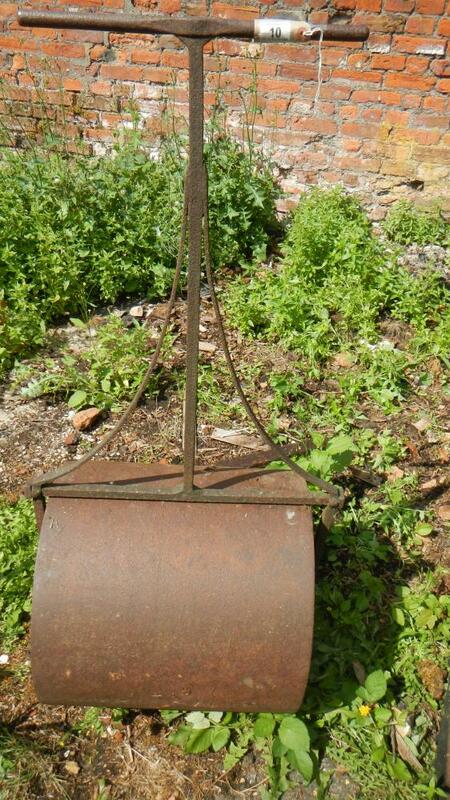 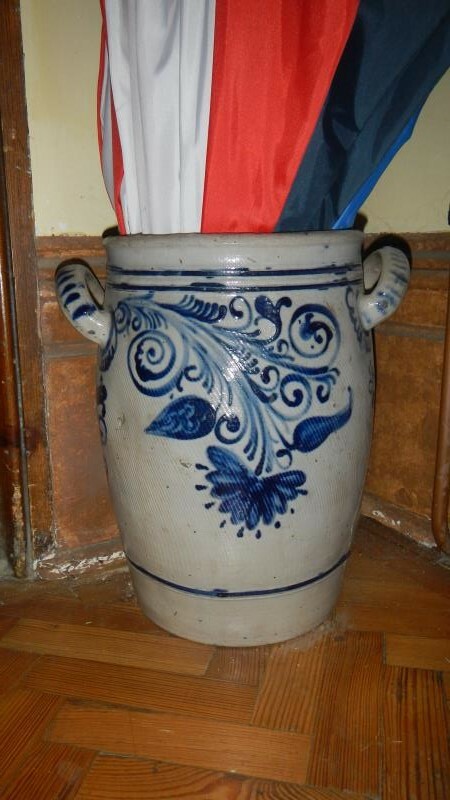 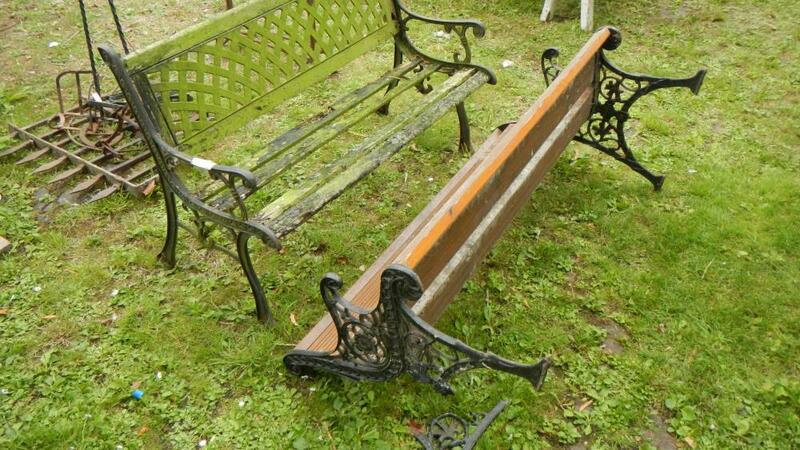 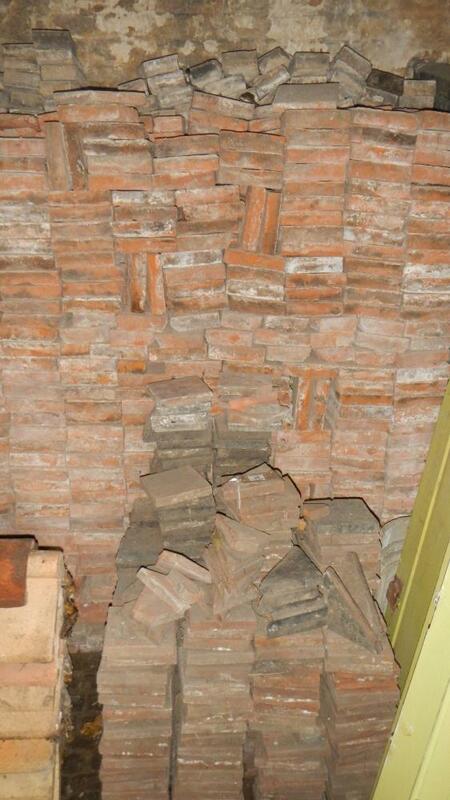 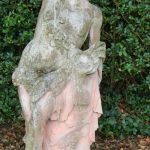 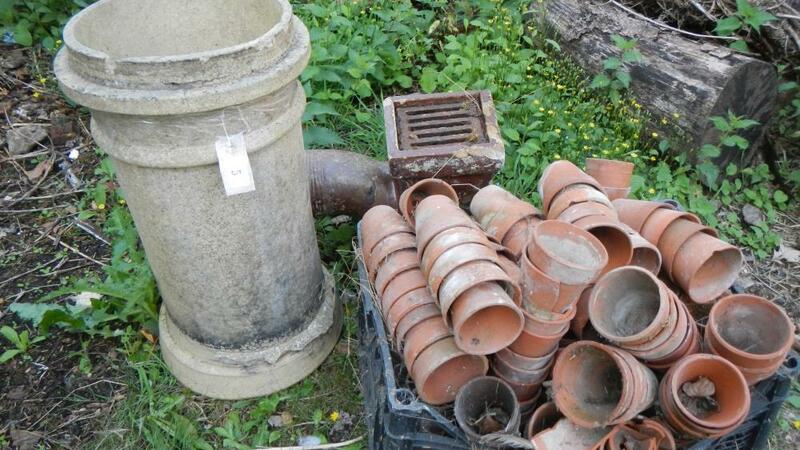 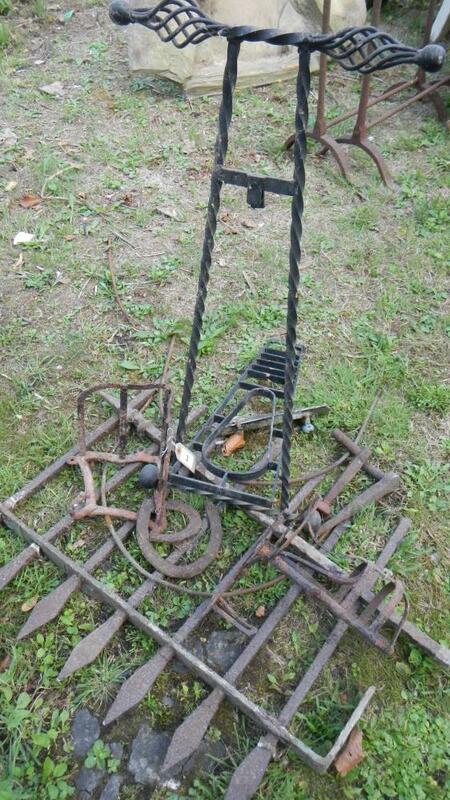 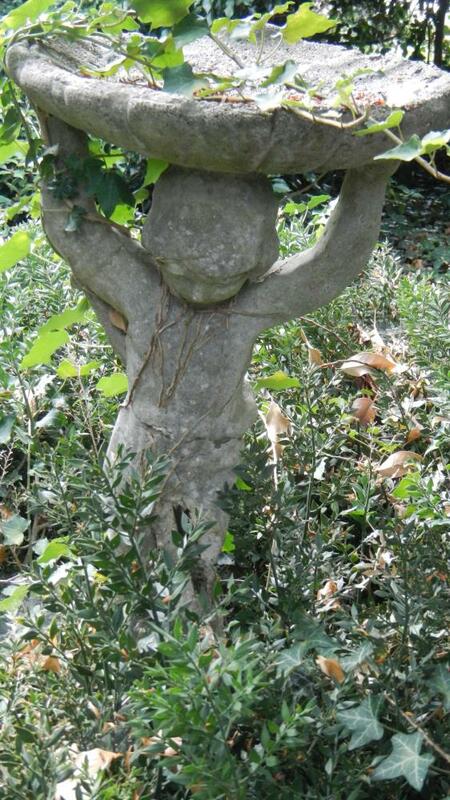 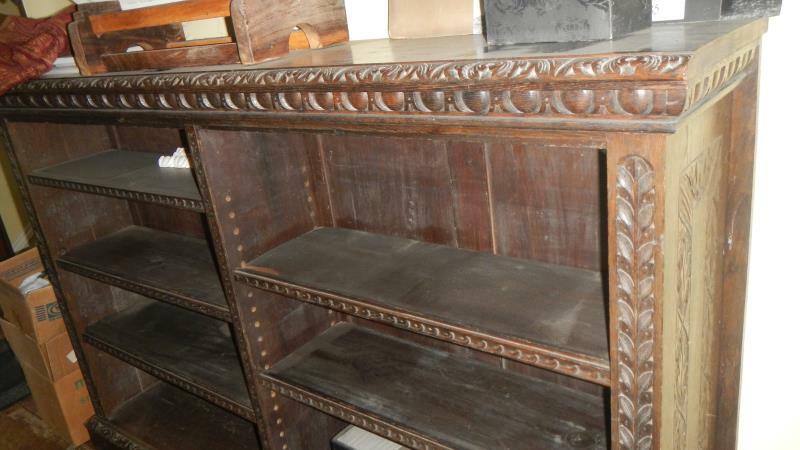 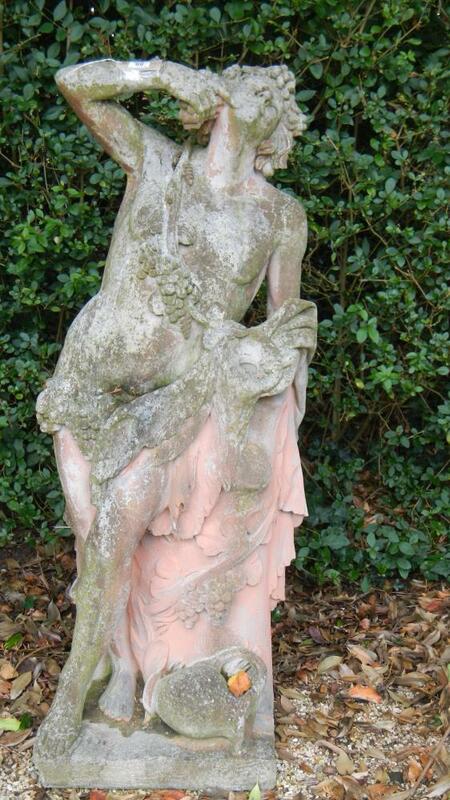 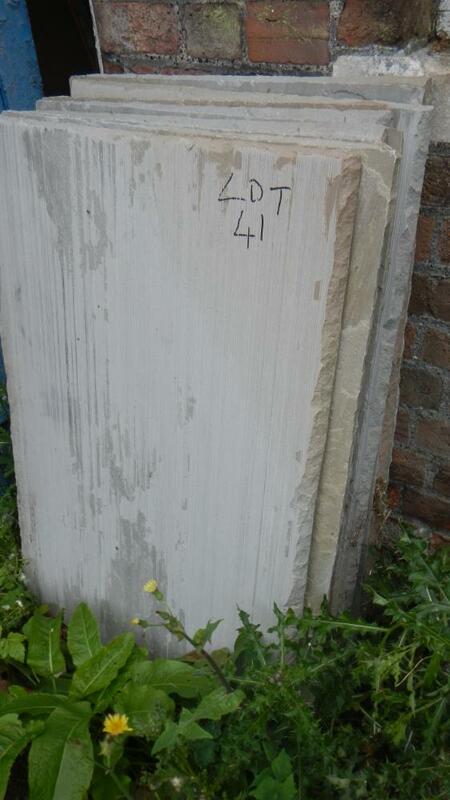 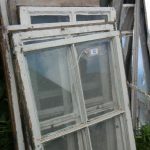 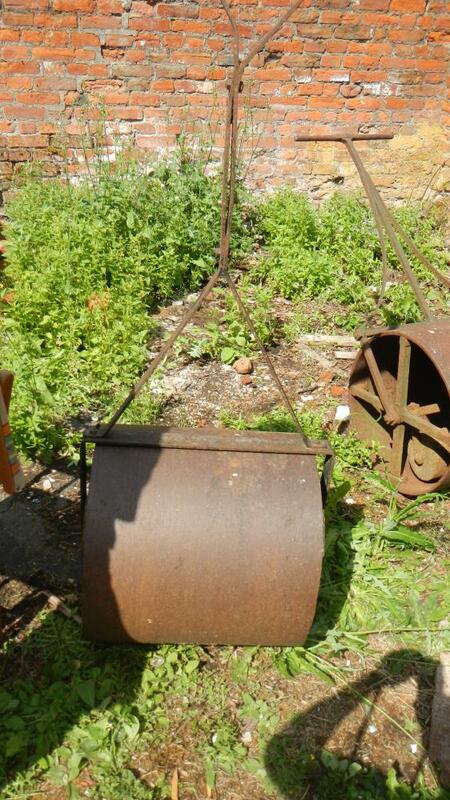 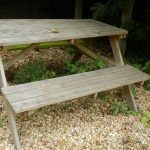 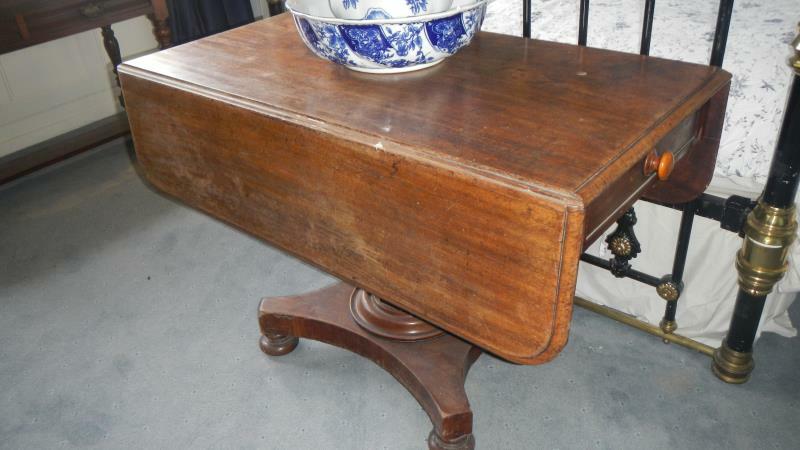 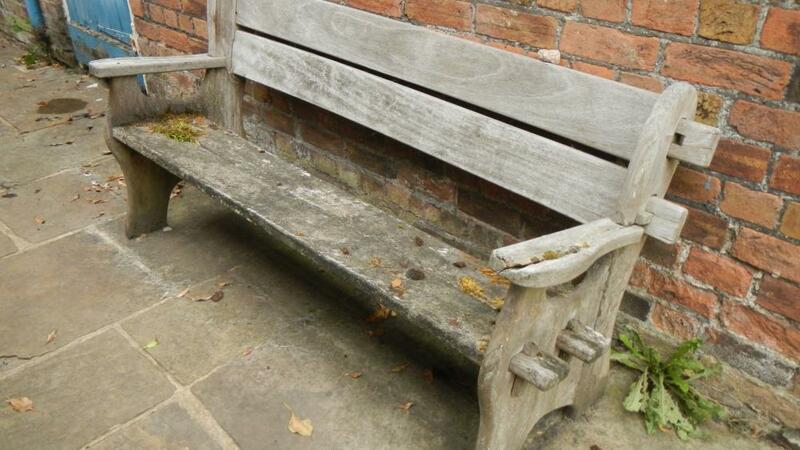 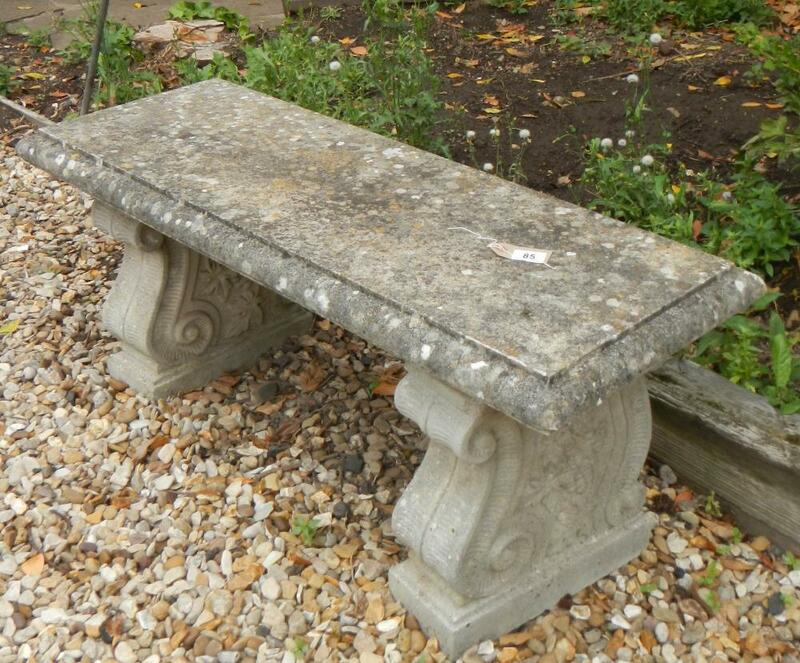 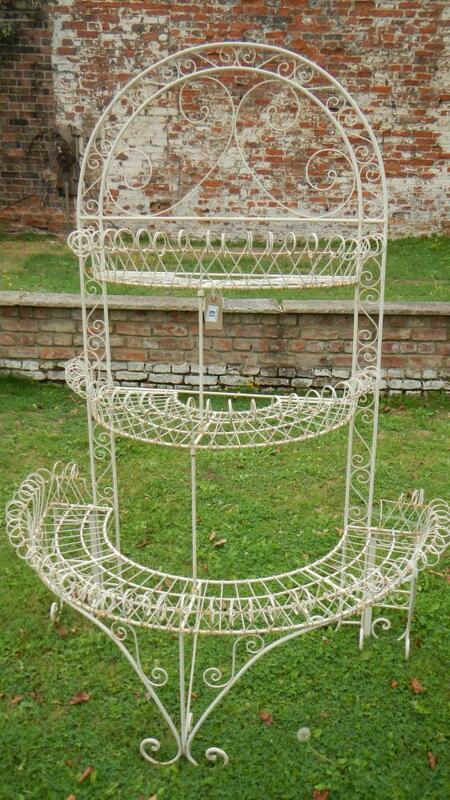 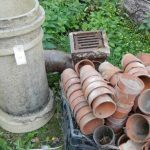 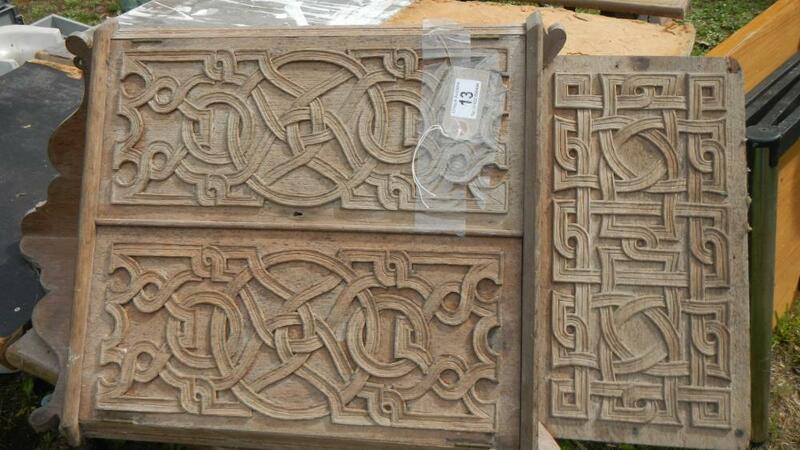 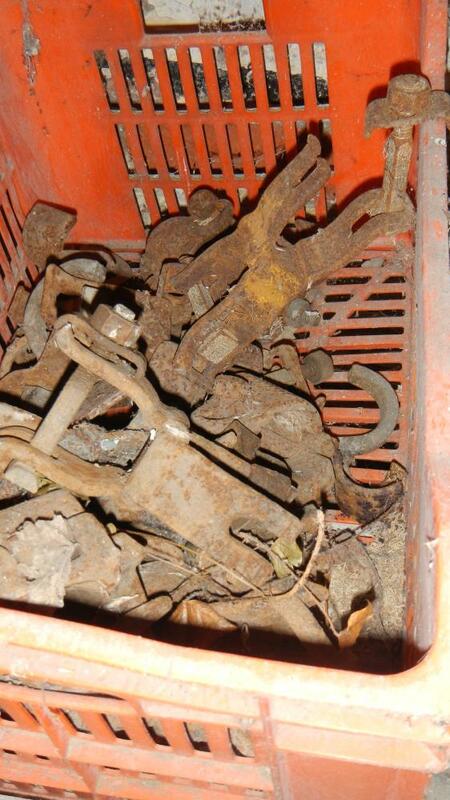 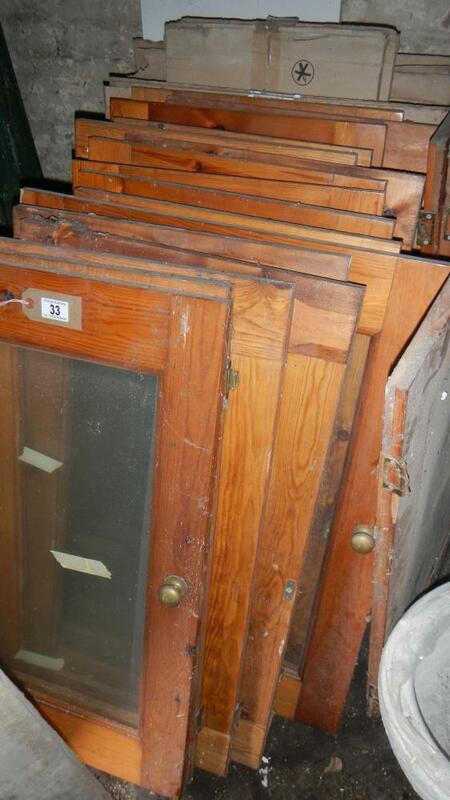 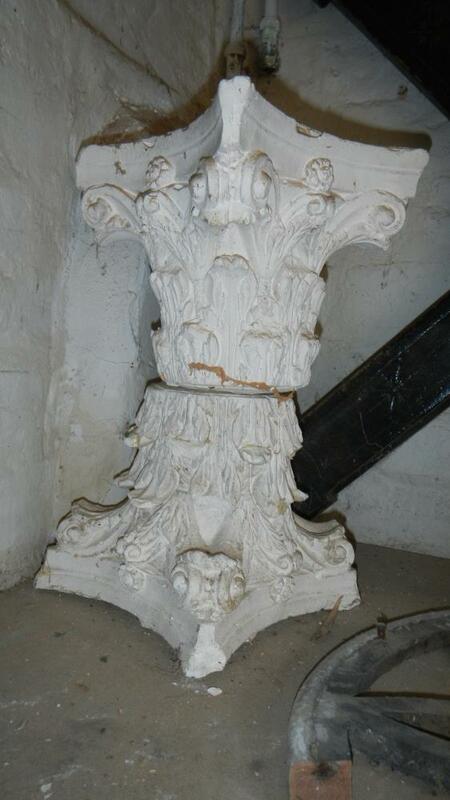 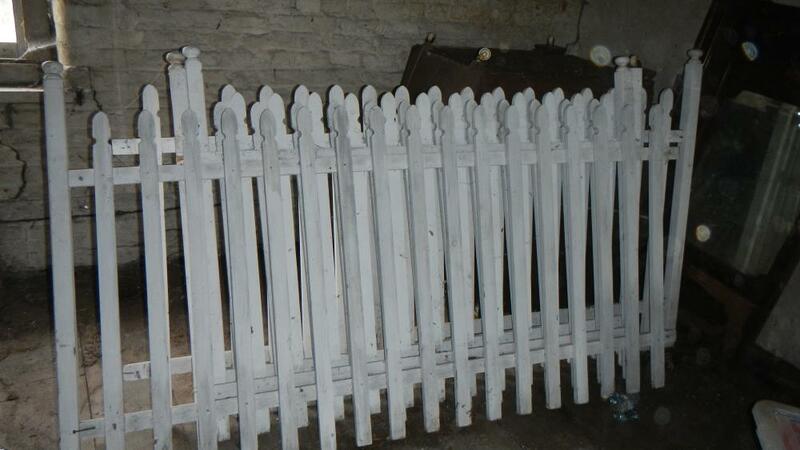 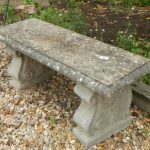 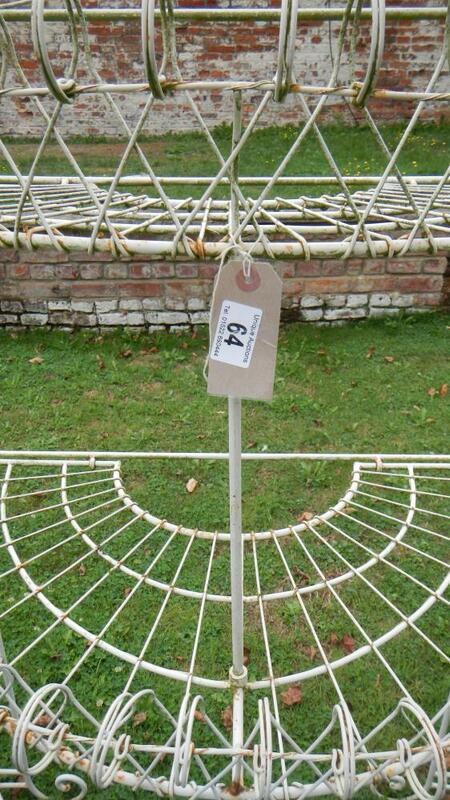 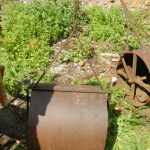 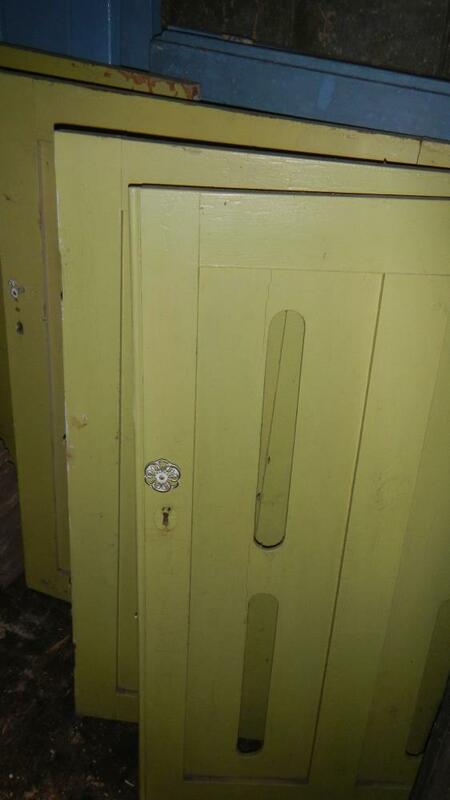 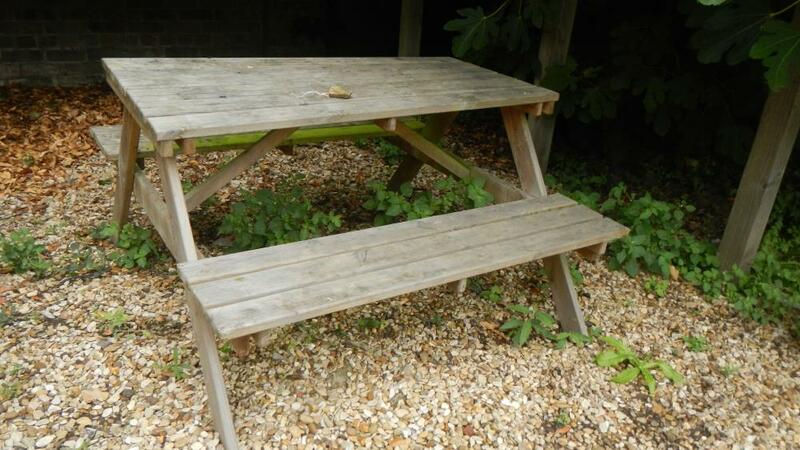 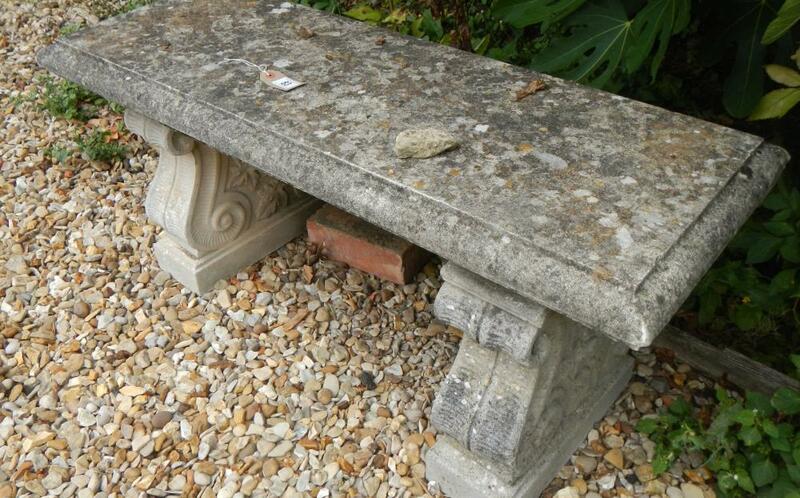 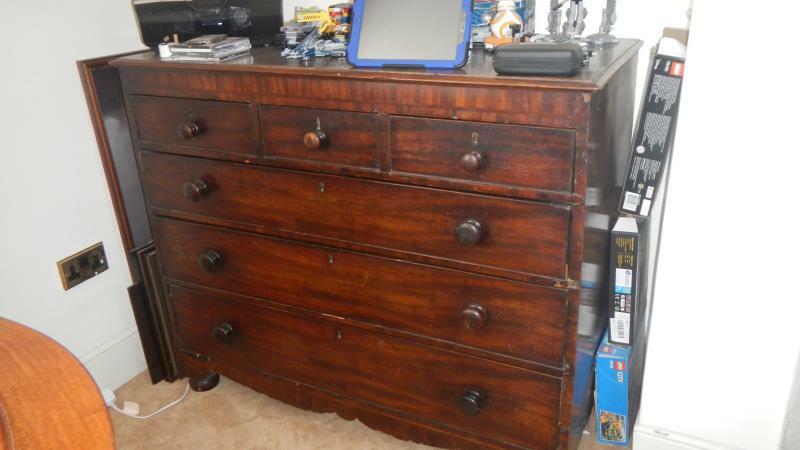 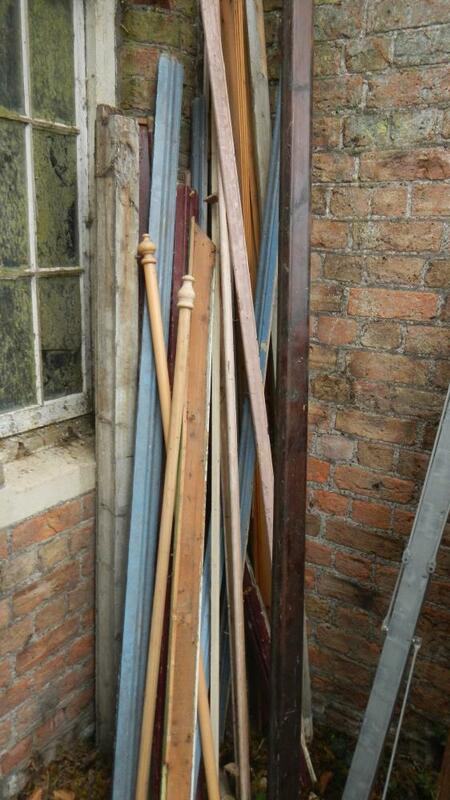 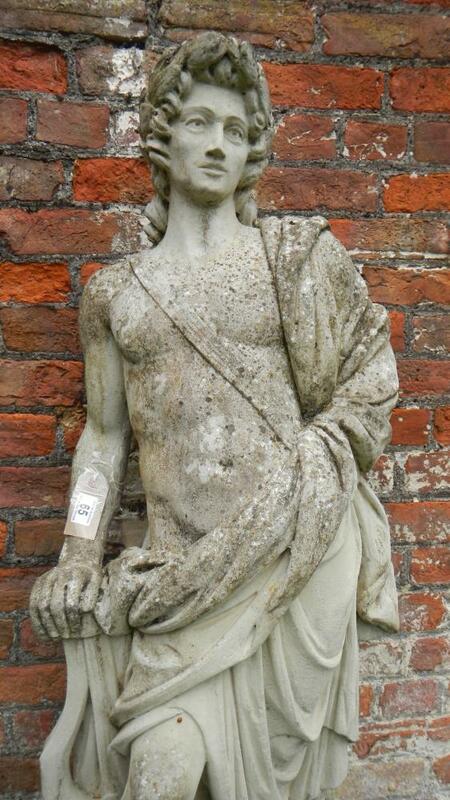 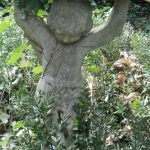 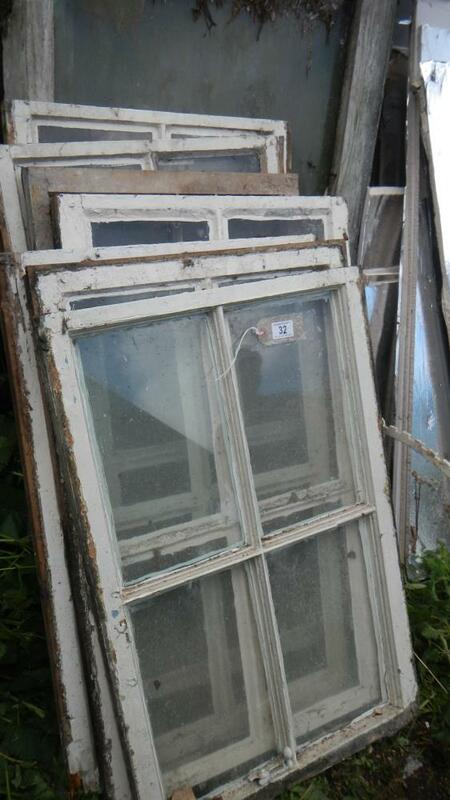 See further down for lots, architectural, salvage and garden items.